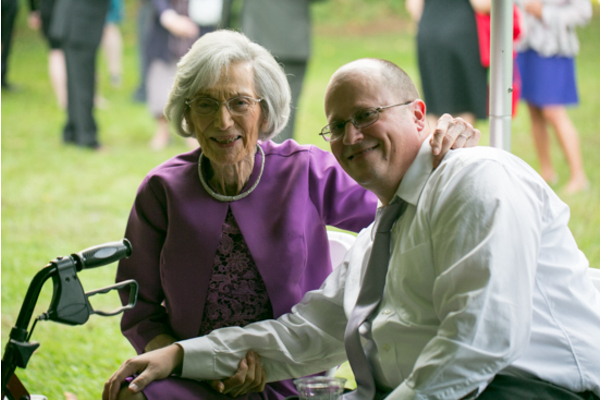 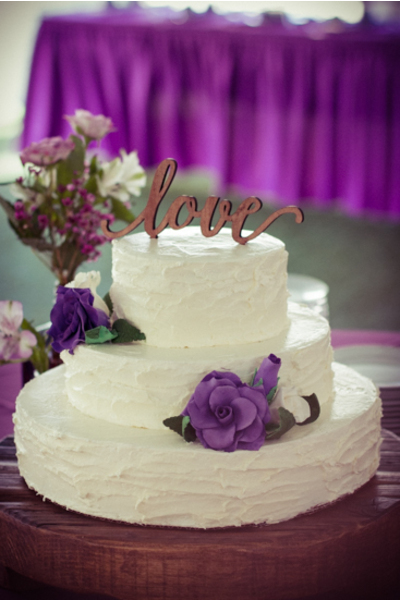 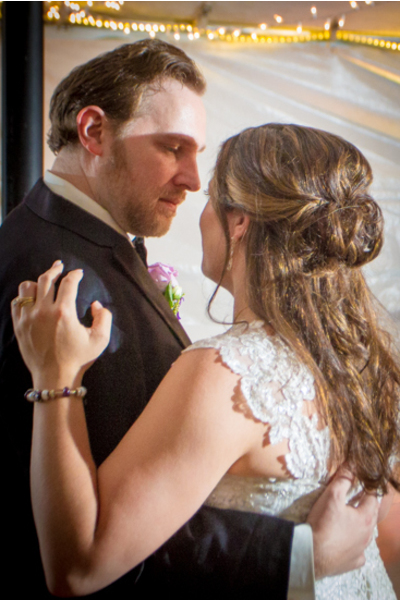 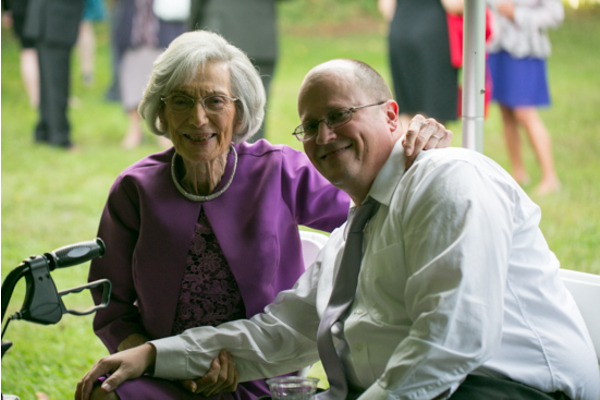 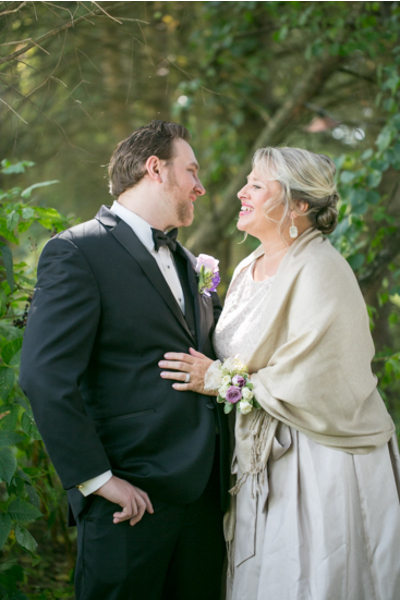 Congratulations to Charna and Brian on their recent marriage! 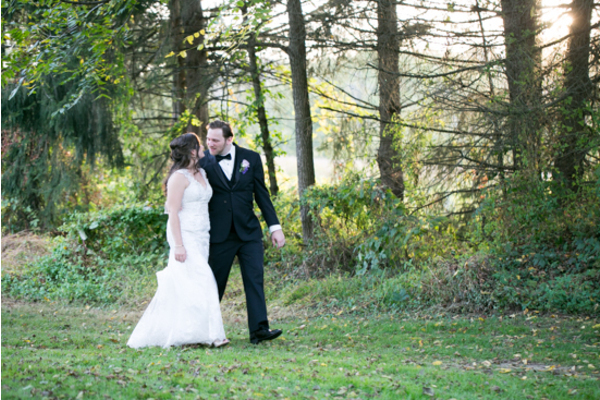 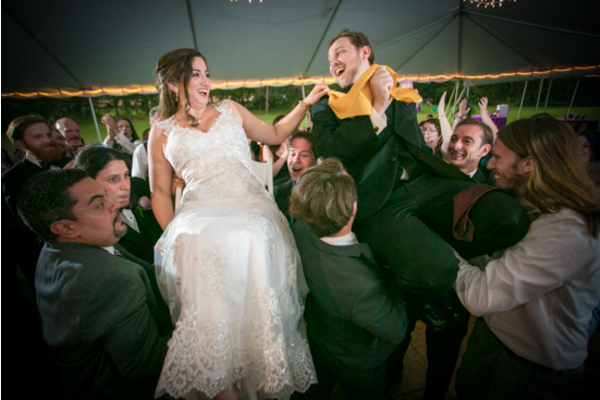 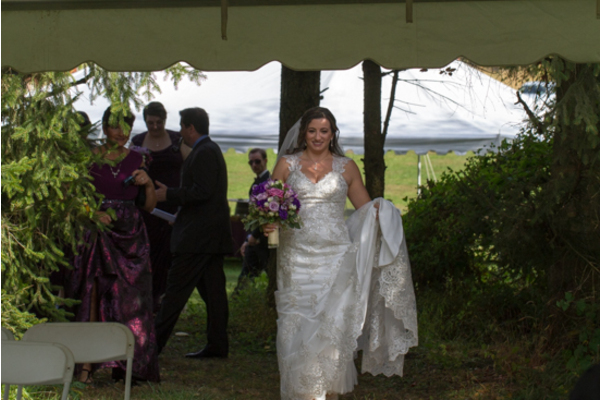 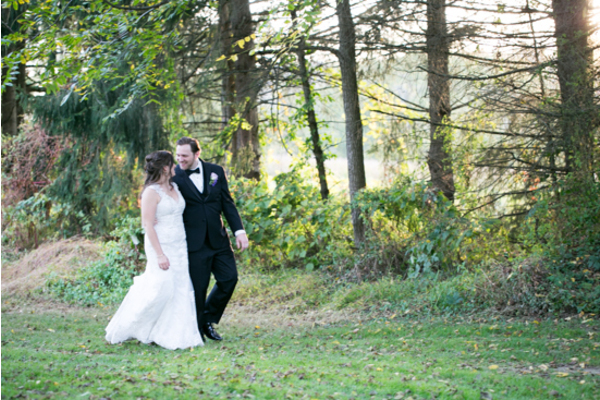 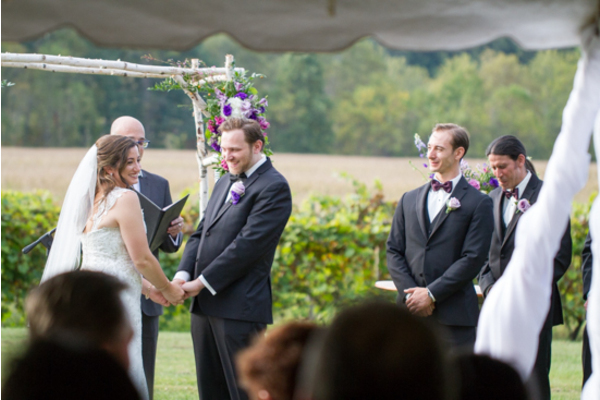 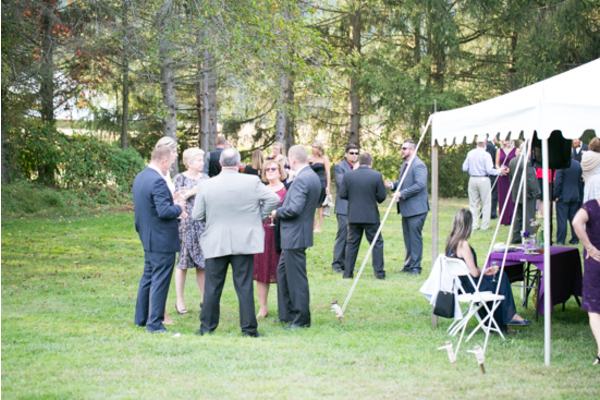 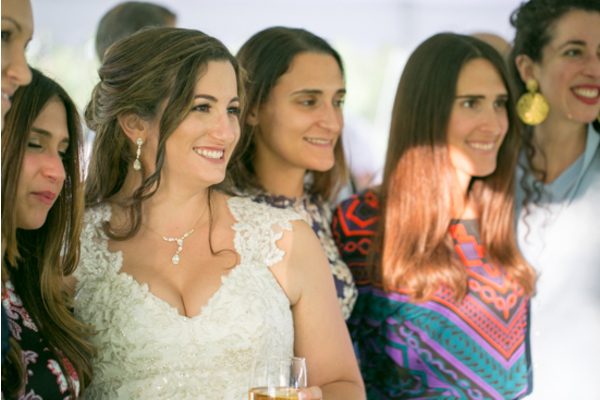 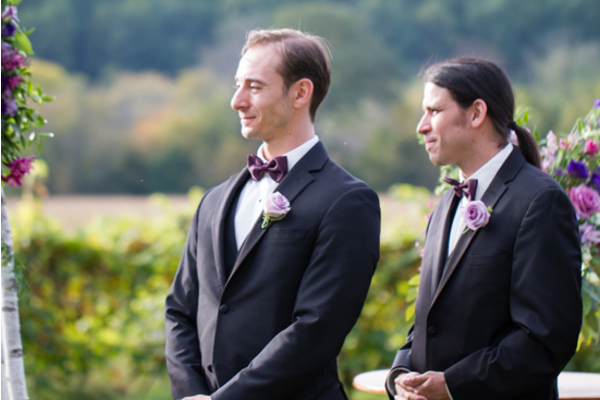 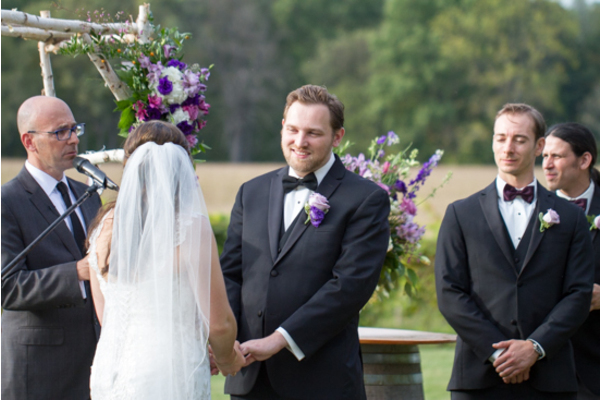 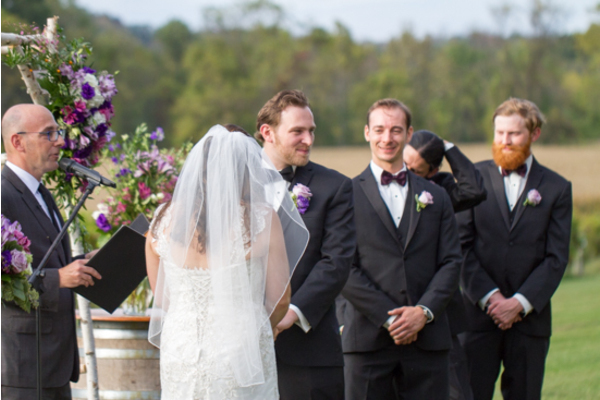 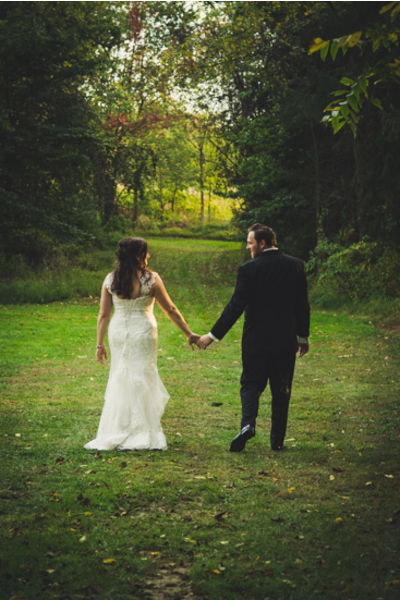 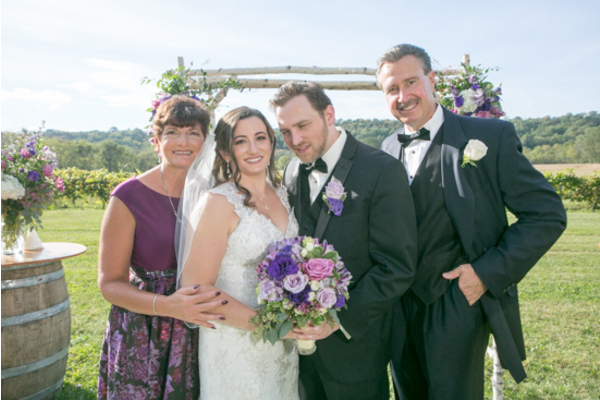 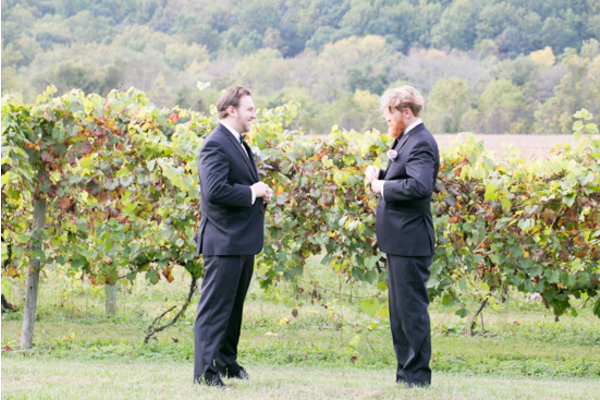 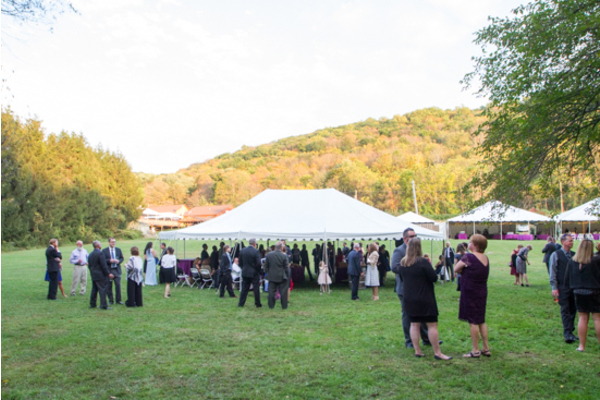 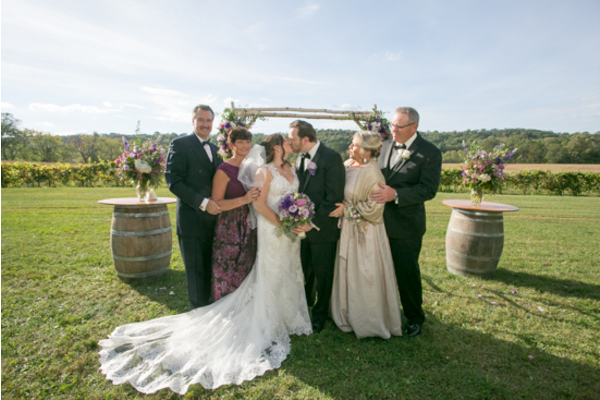 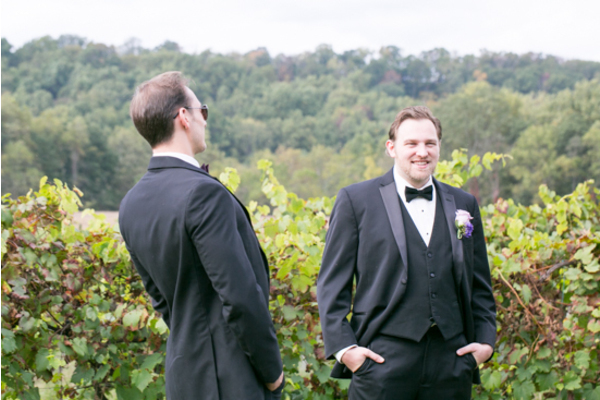 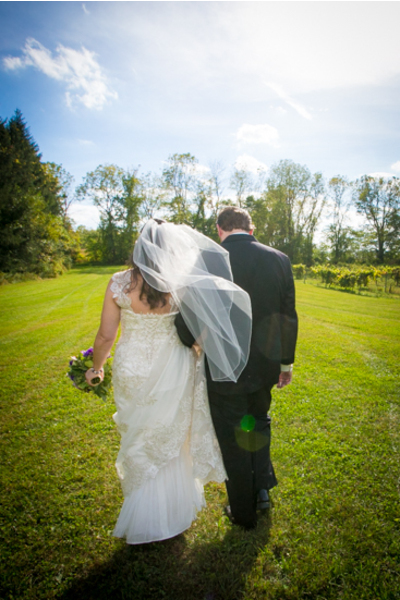 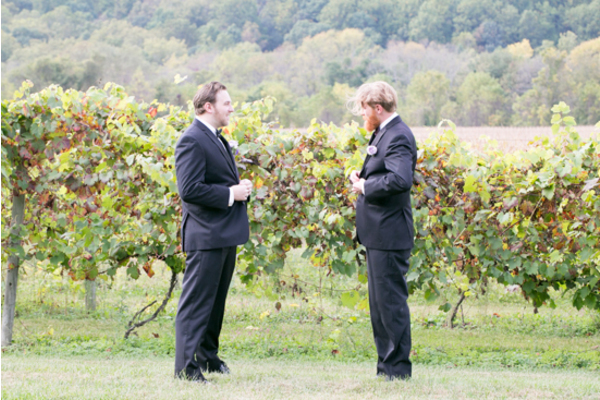 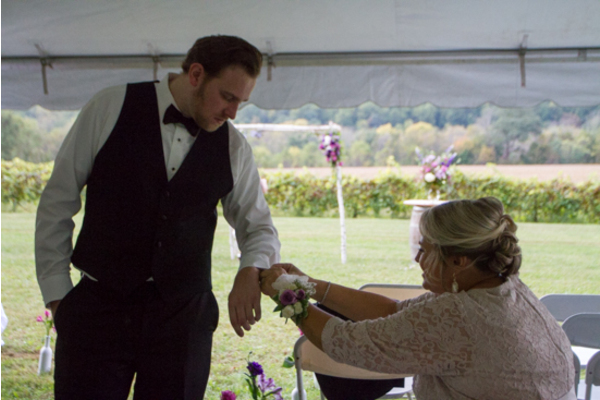 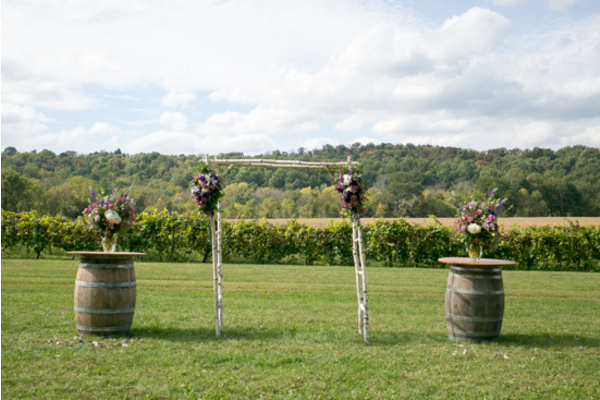 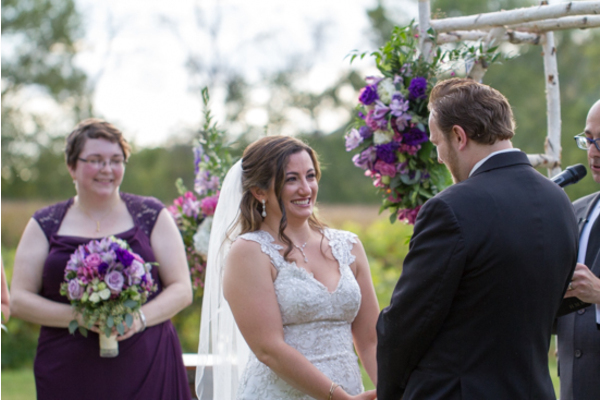 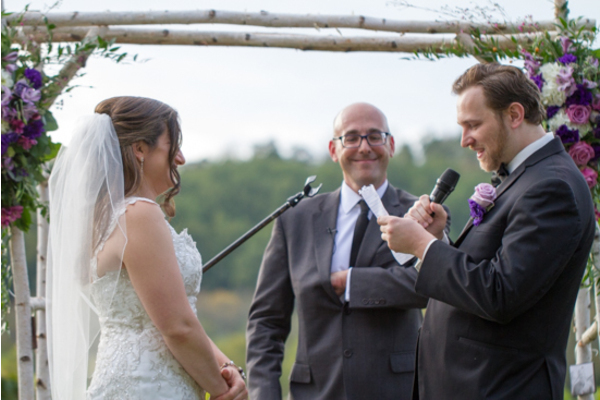 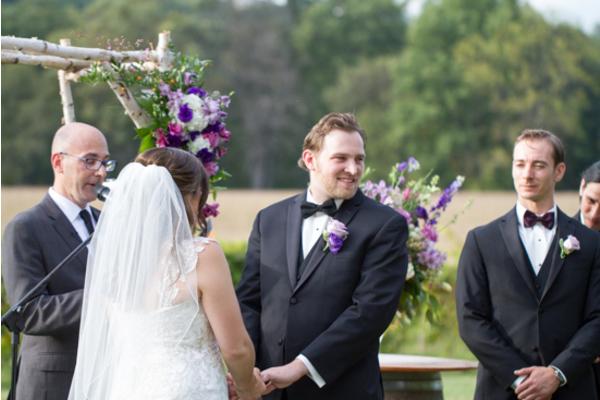 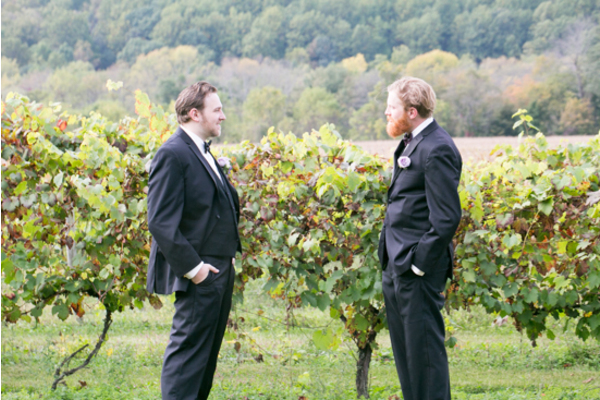 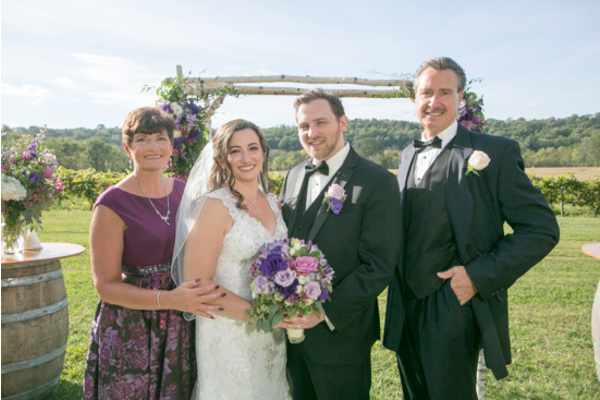 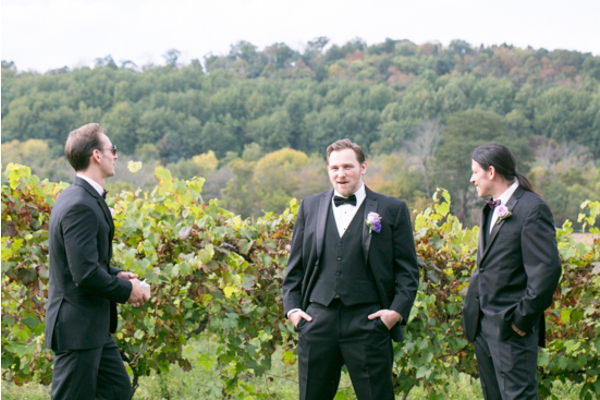 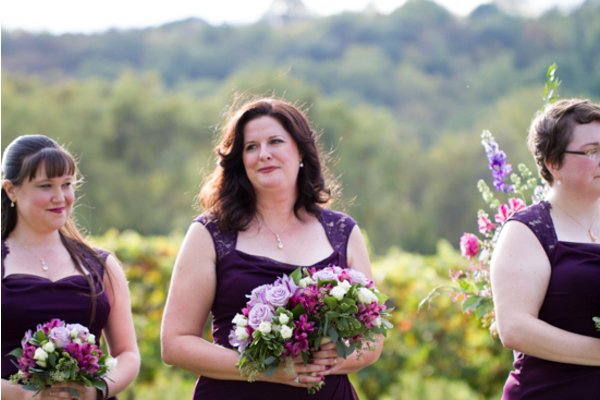 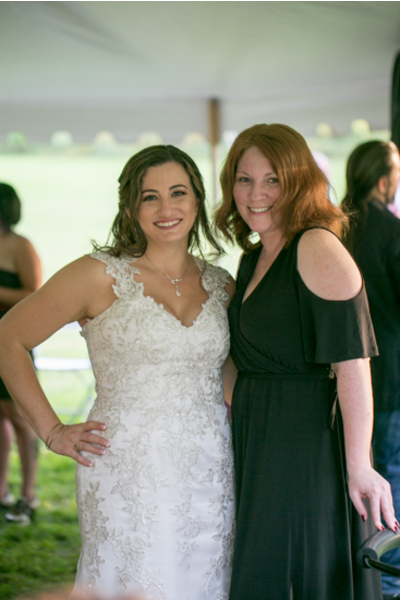 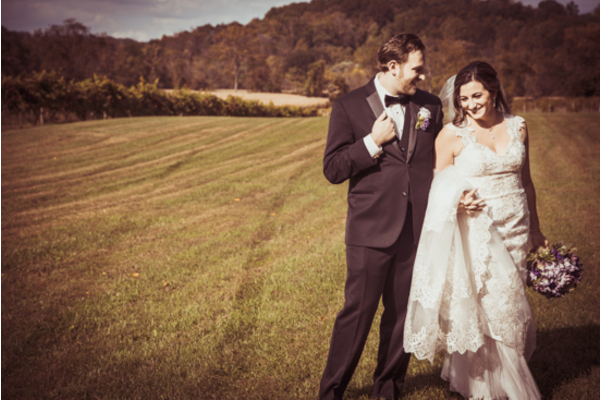 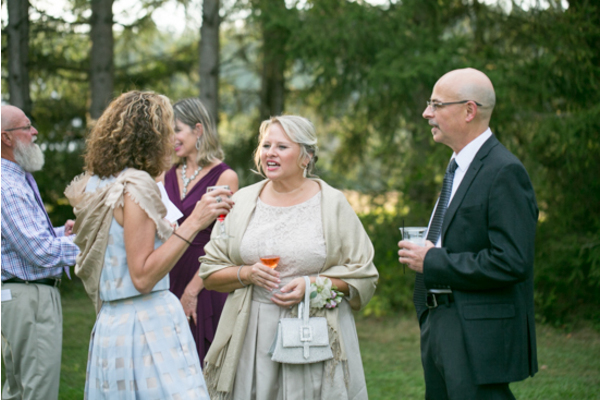 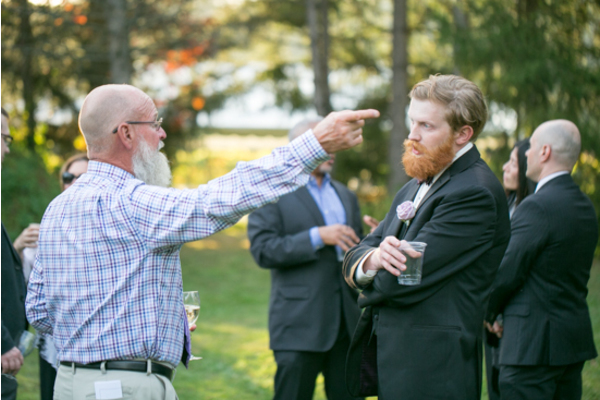 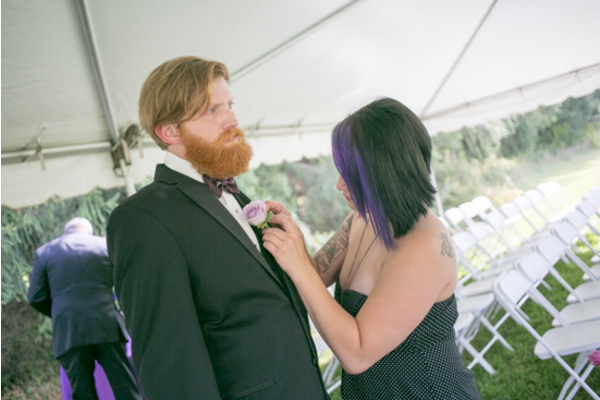 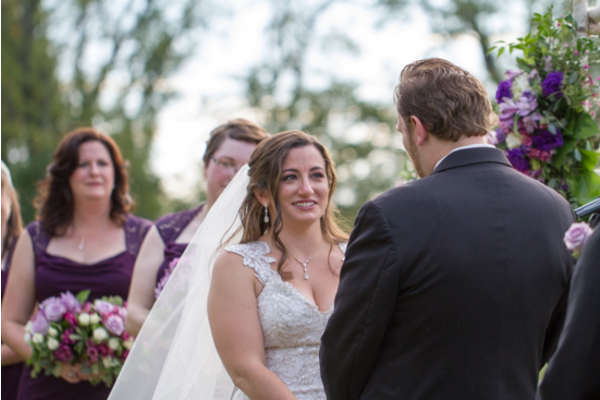 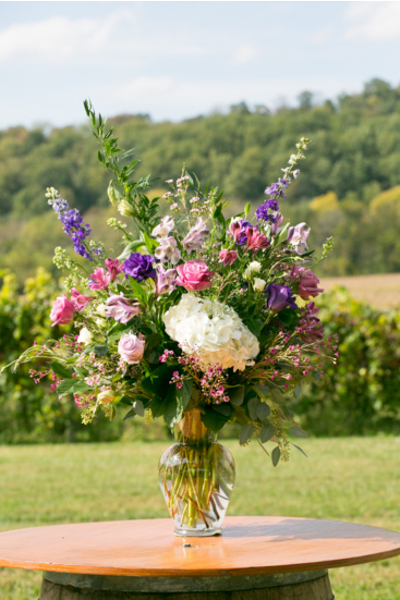 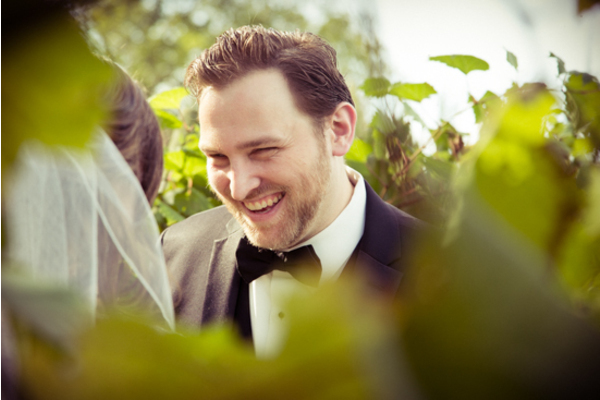 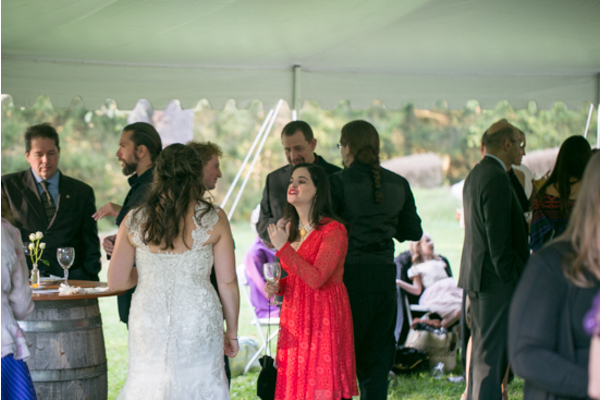 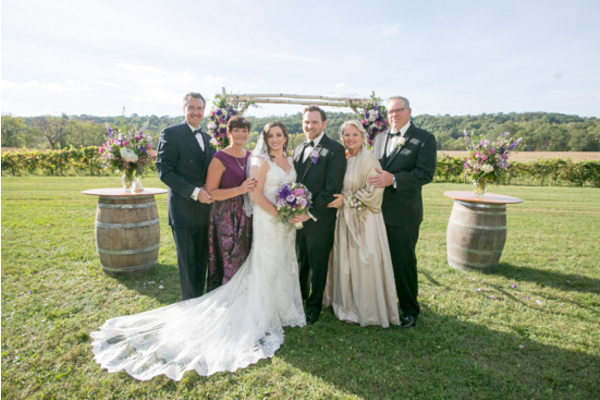 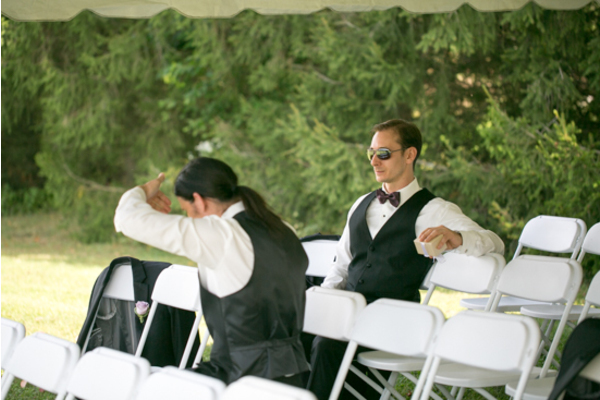 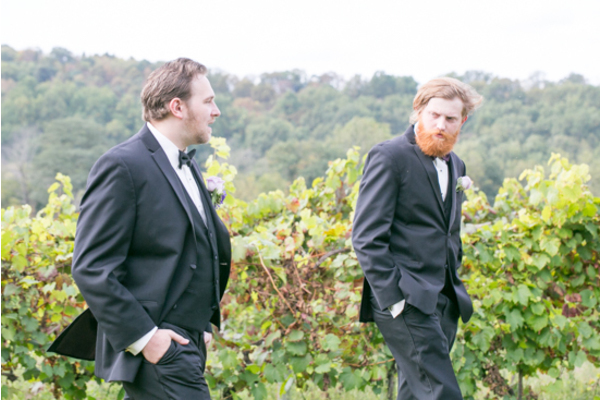 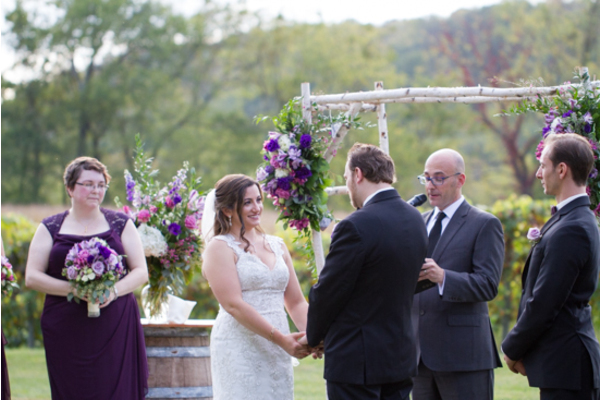 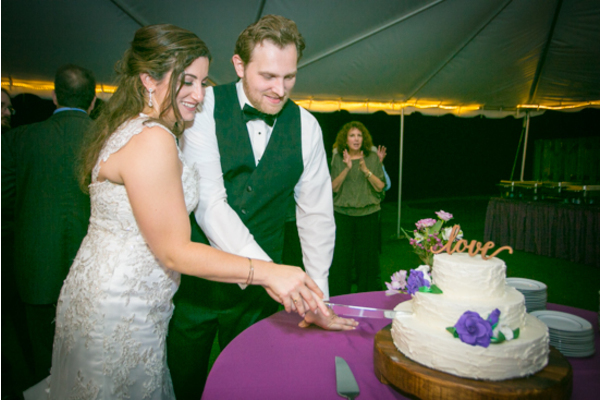 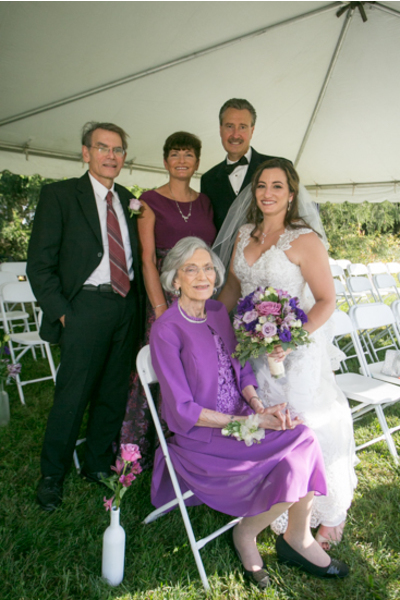 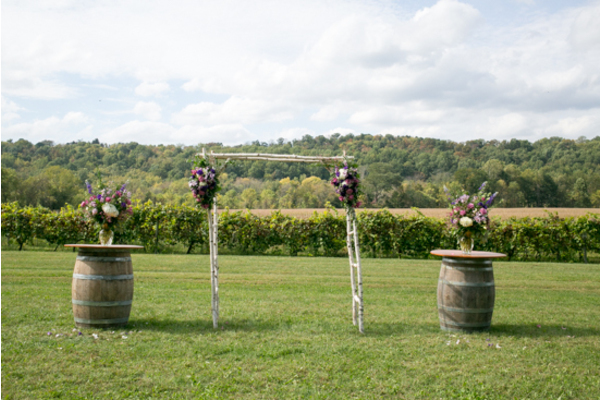 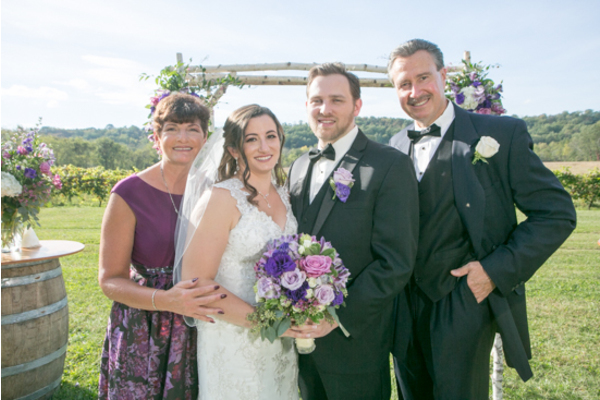 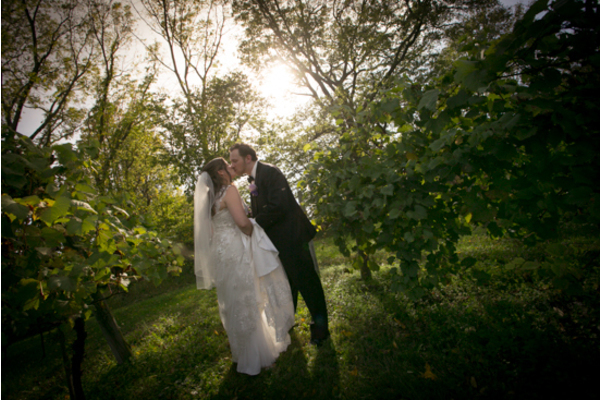 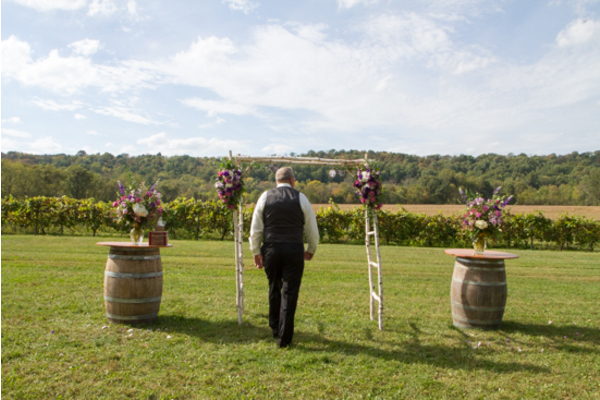 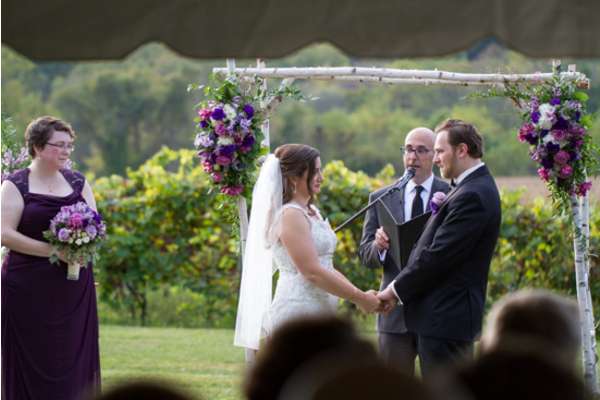 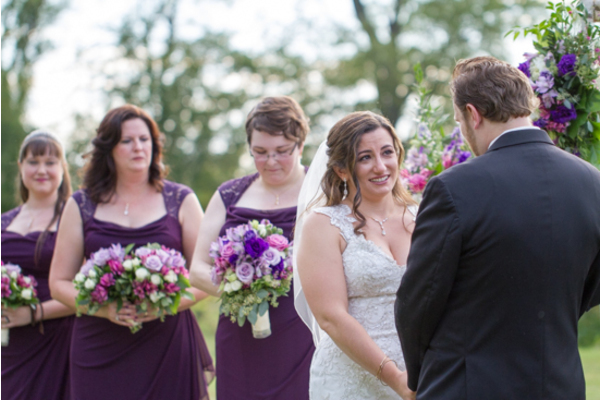 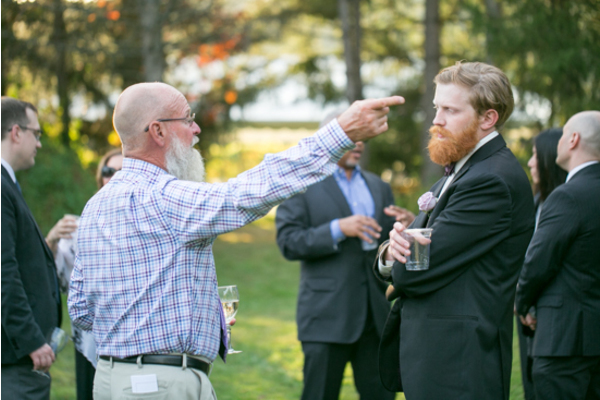 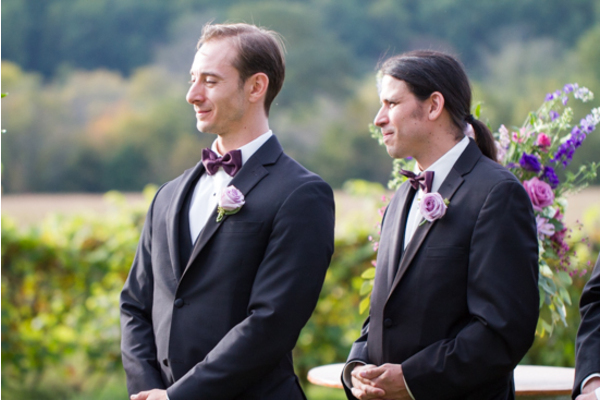 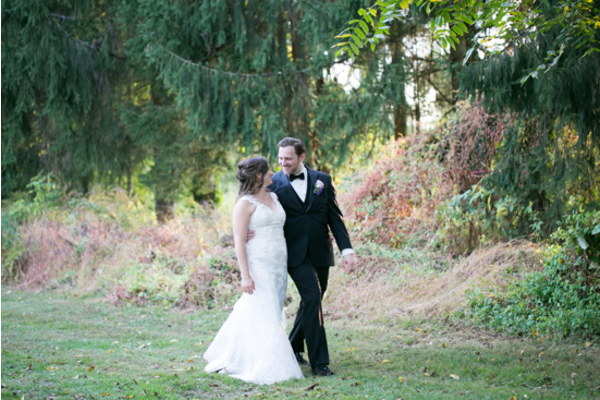 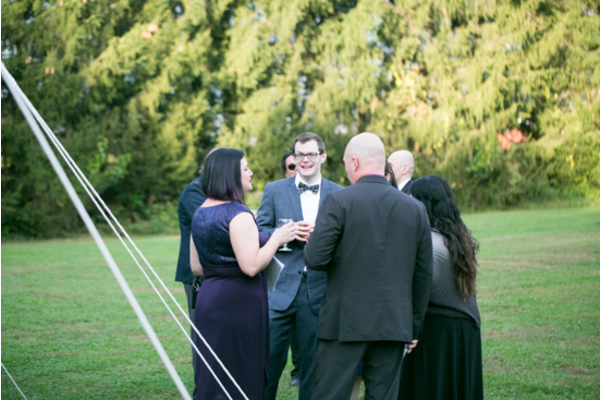 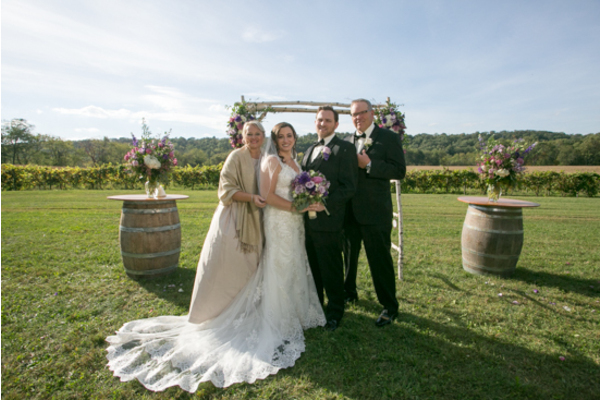 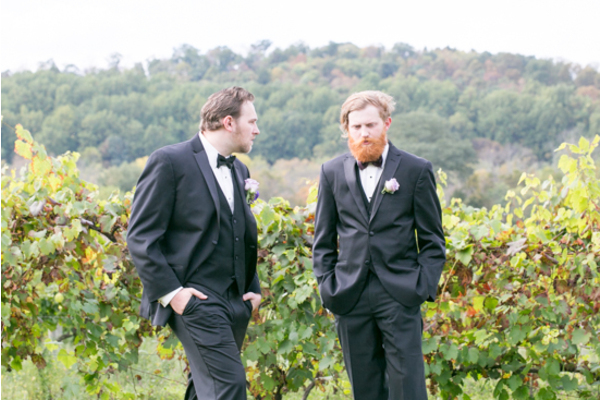 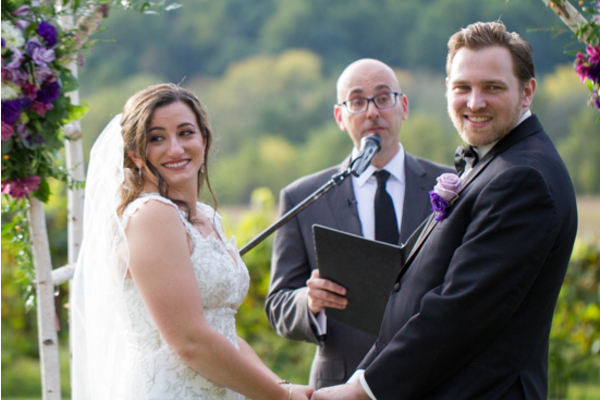 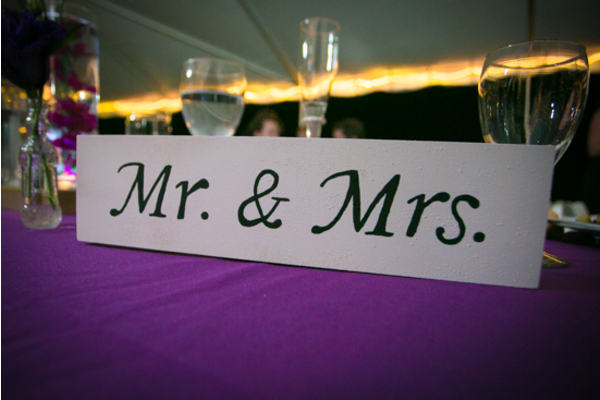 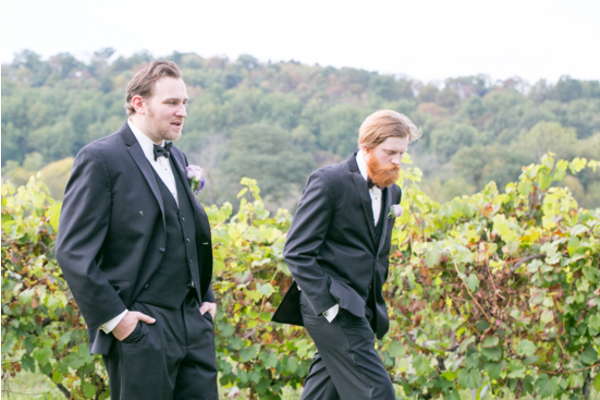 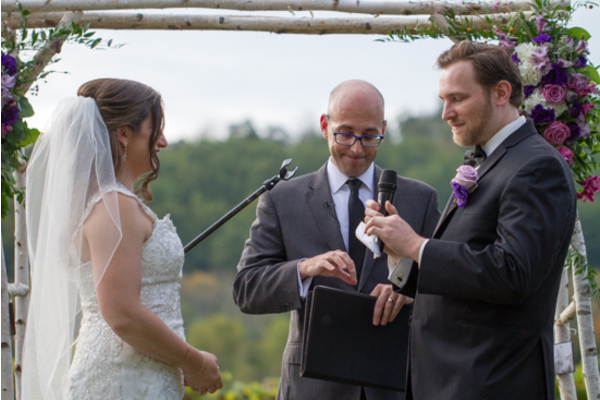 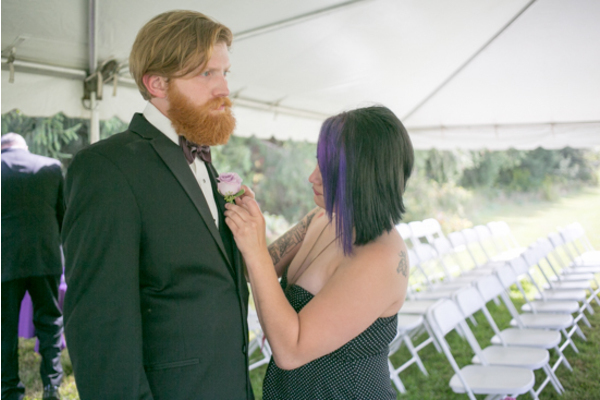 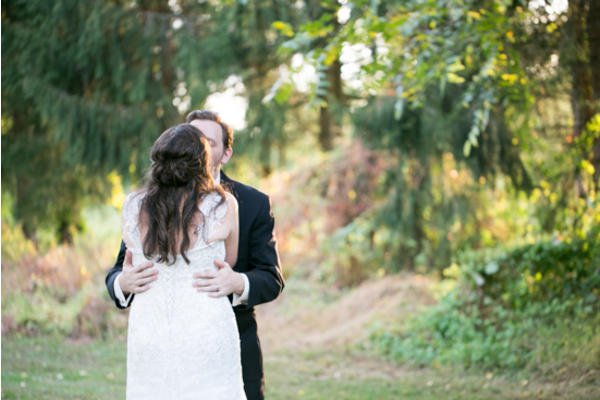 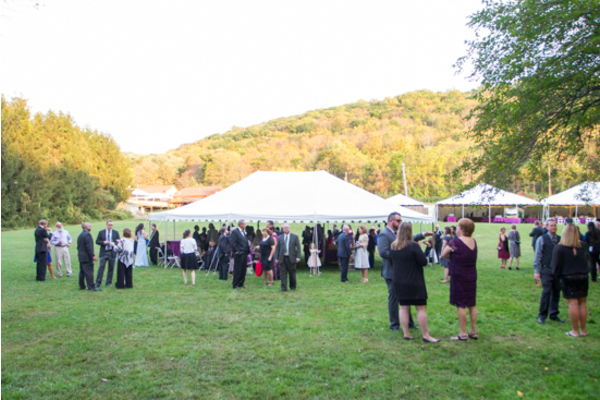 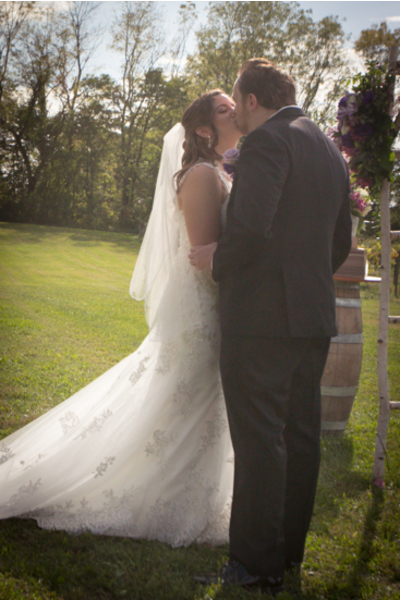 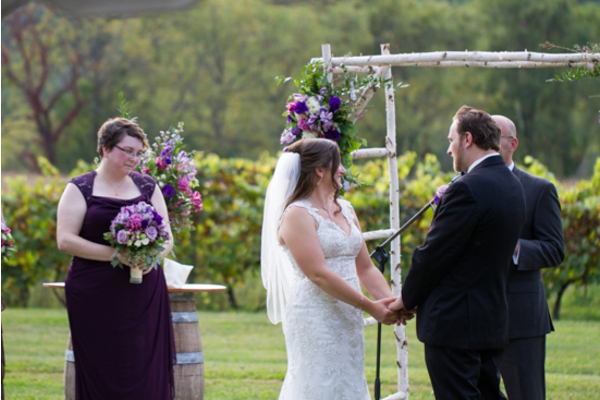 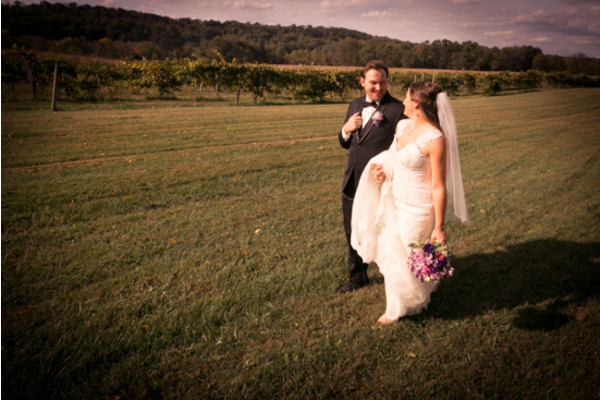 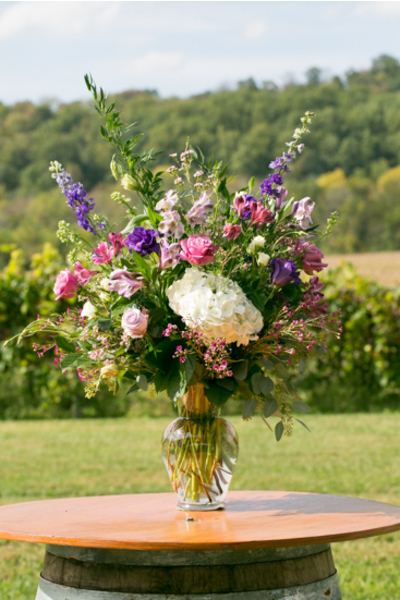 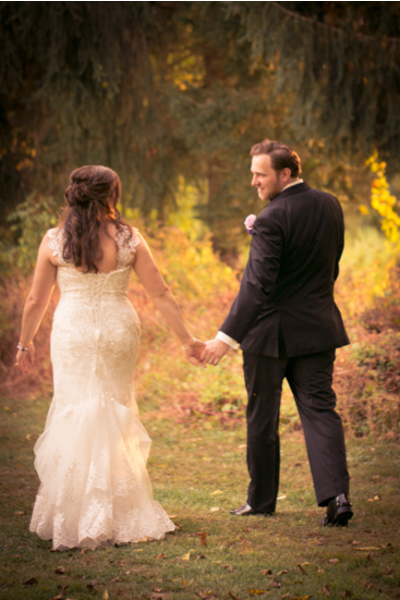 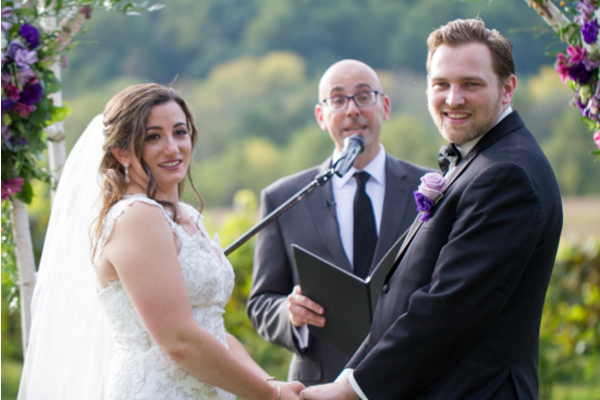 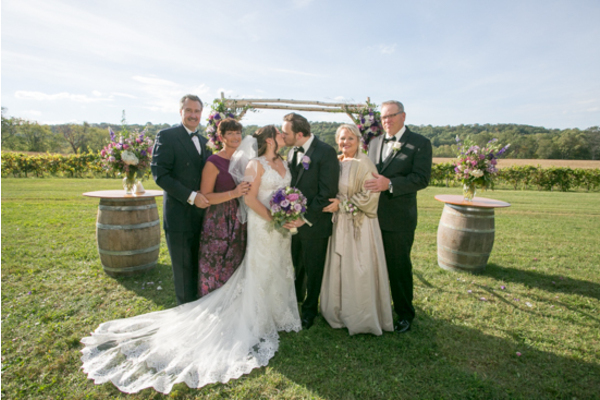 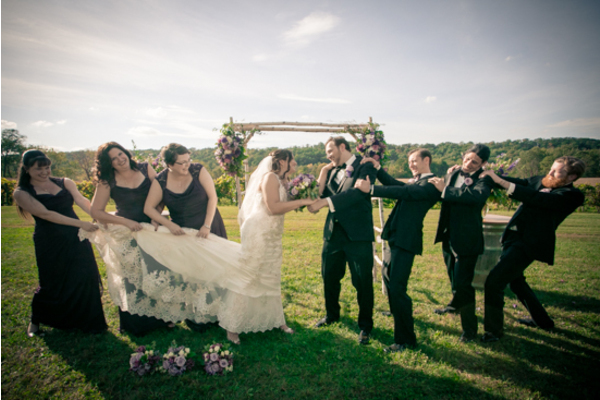 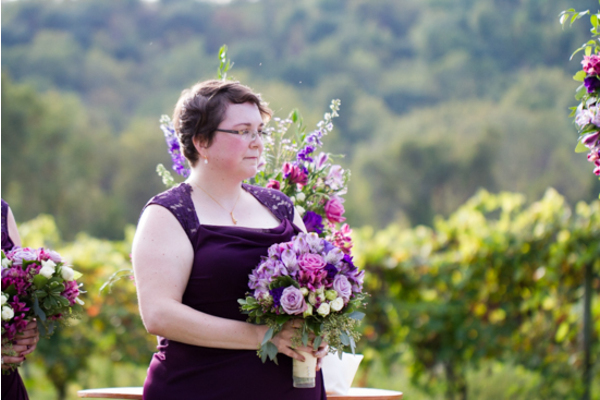 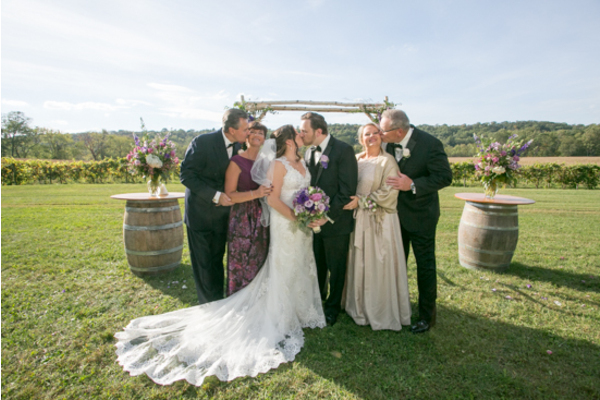 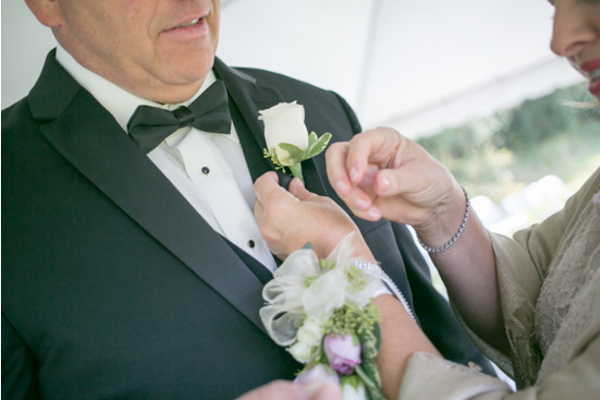 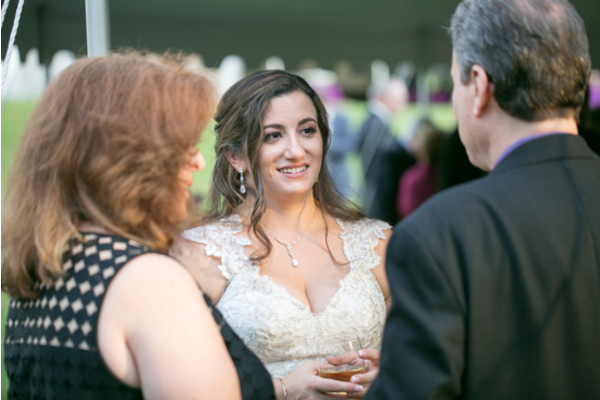 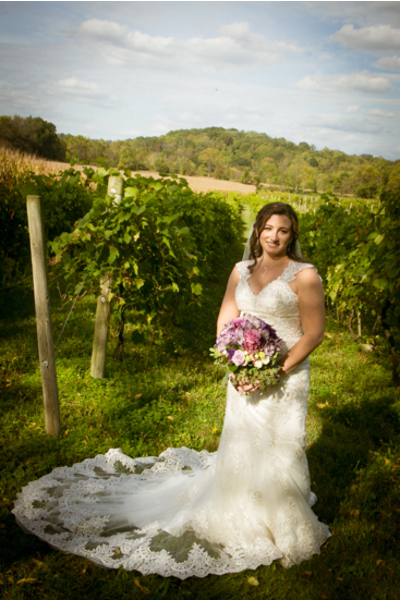 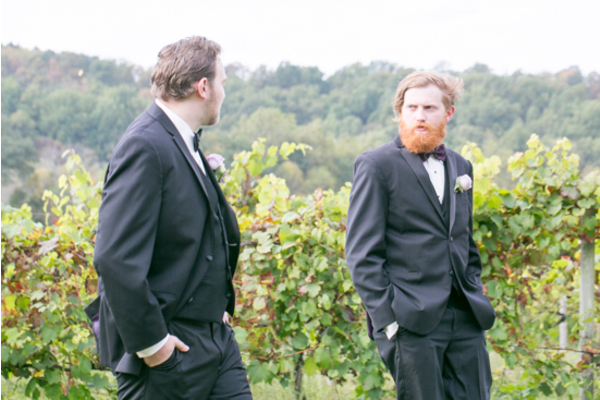 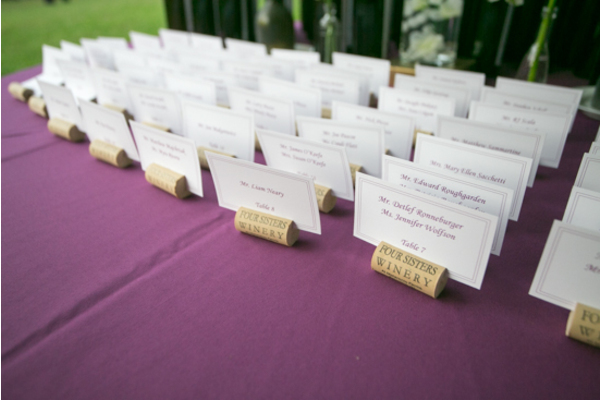 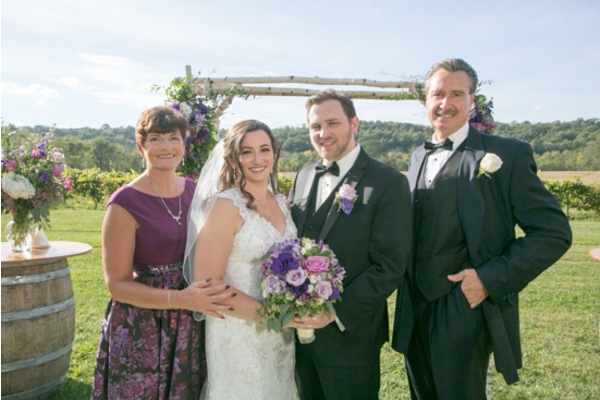 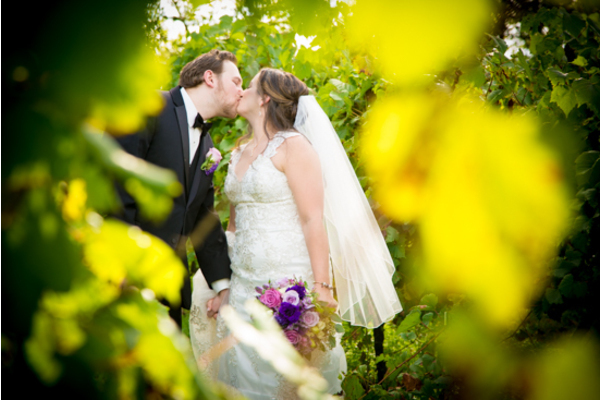 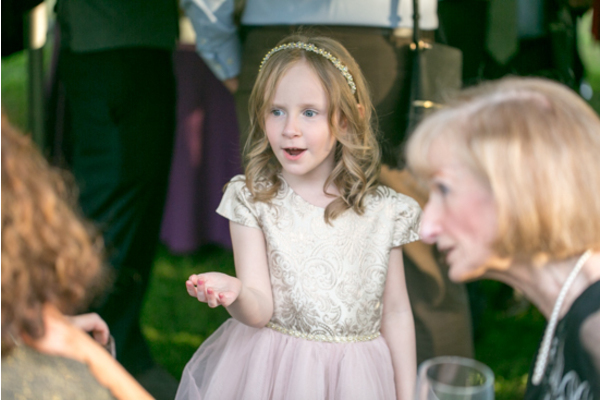 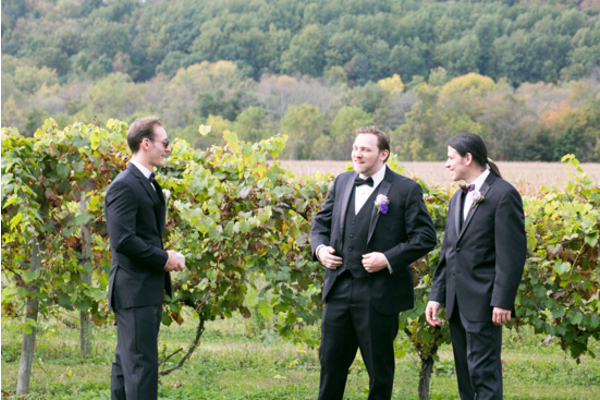 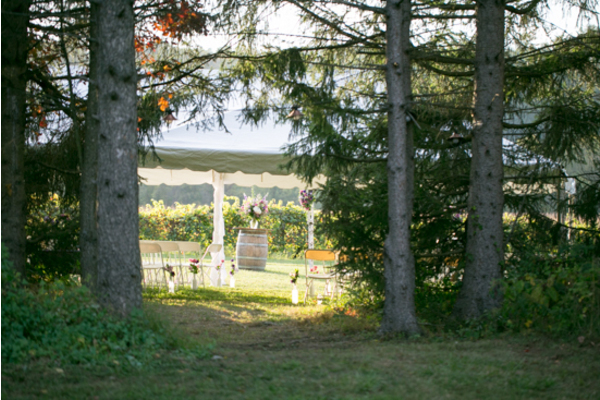 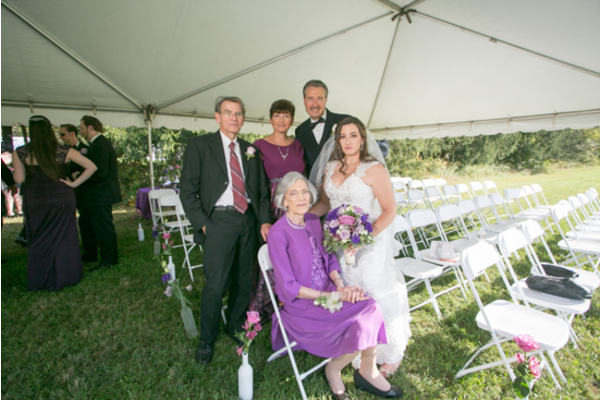 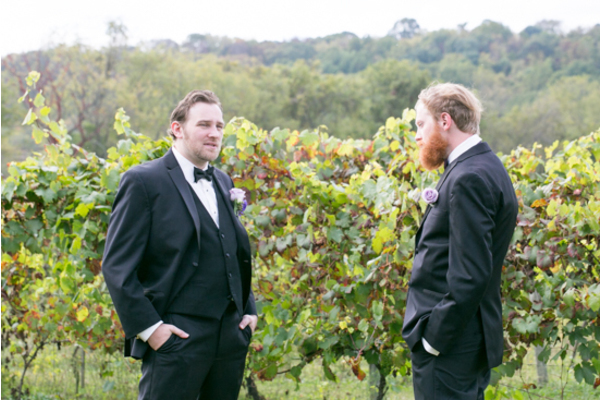 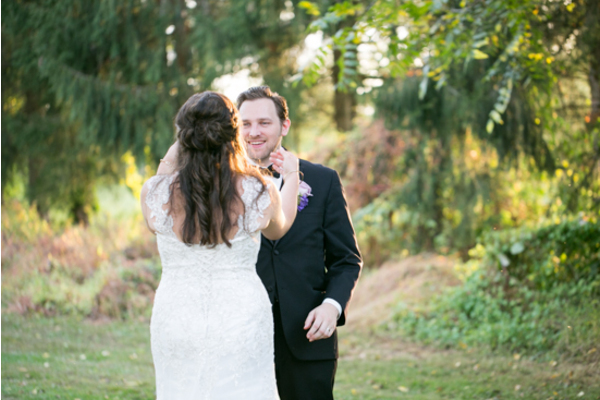 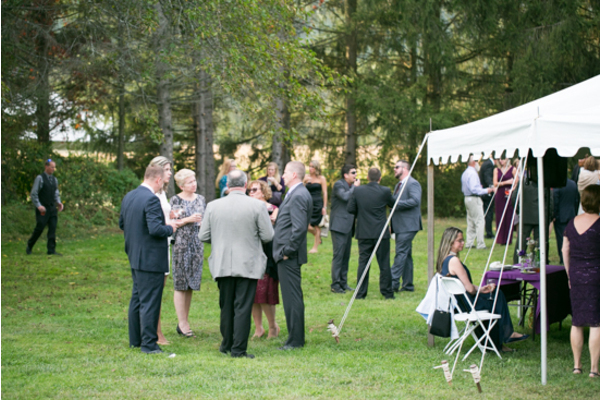 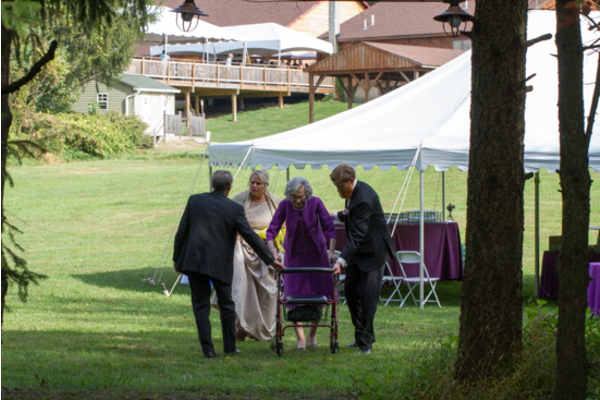 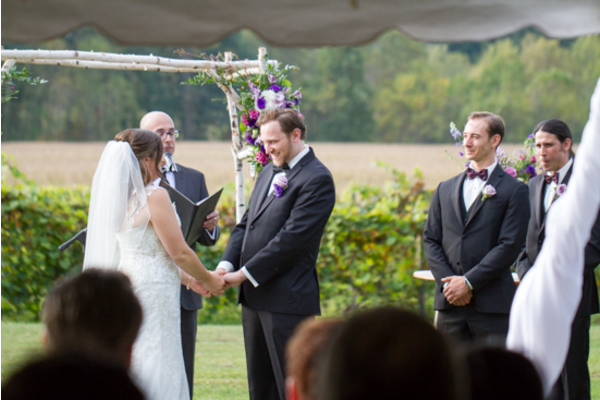 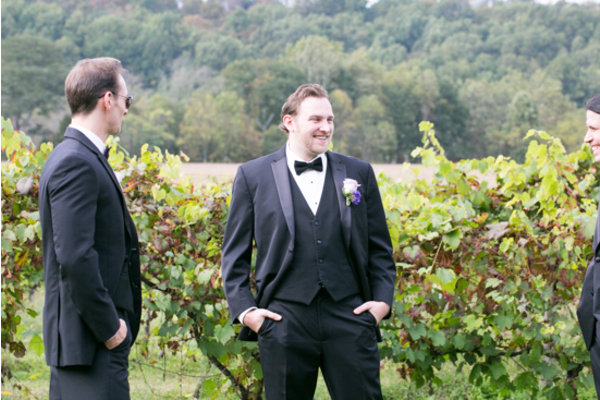 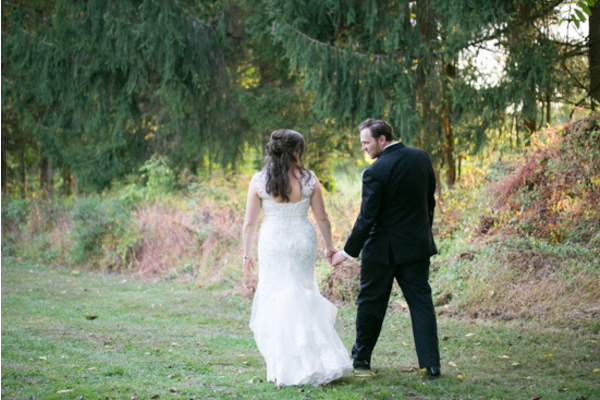 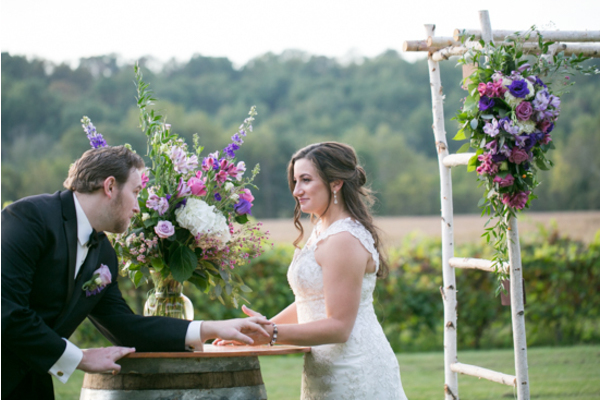 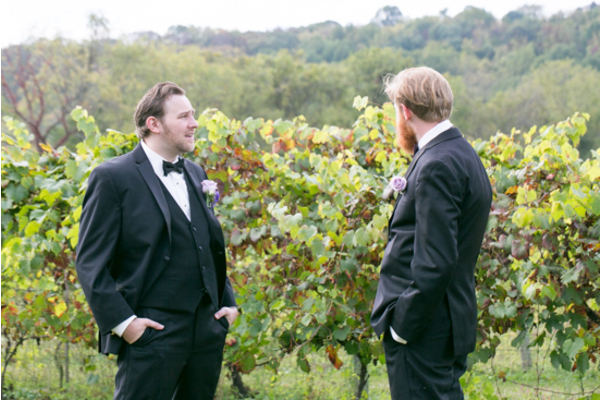 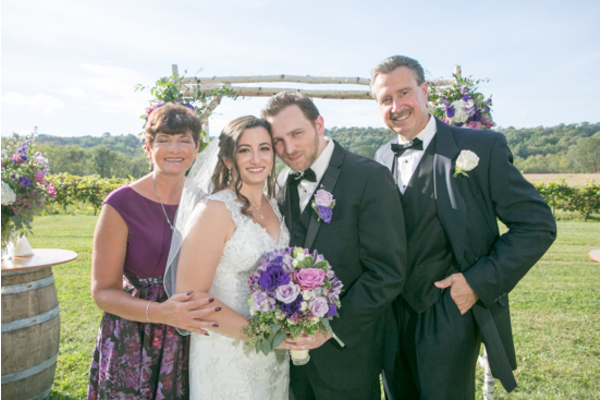 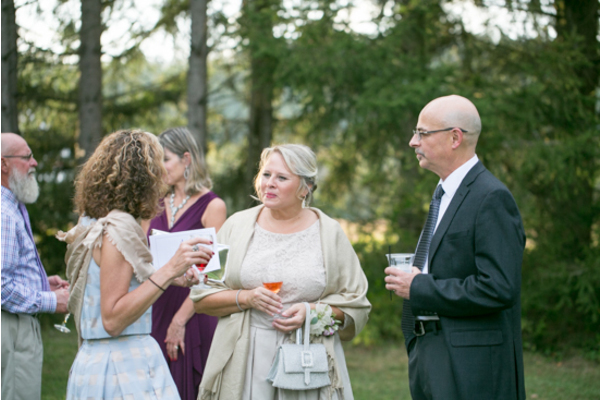 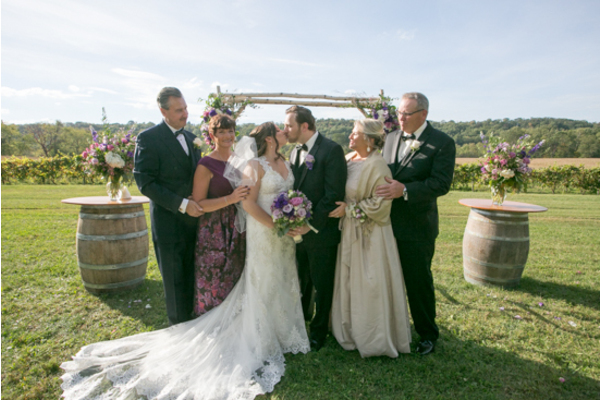 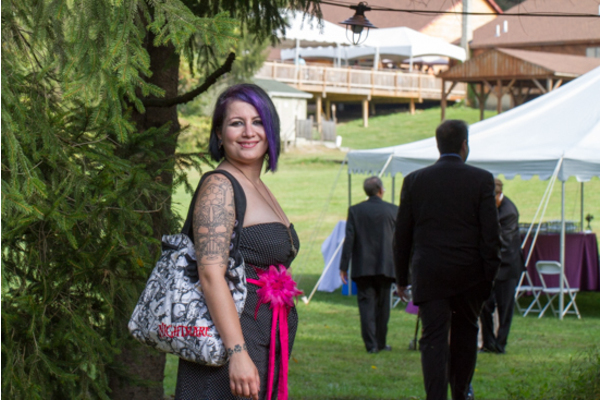 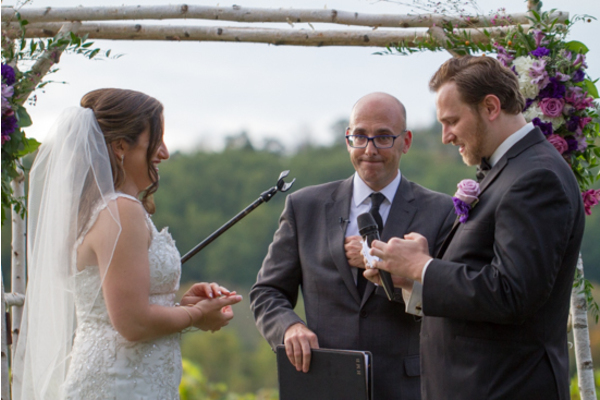 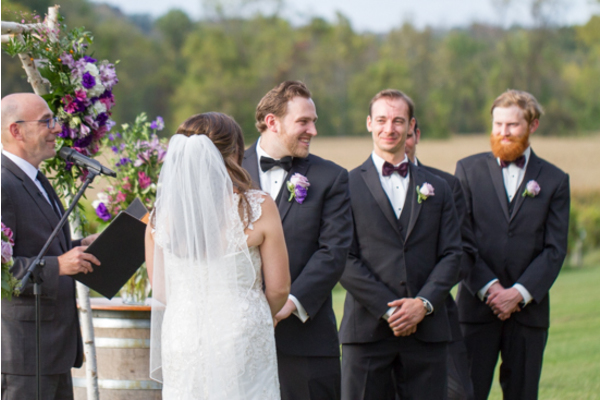 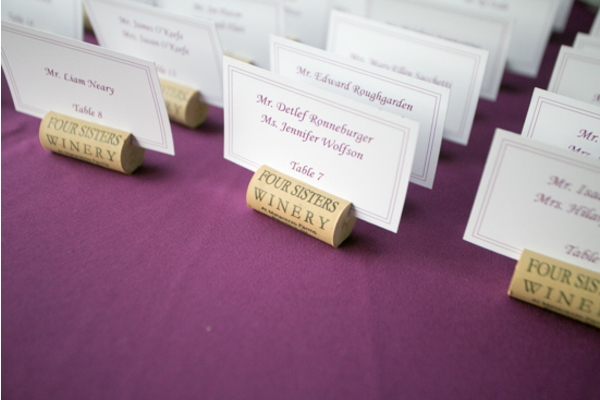 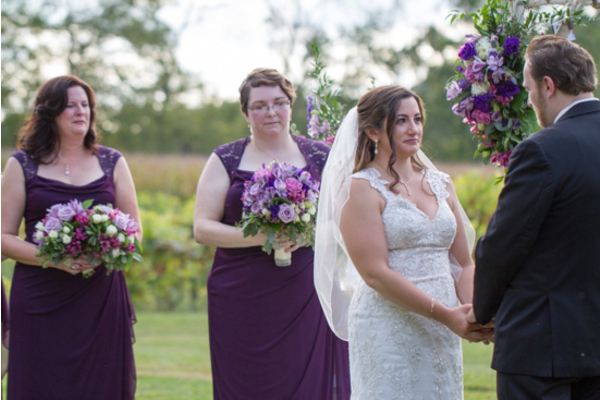 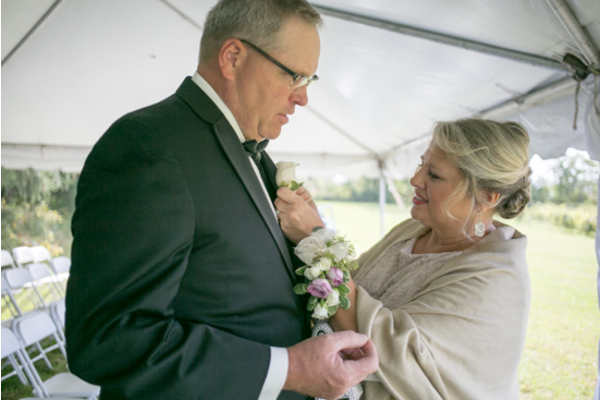 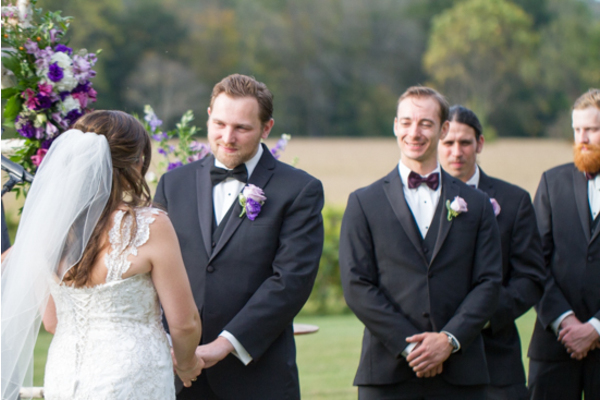 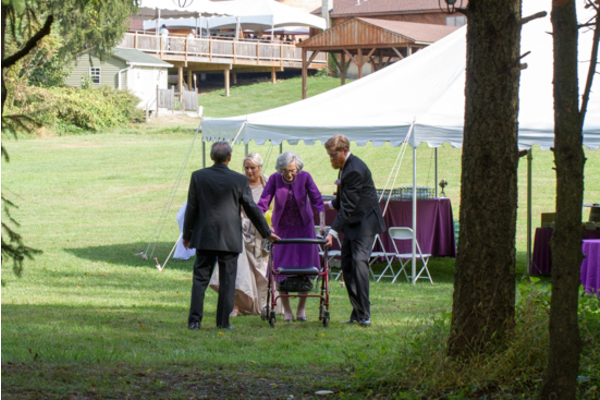 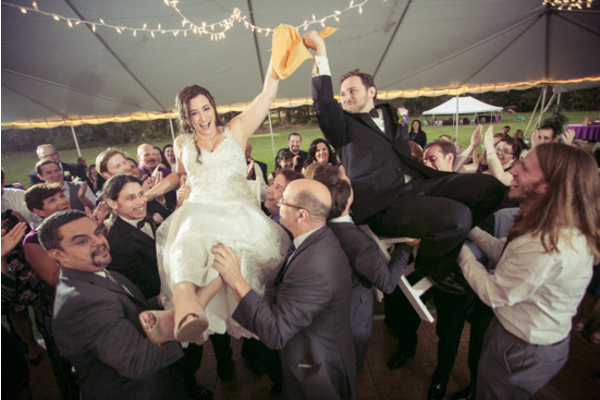 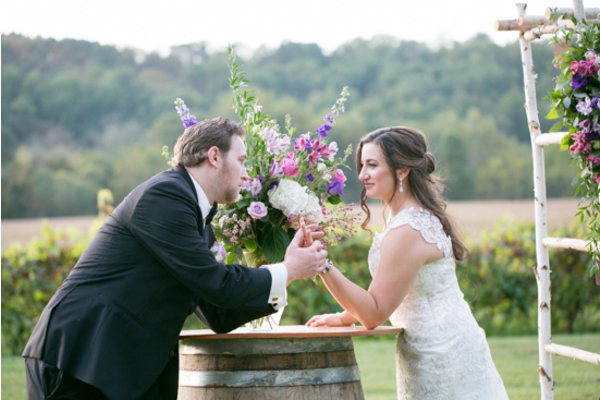 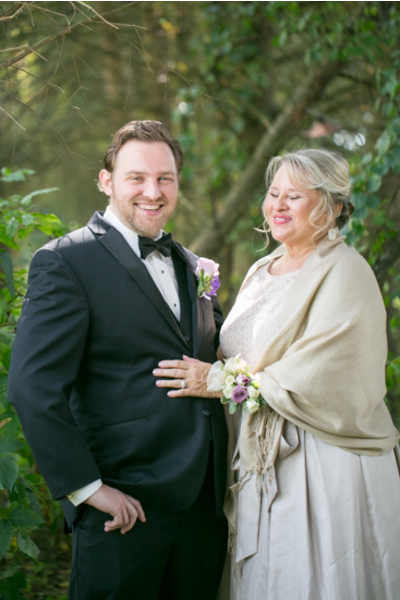 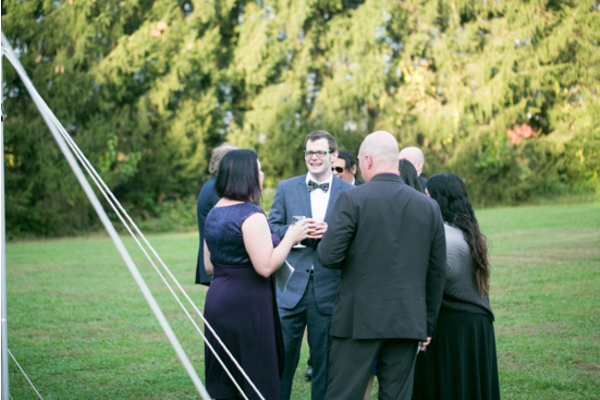 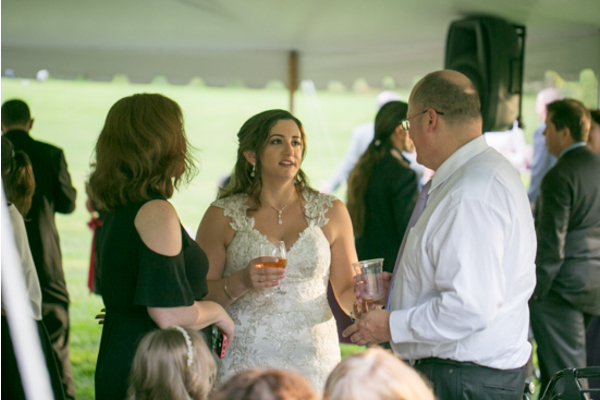 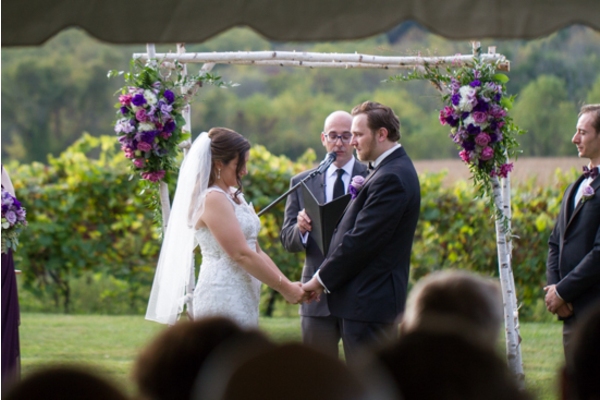 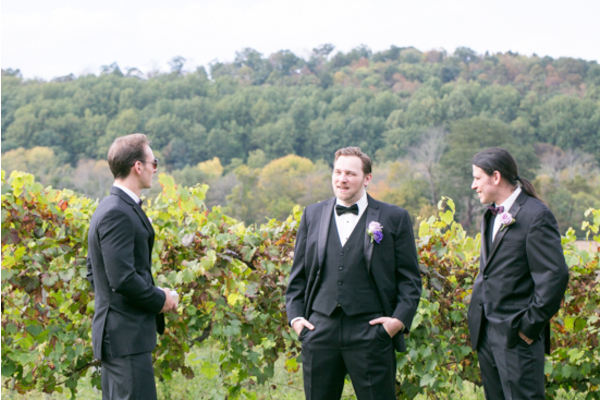 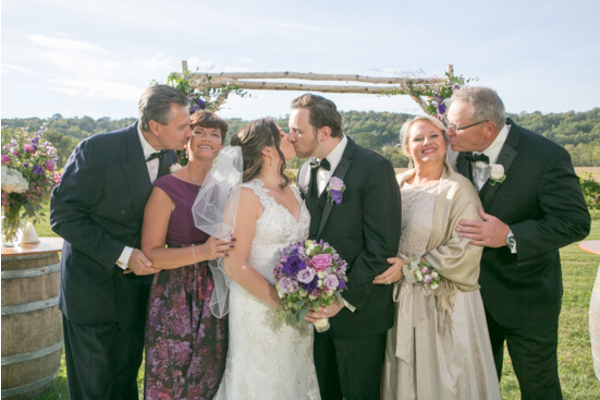 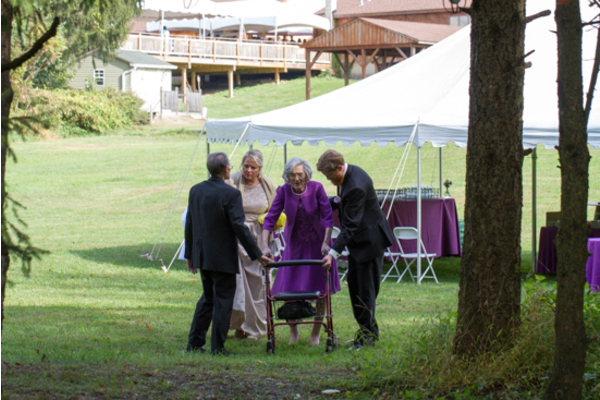 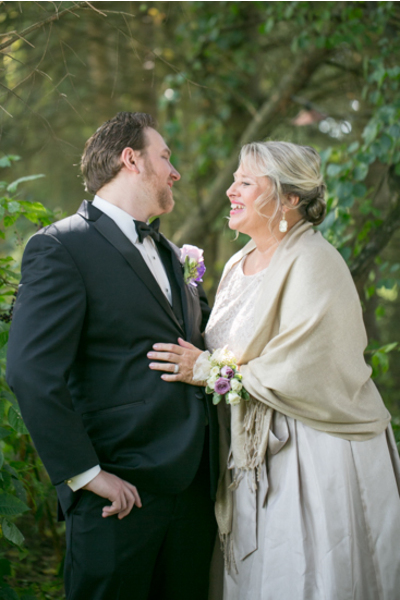 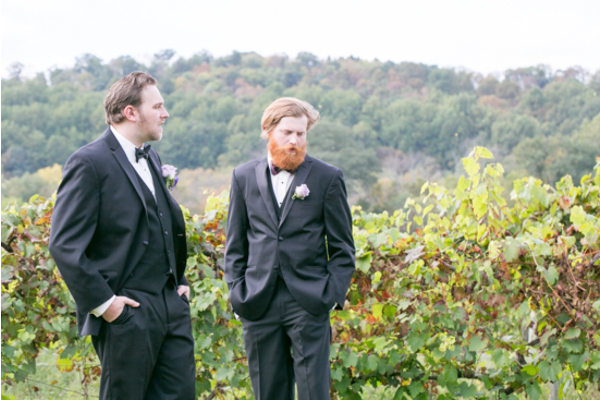 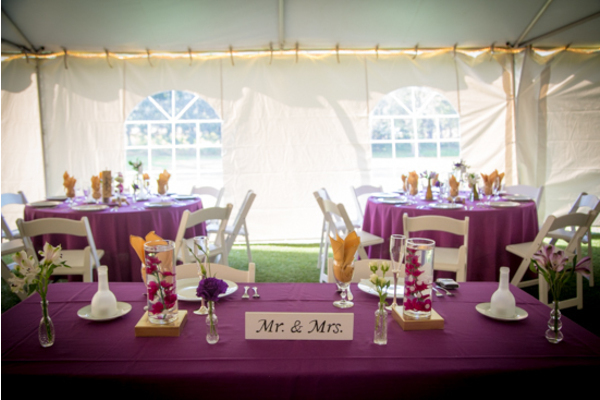 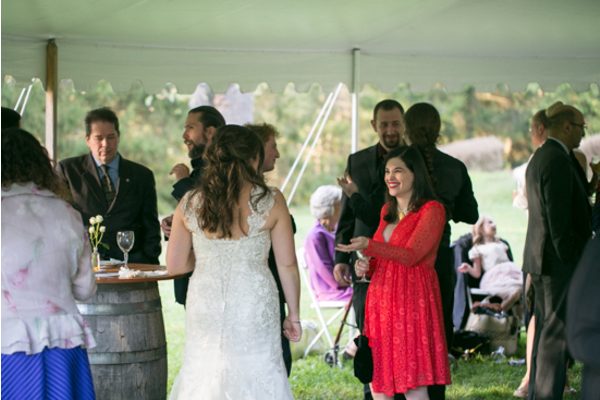 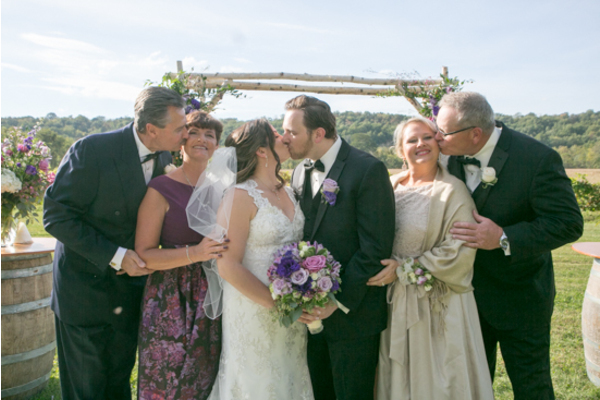 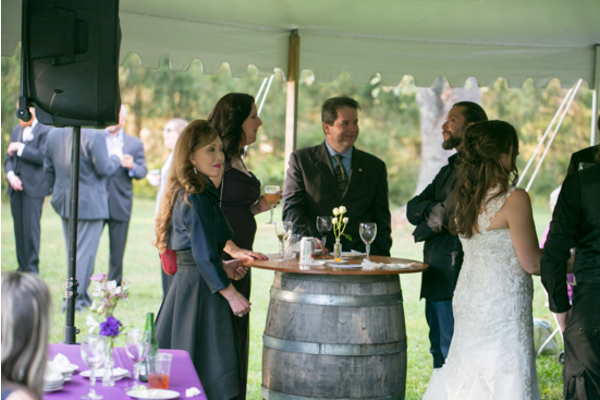 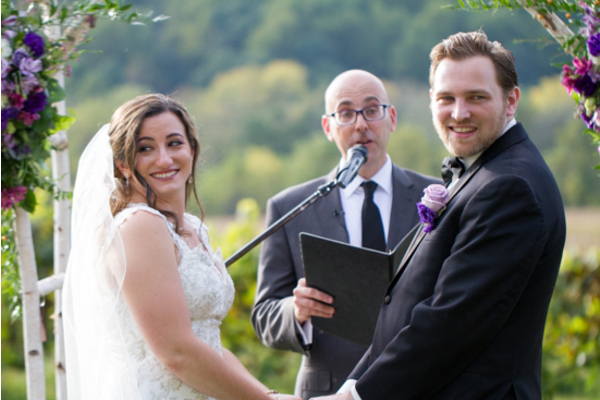 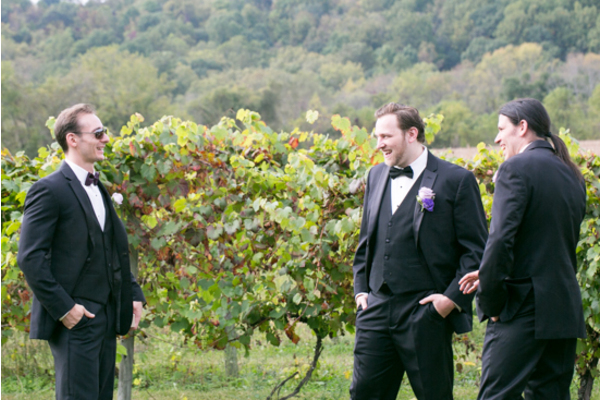 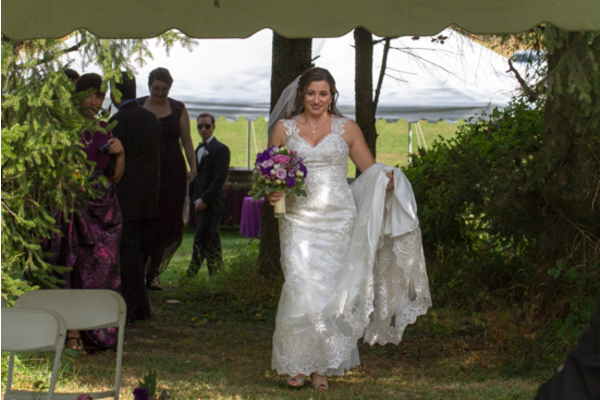 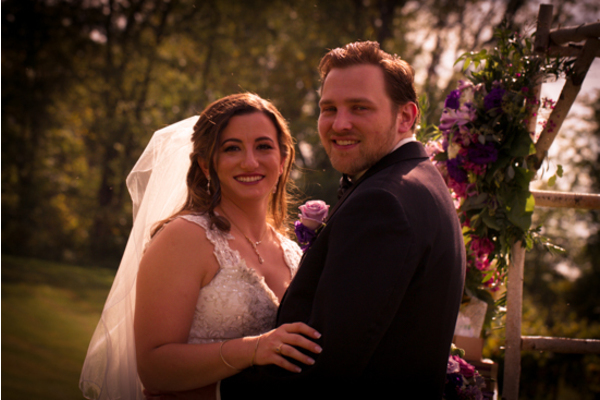 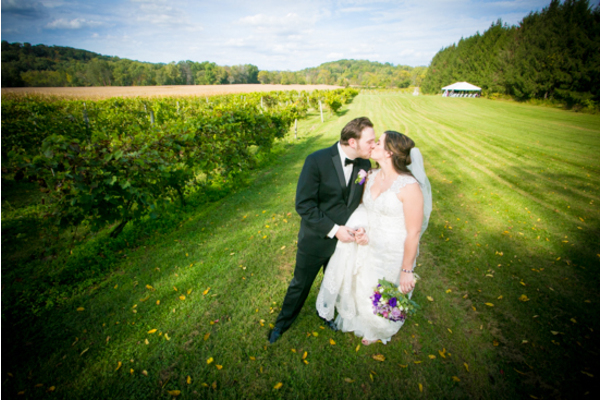 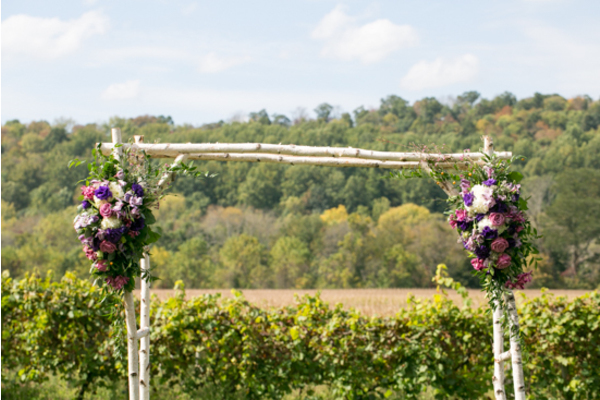 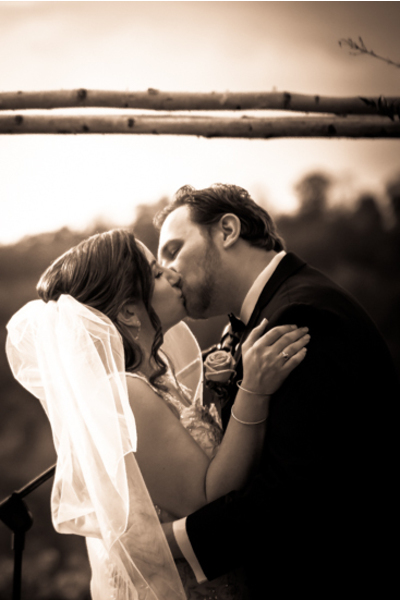 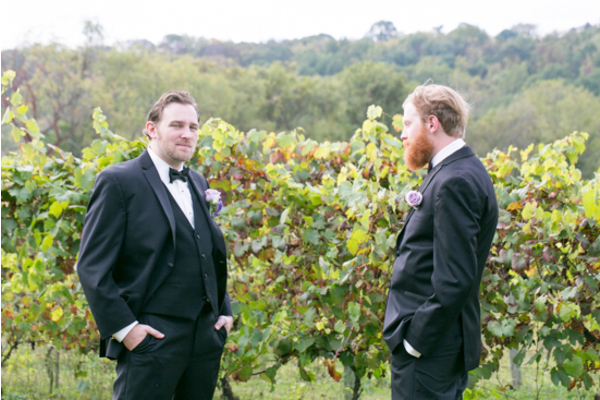 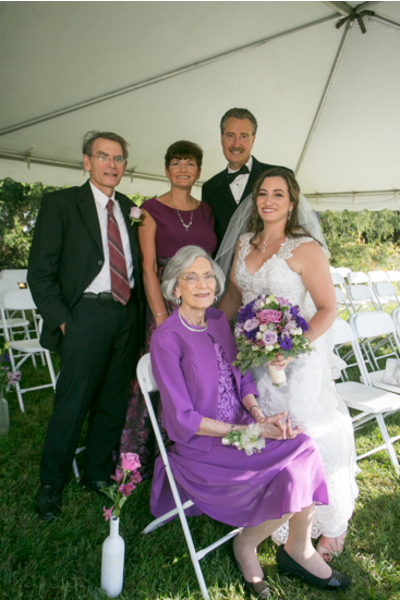 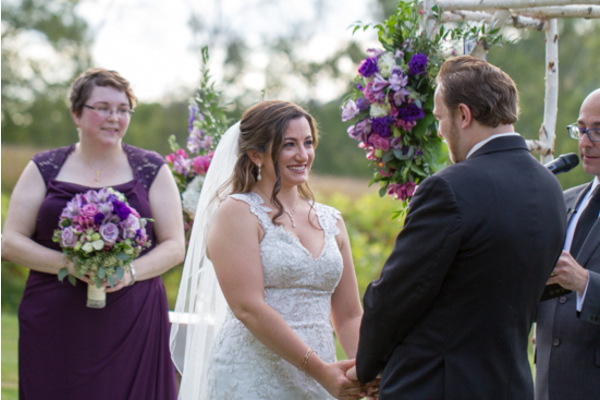 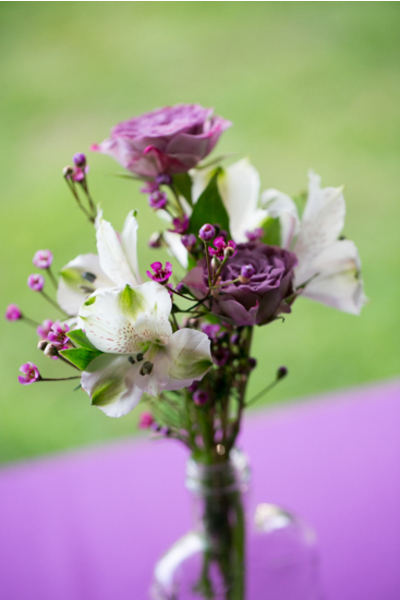 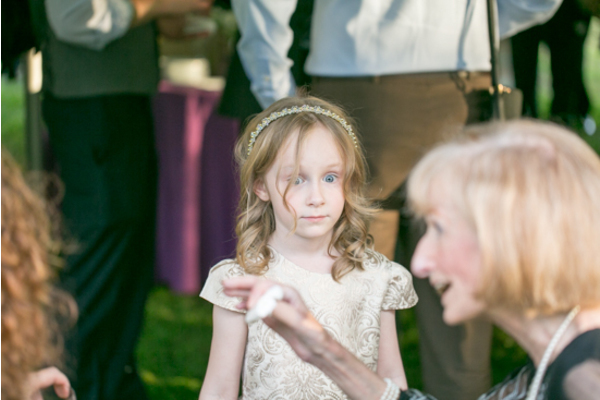 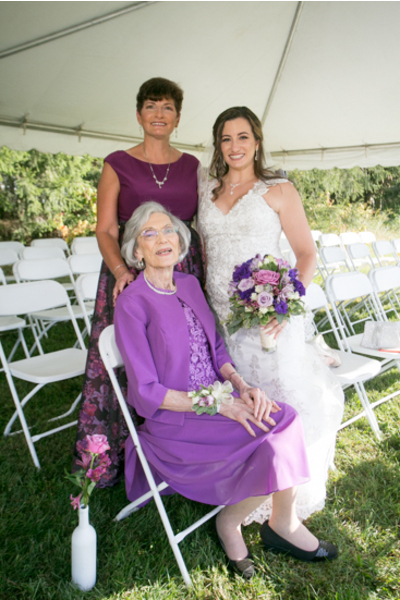 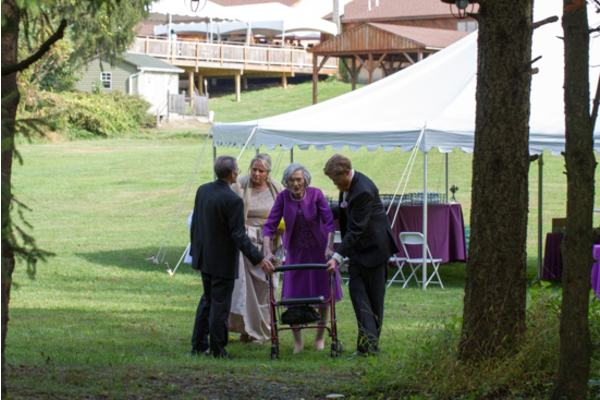 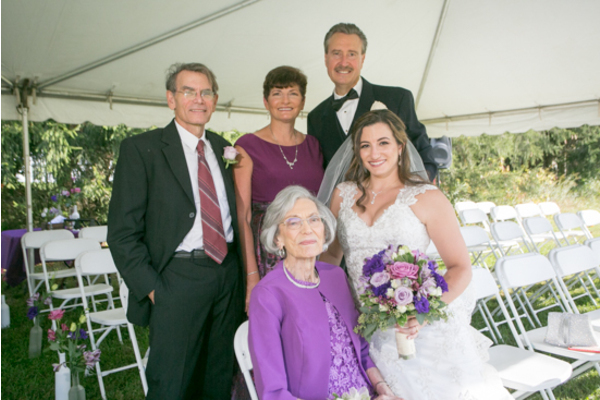 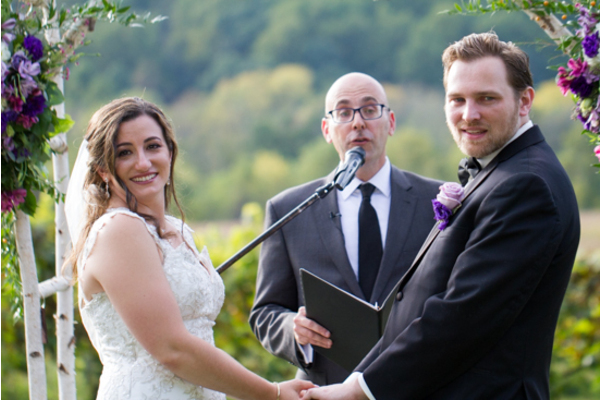 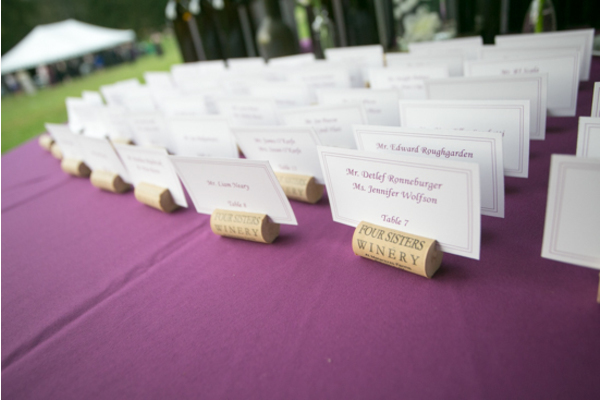 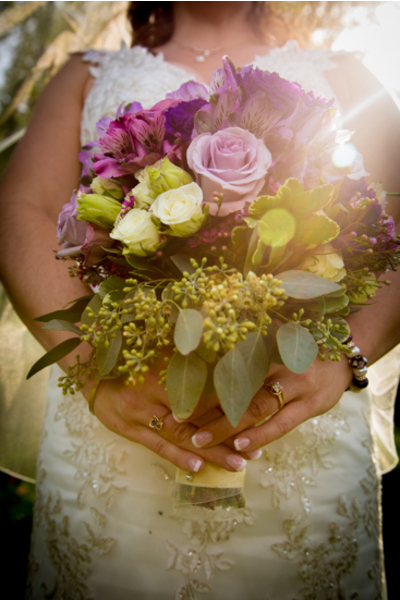 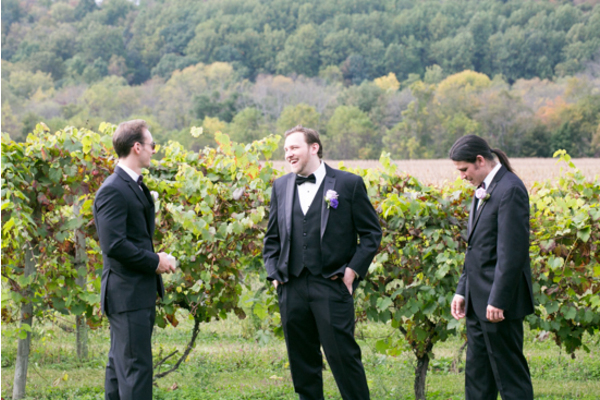 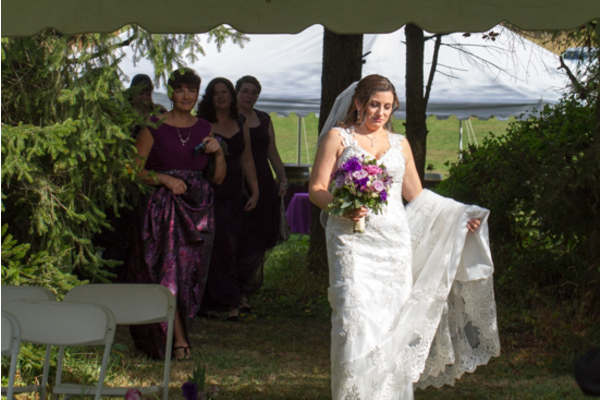 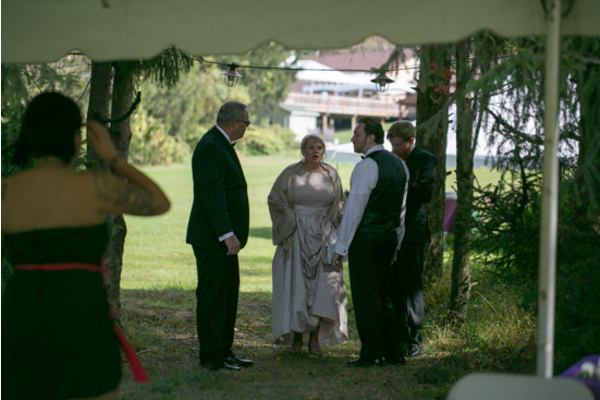 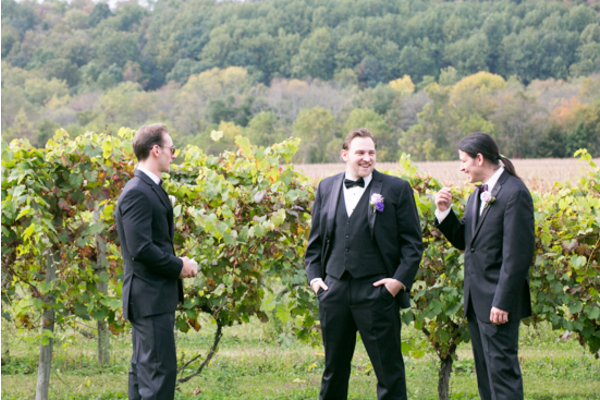 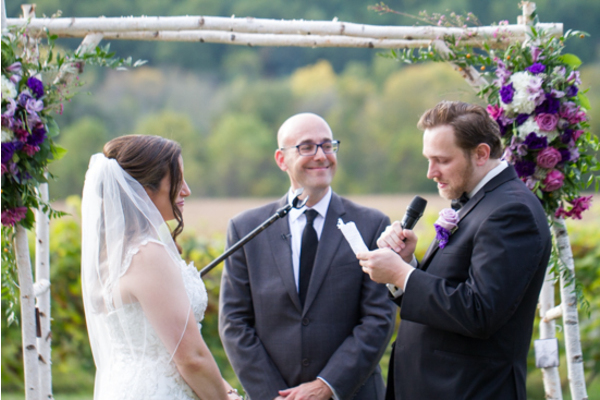 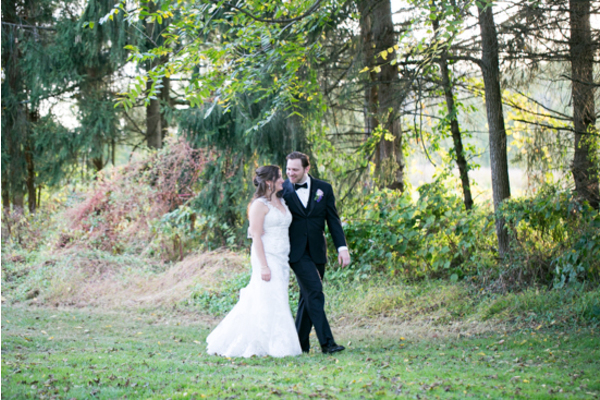 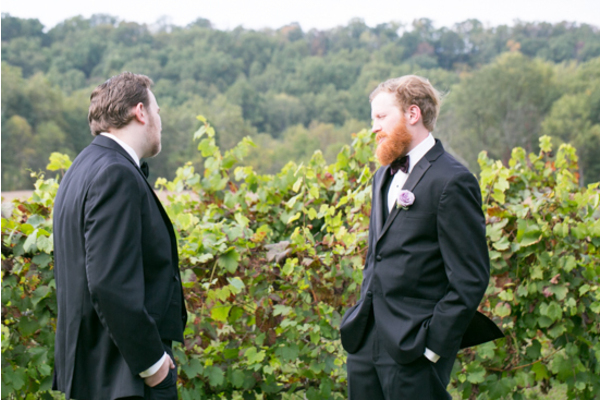 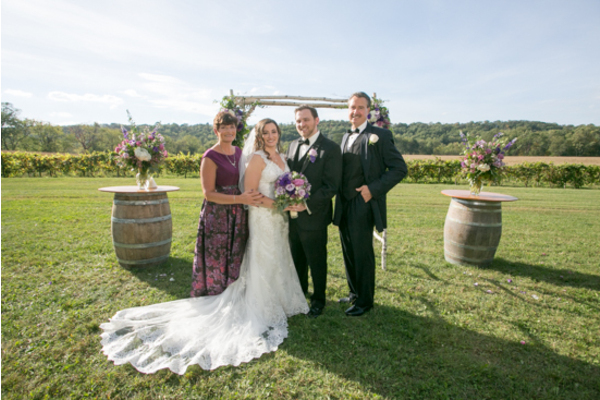 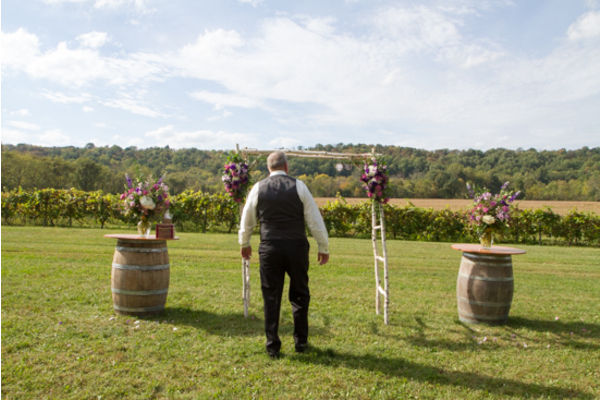 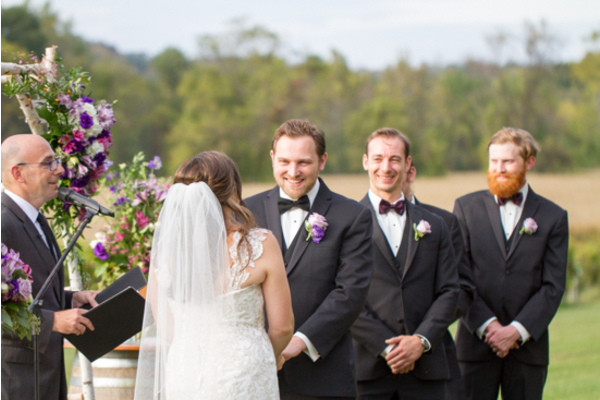 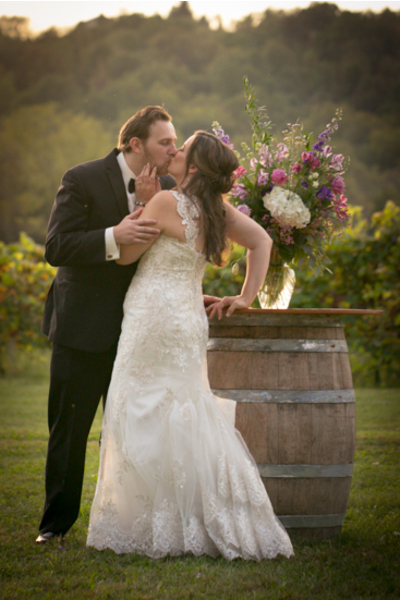 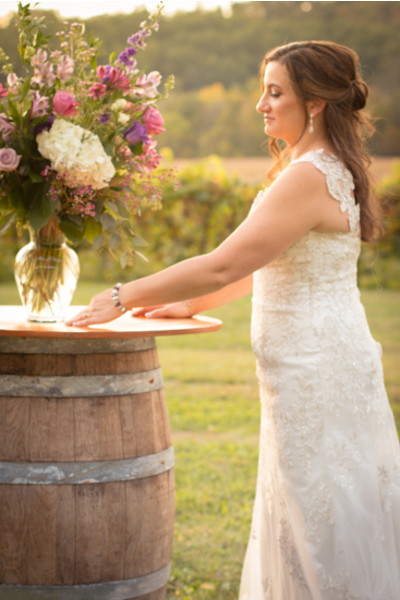 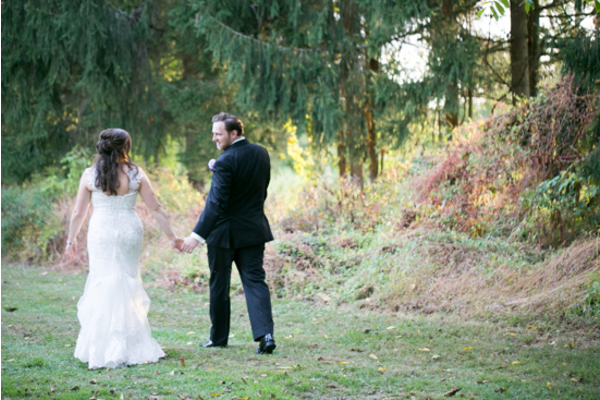 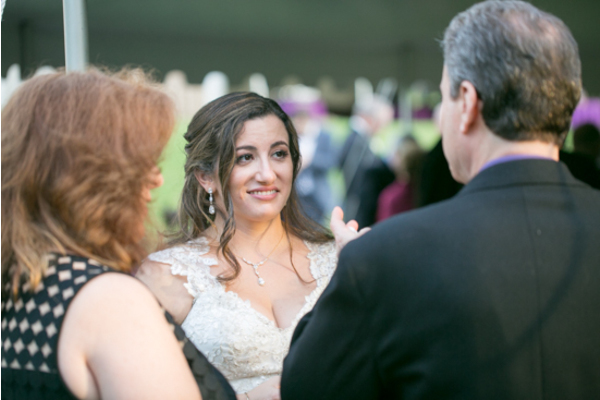 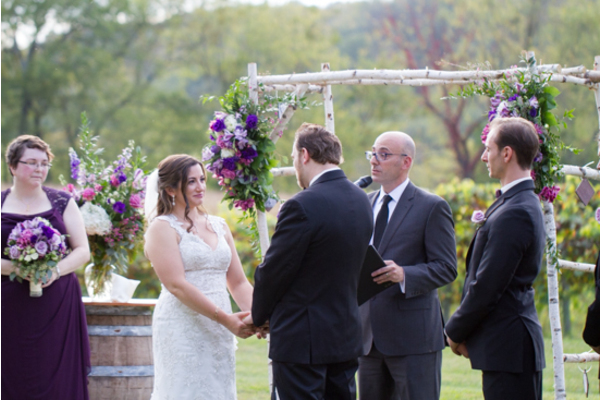 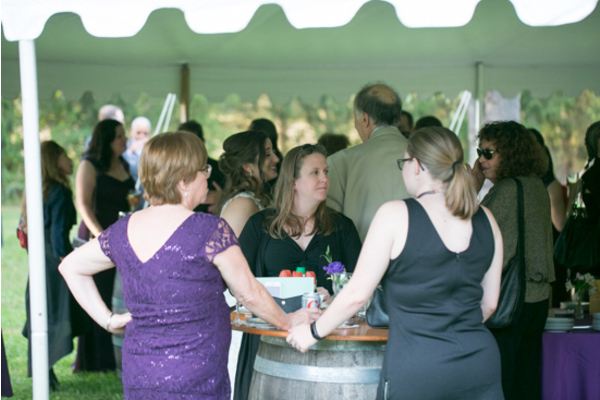 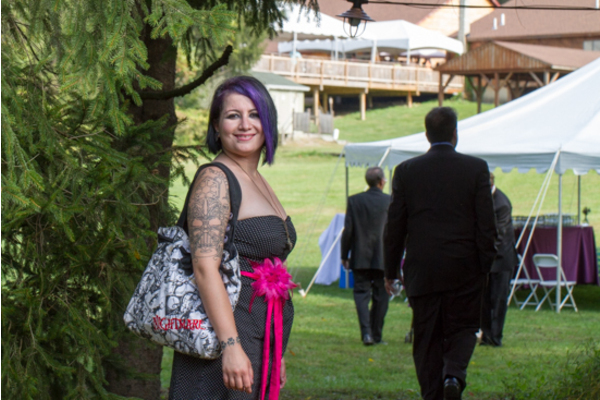 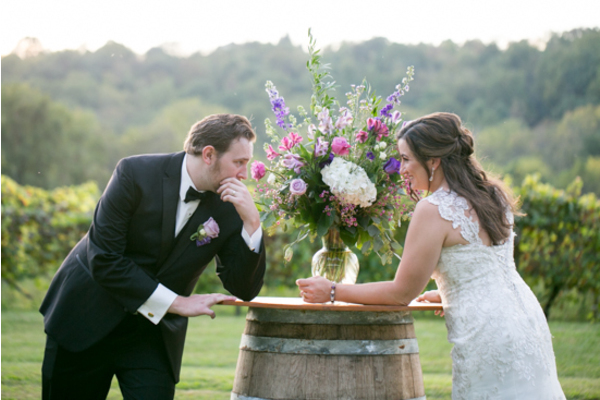 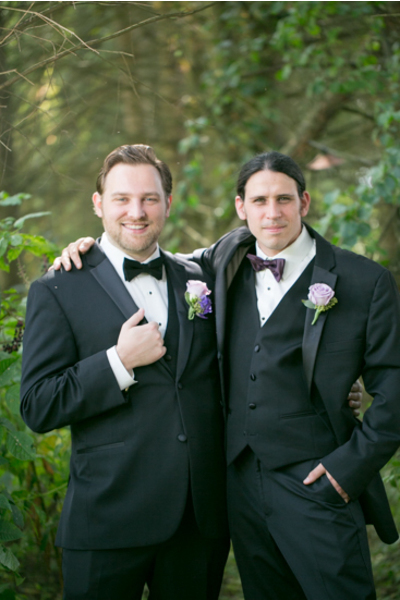 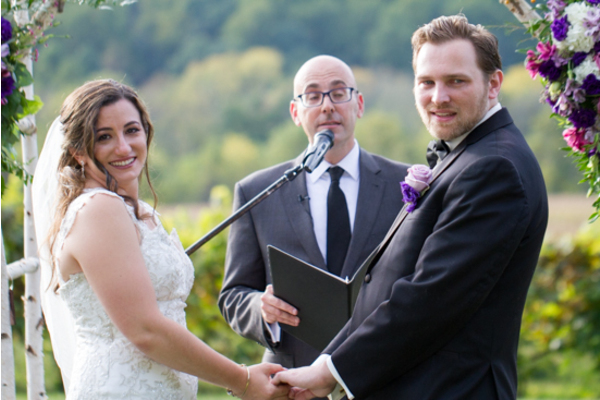 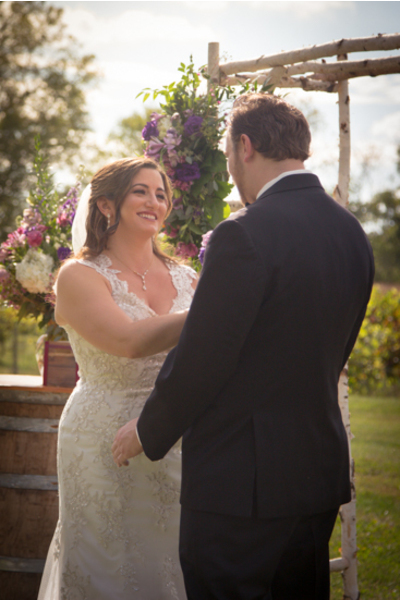 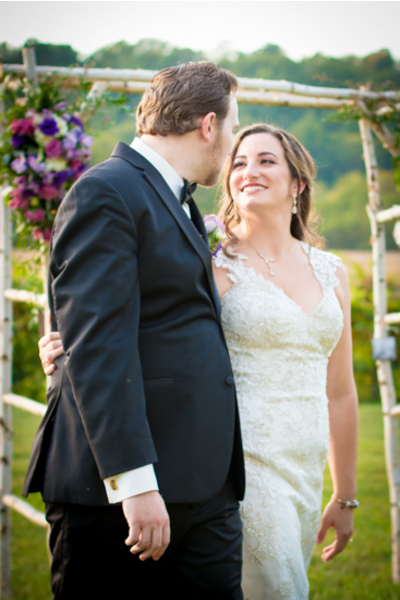 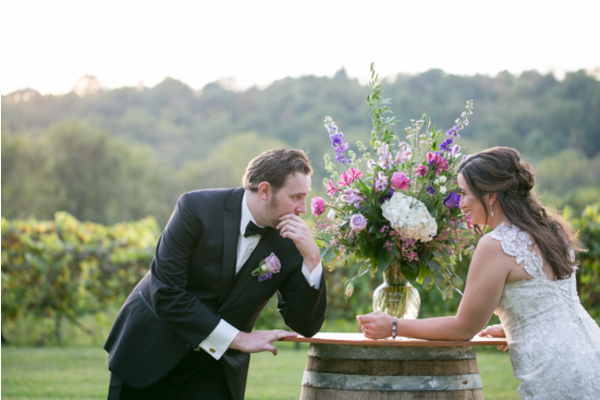 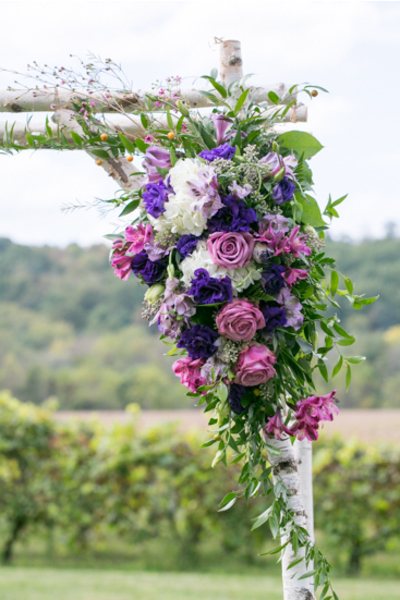 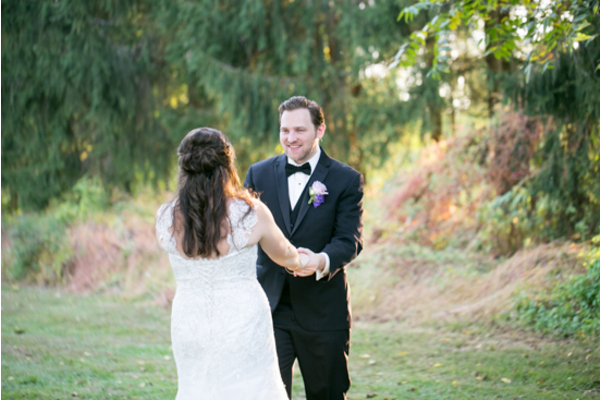 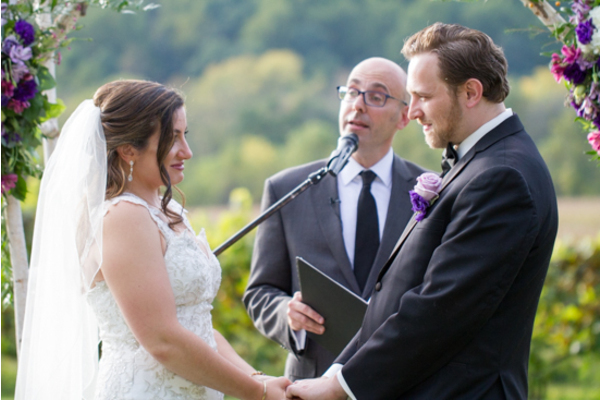 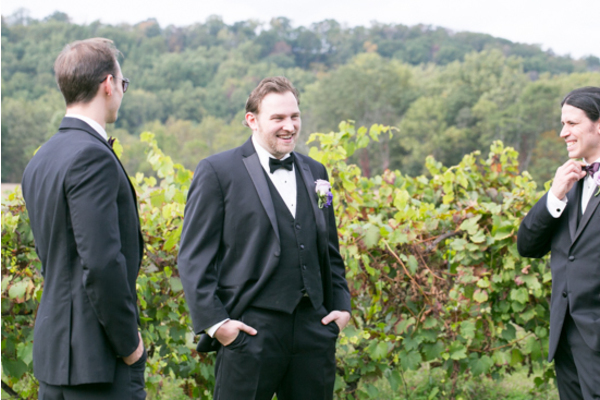 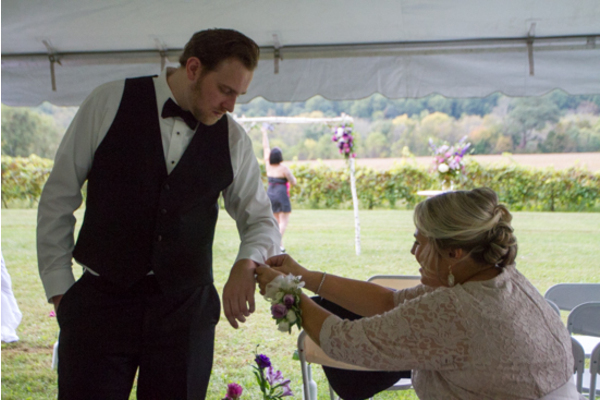 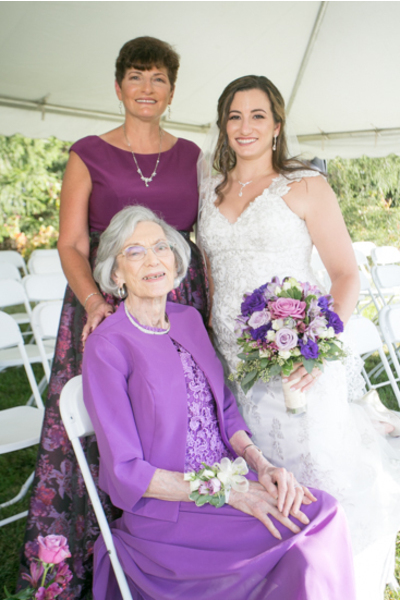 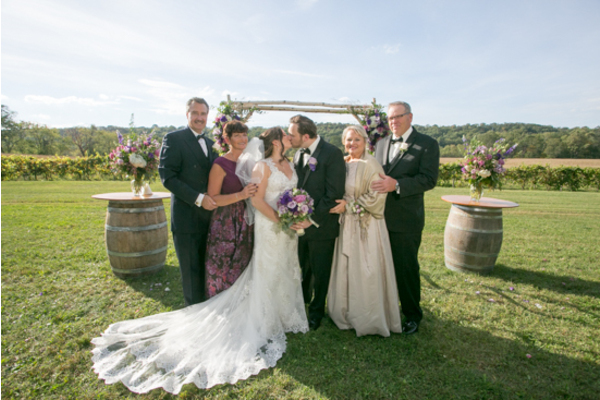 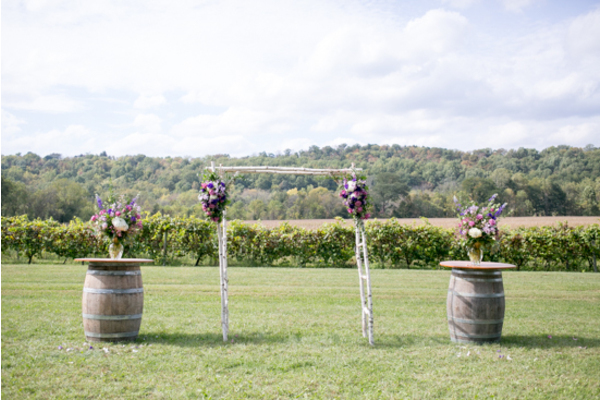 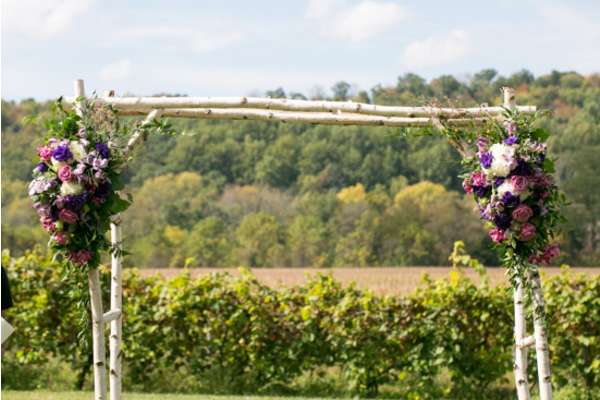 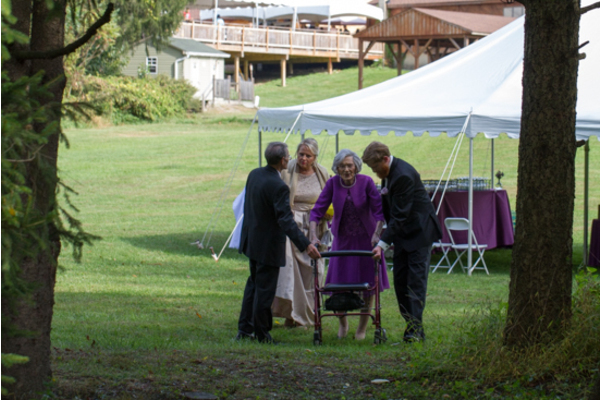 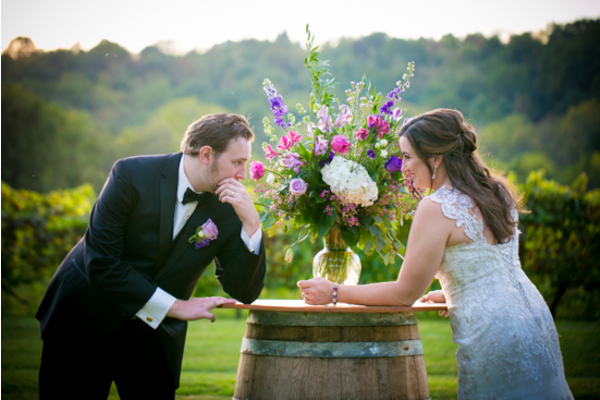 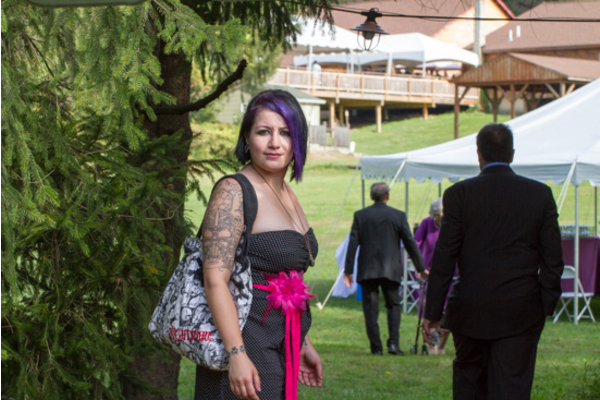 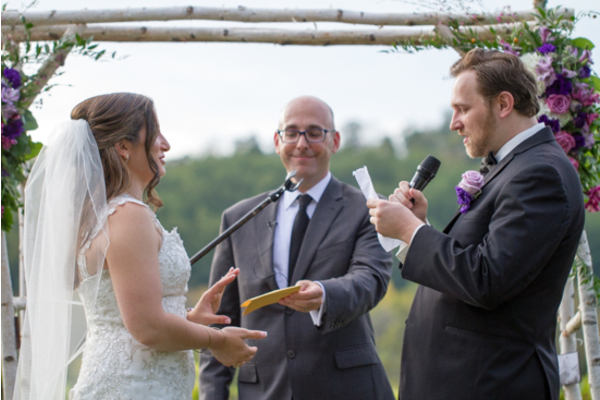 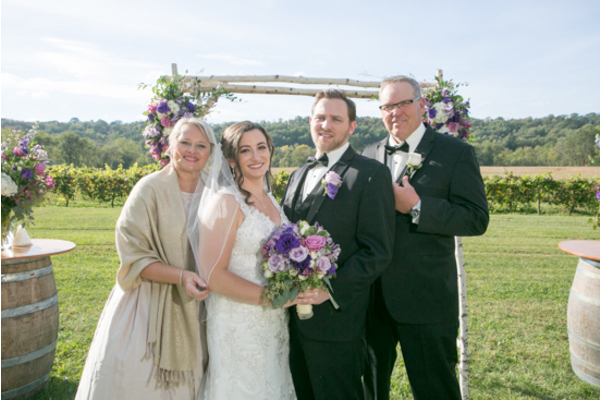 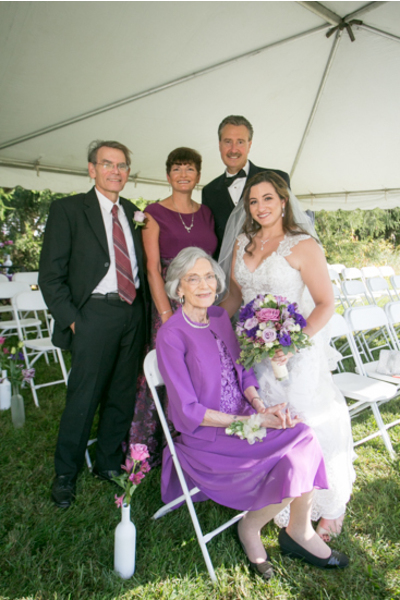 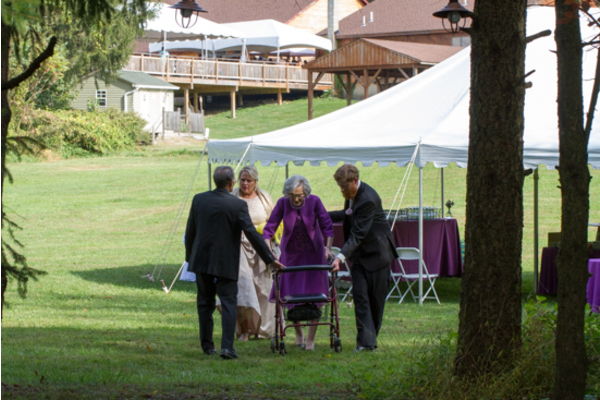 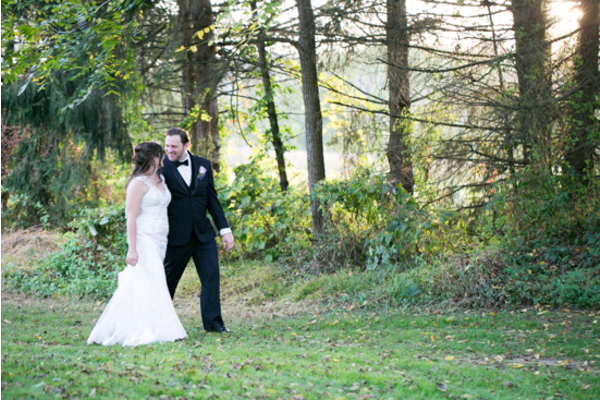 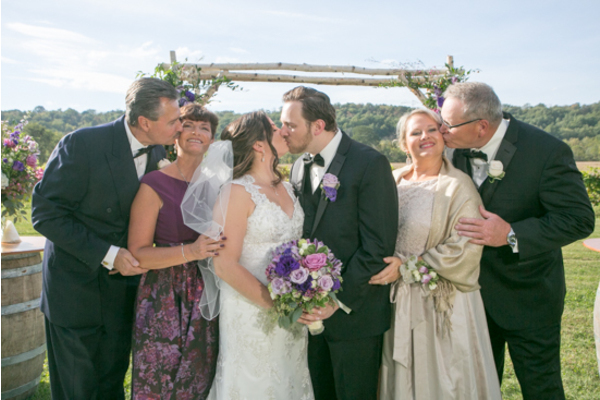 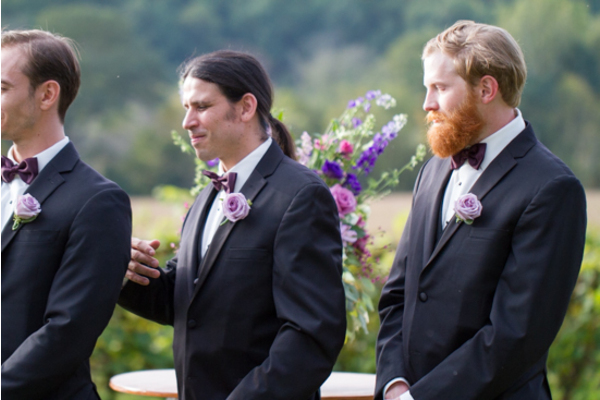 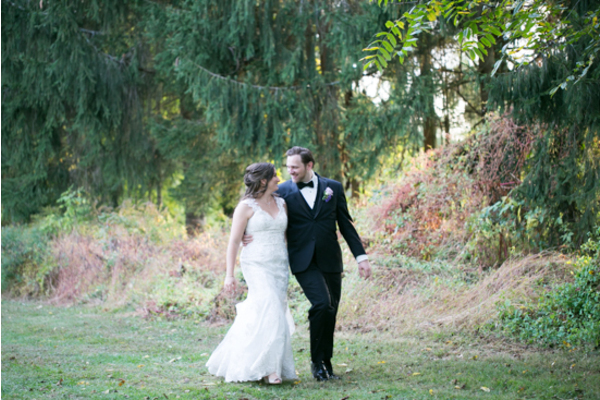 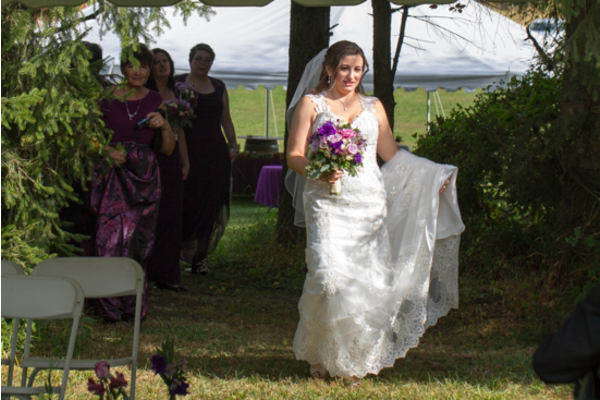 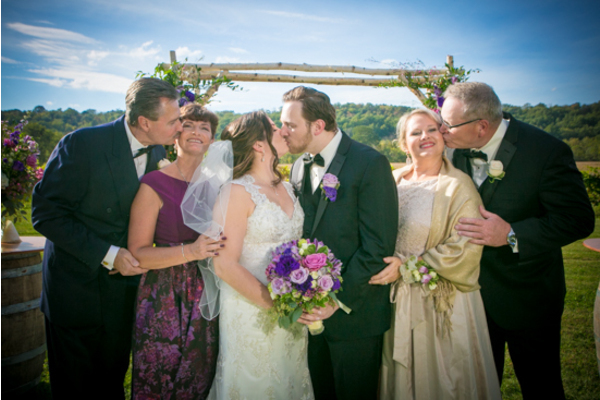 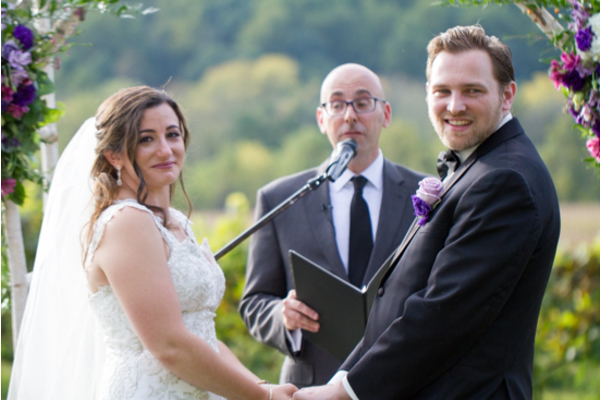 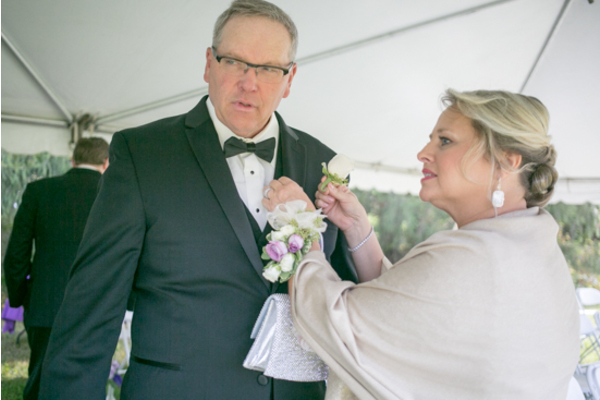 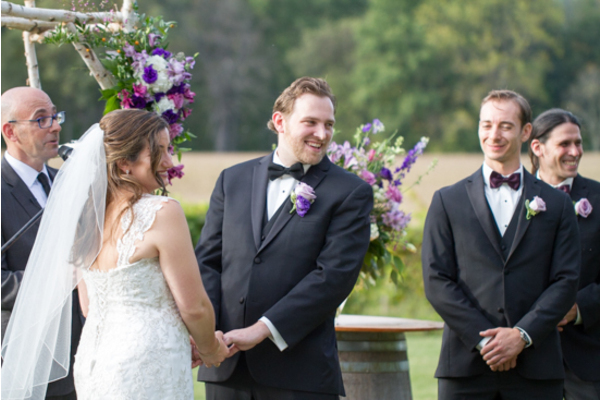 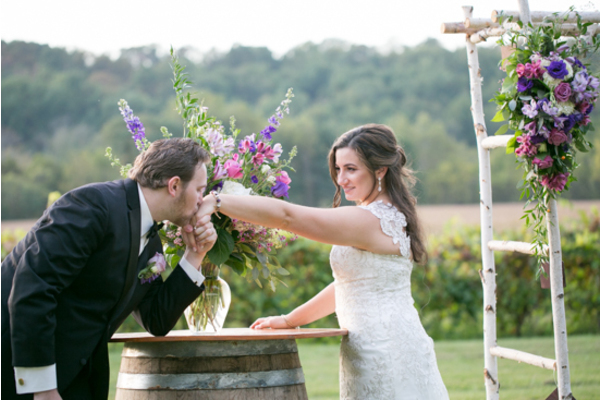 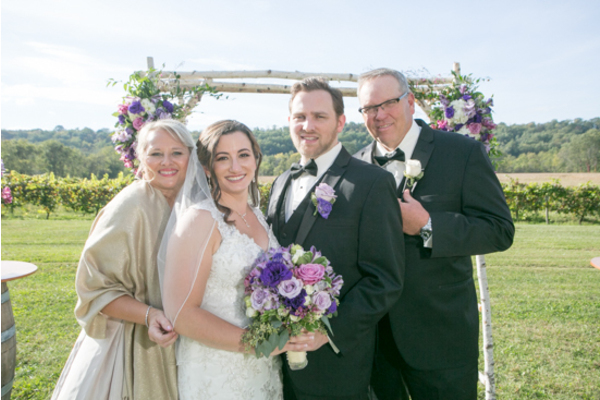 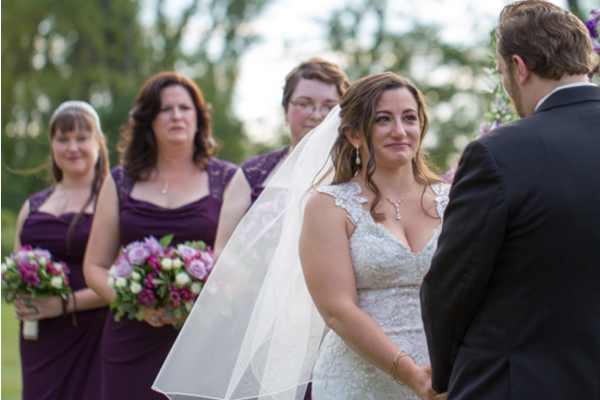 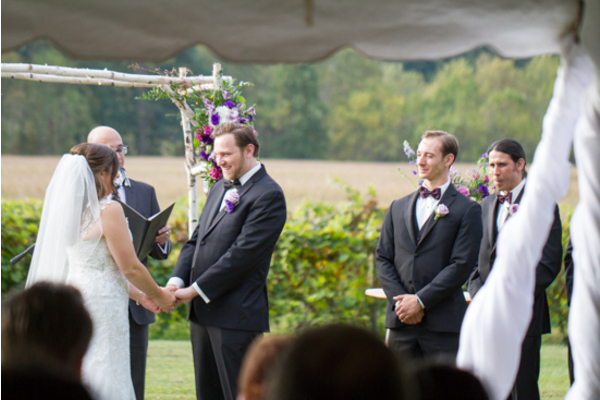 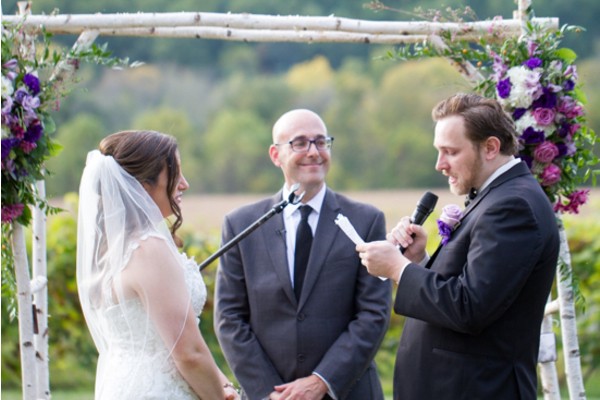 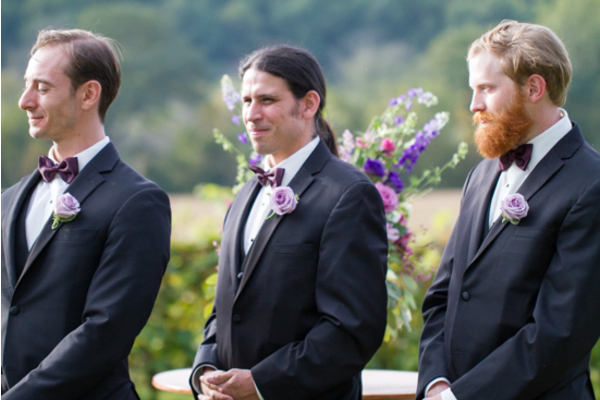 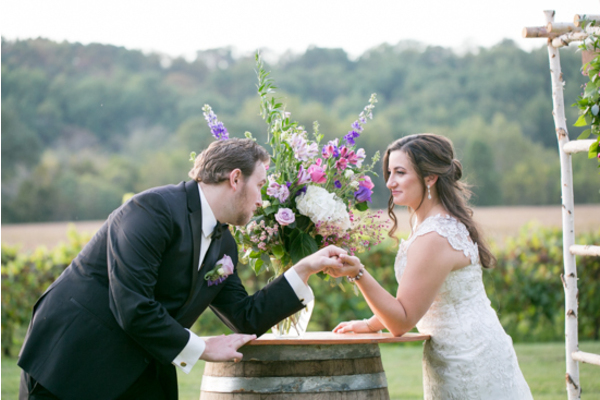 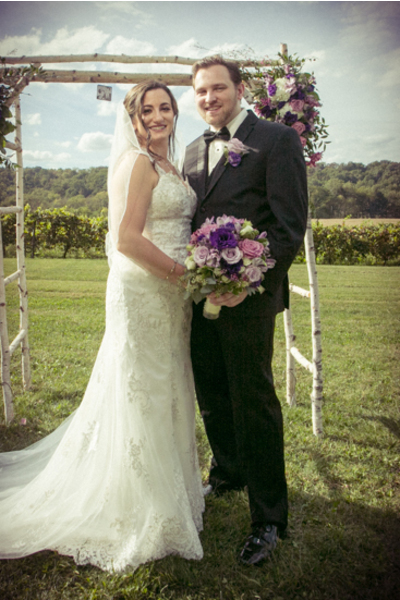 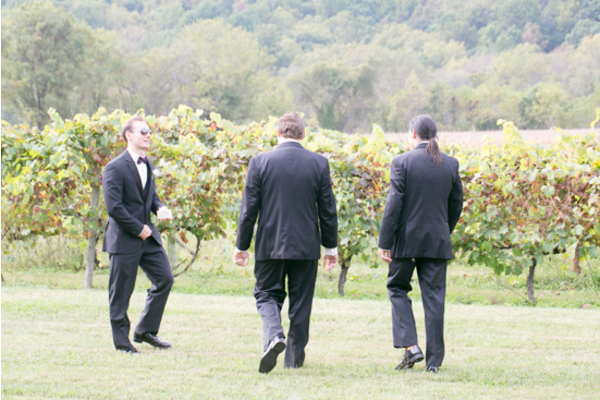 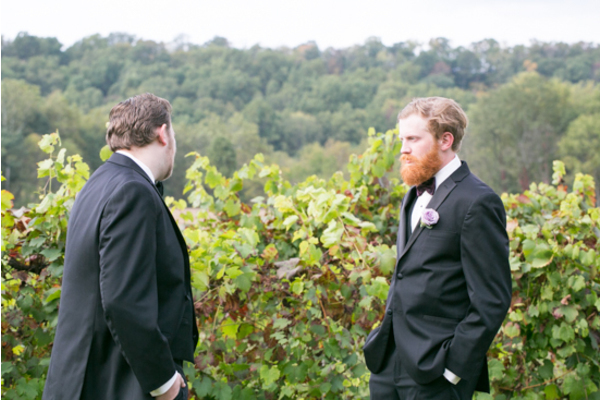 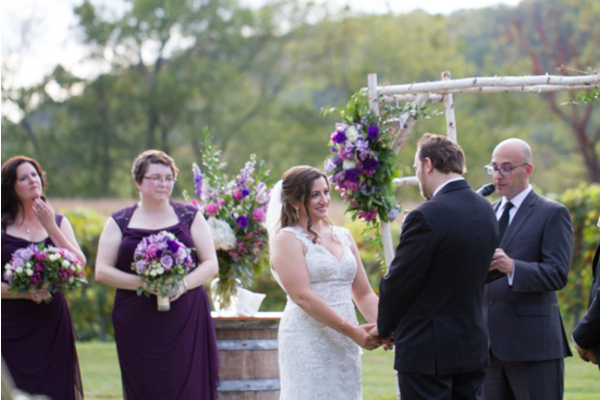 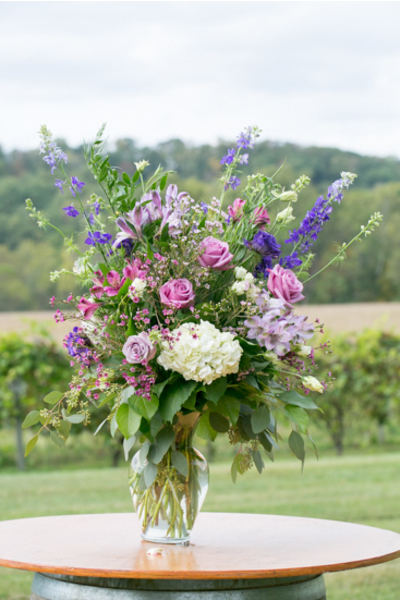 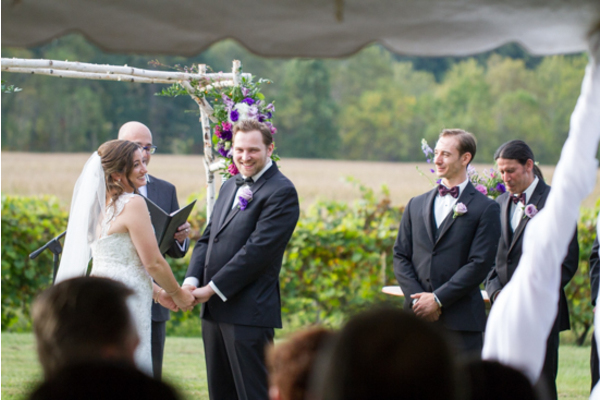 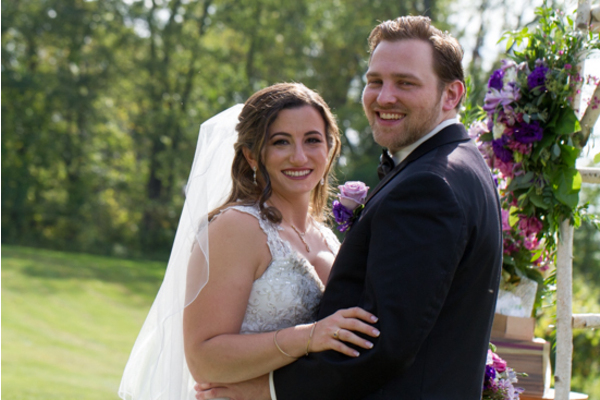 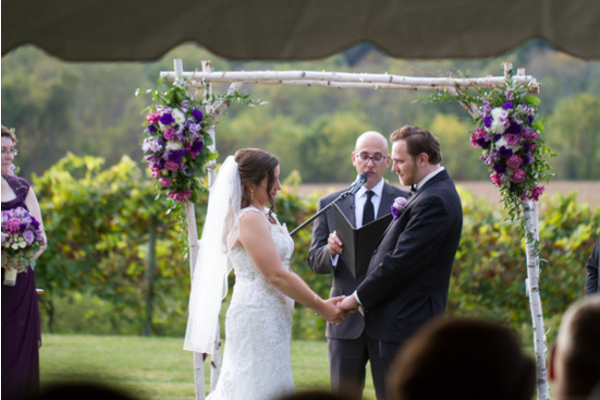 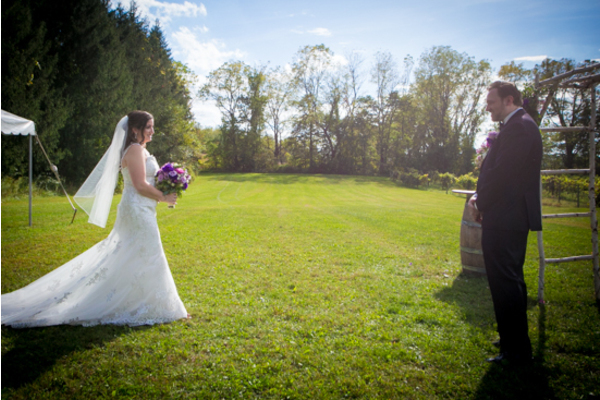 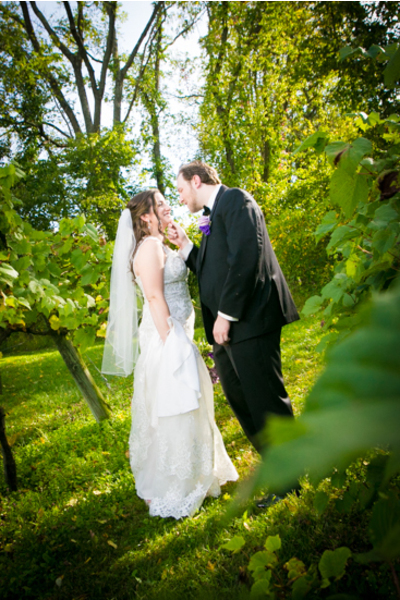 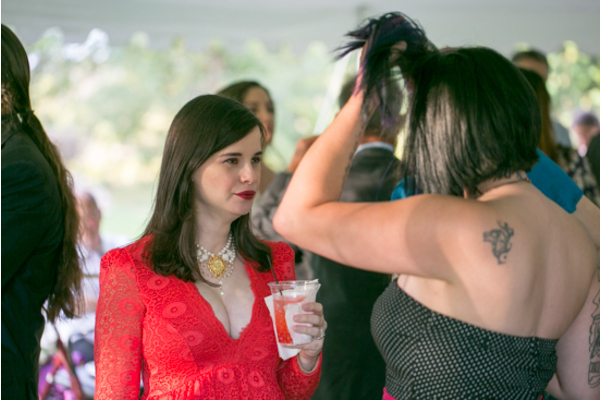 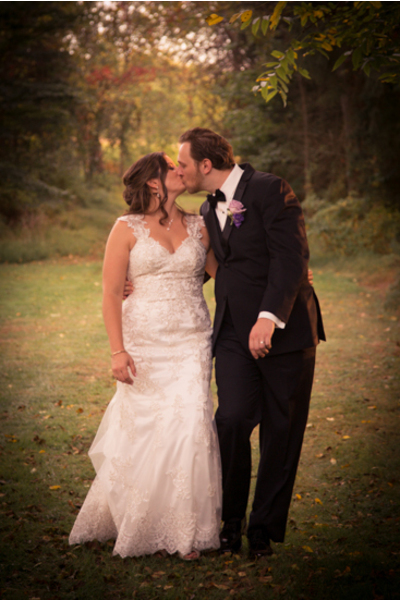 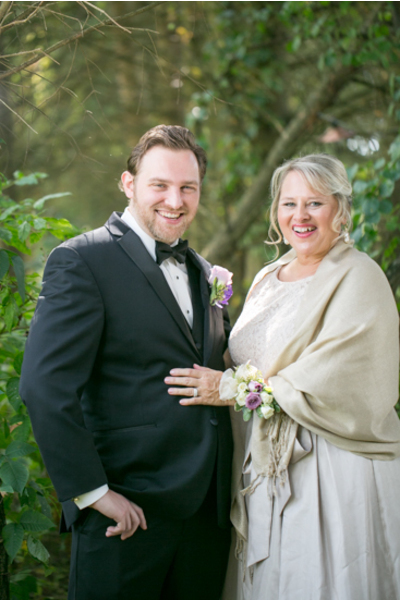 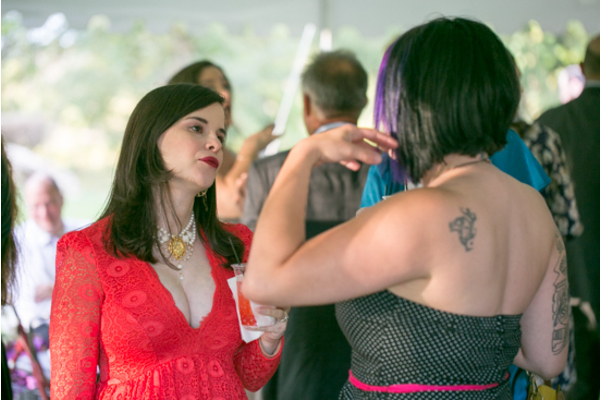 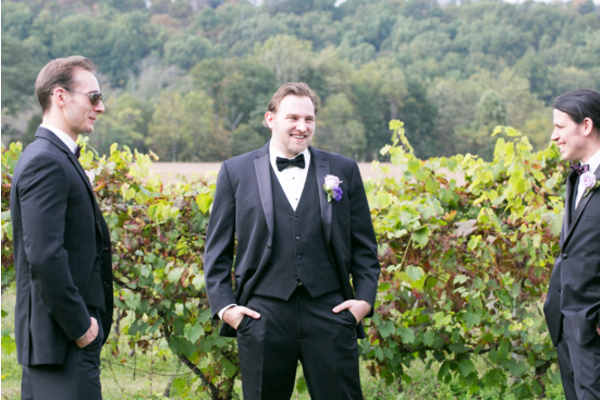 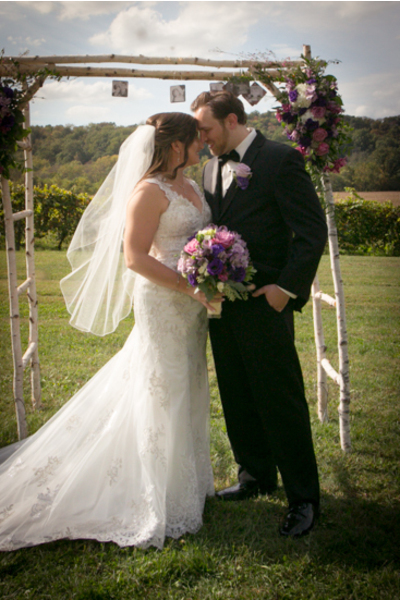 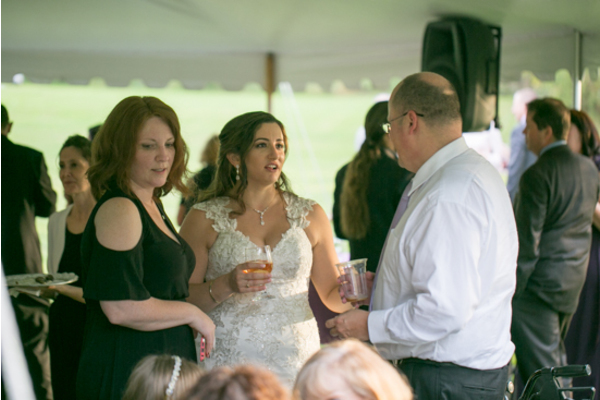 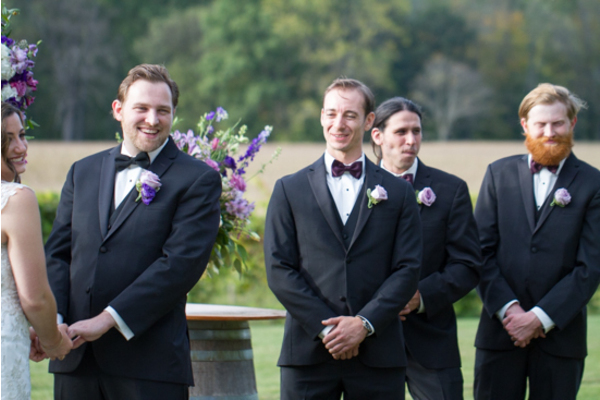 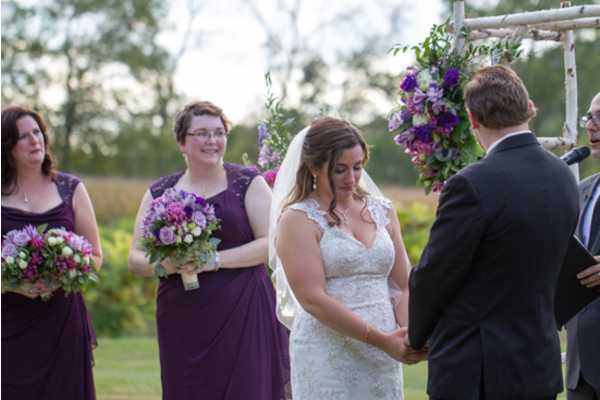 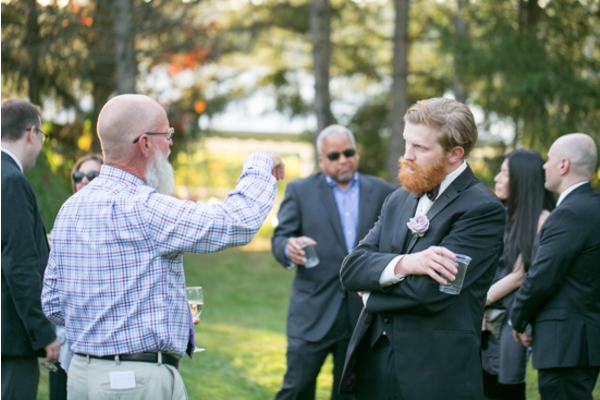 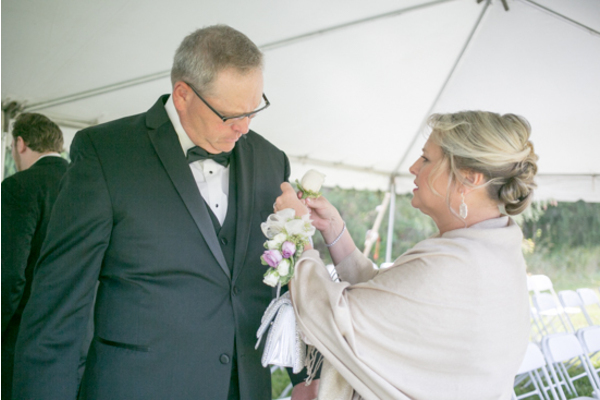 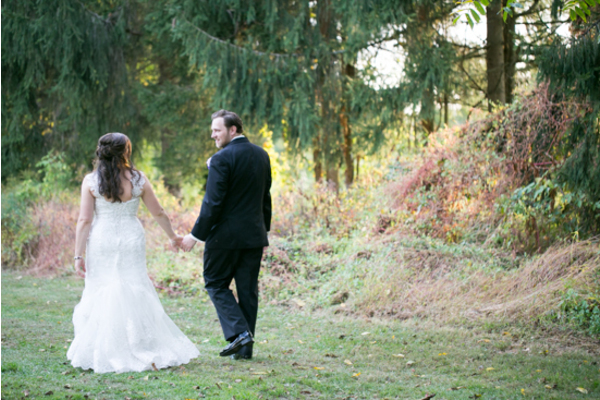 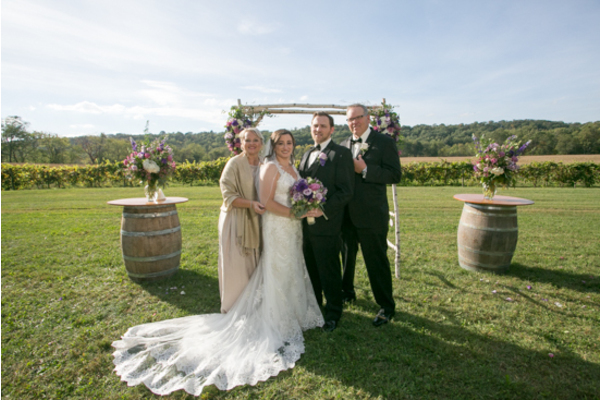 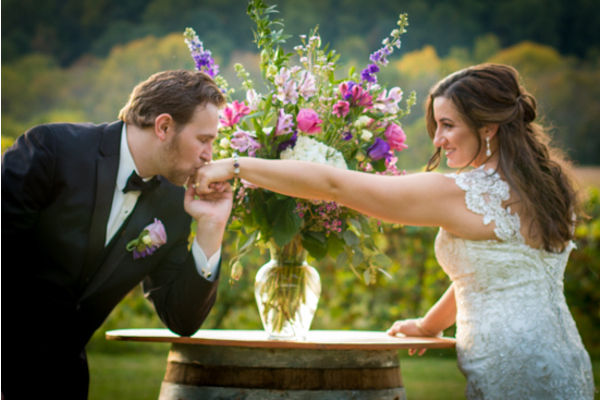 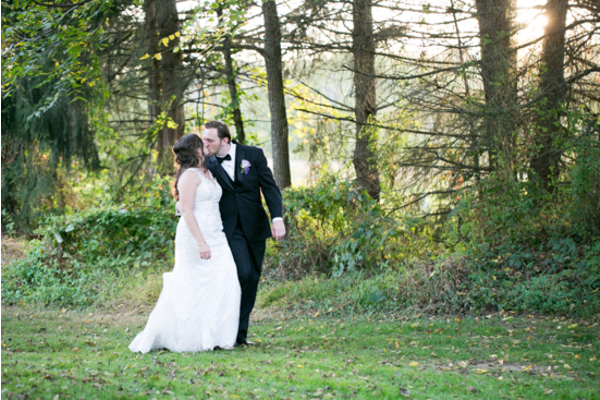 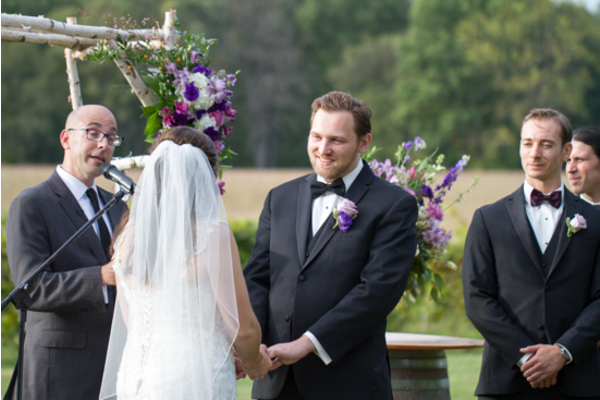 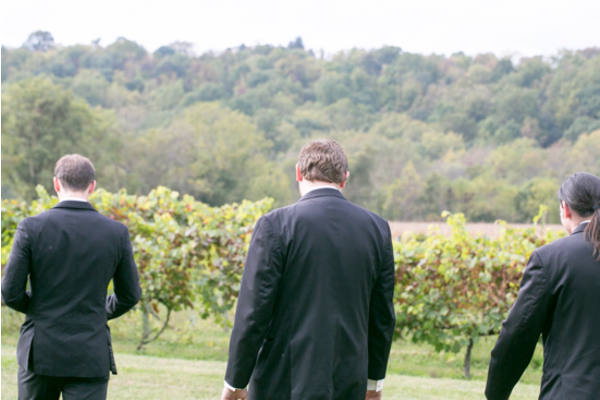 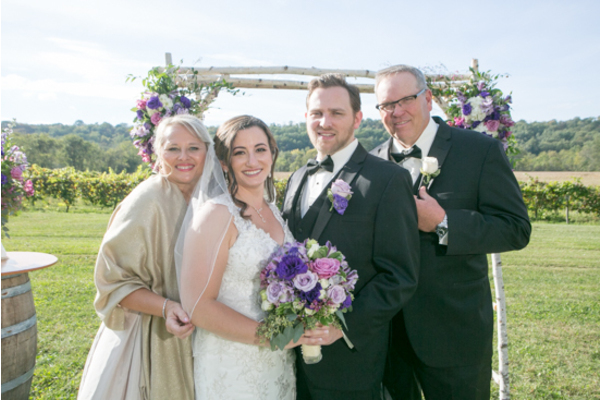 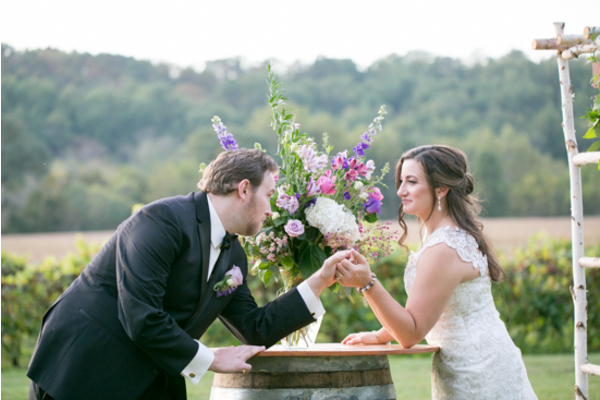 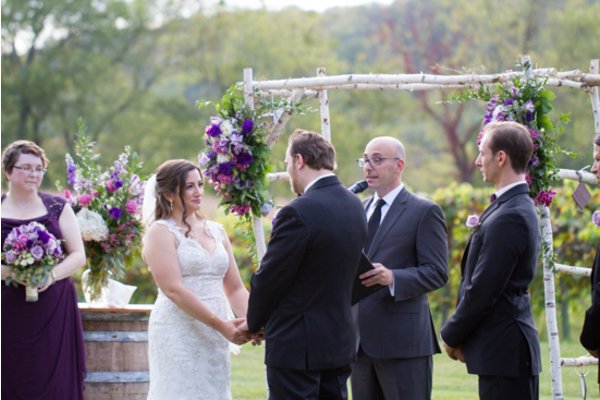 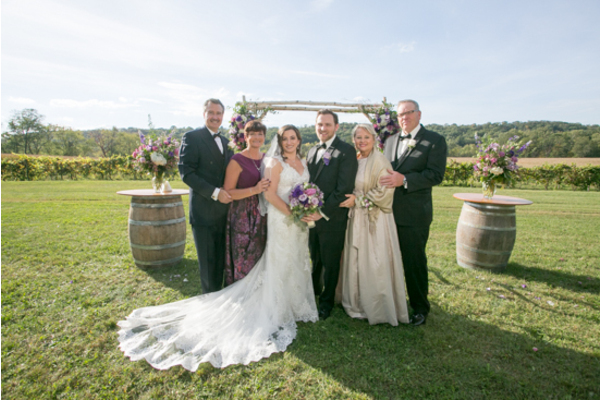 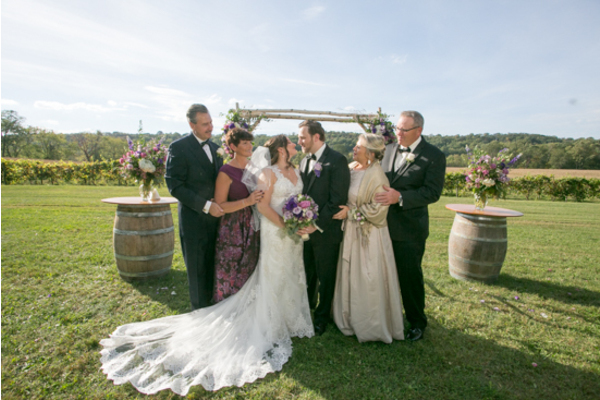 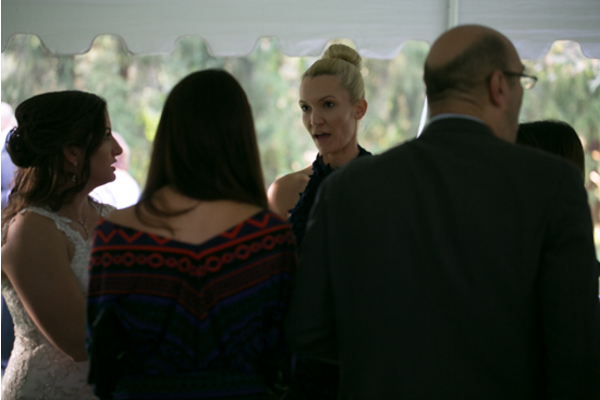 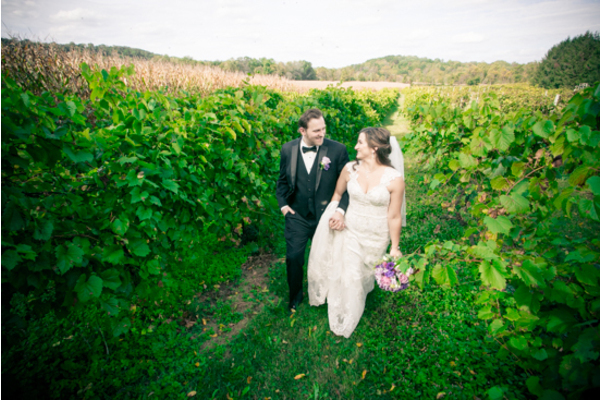 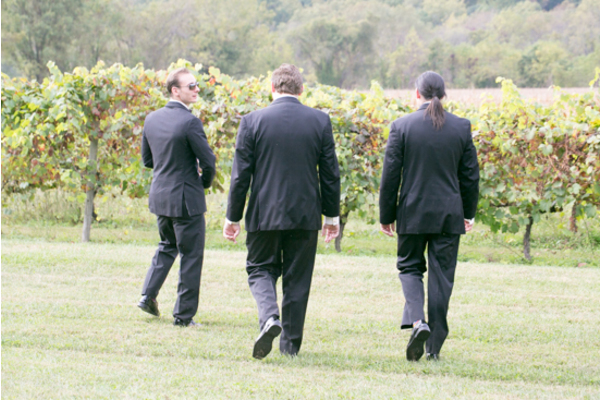 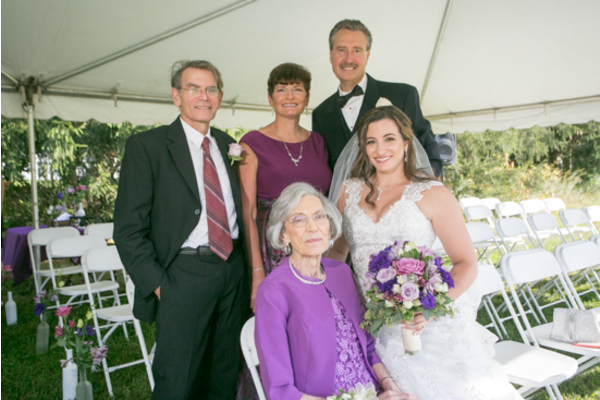 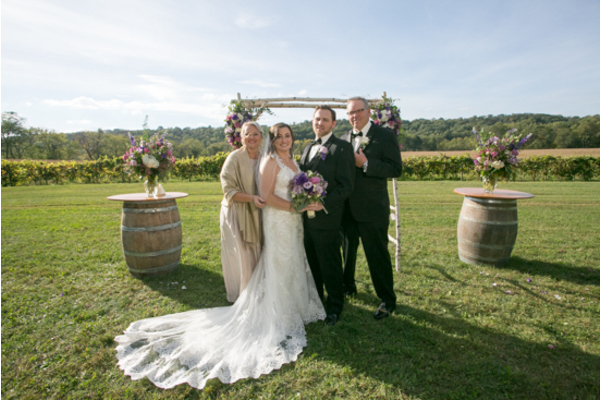 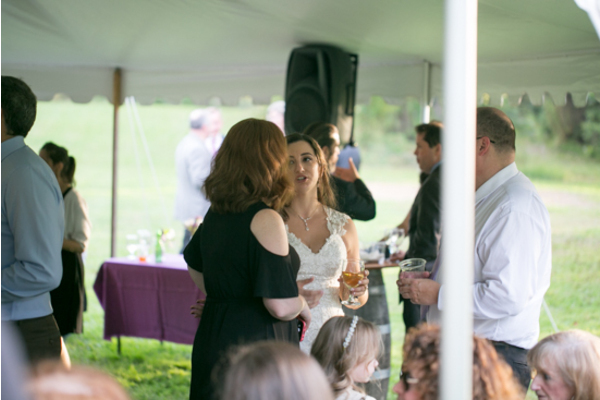 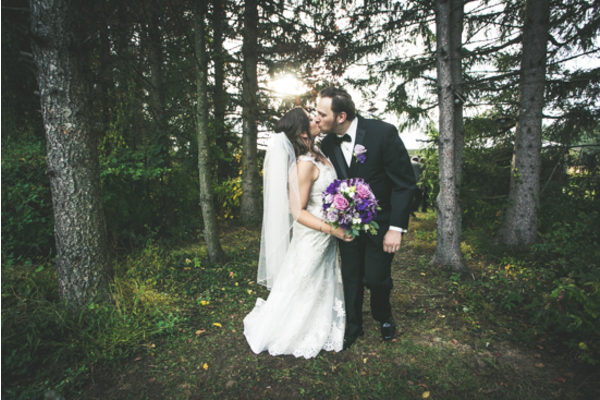 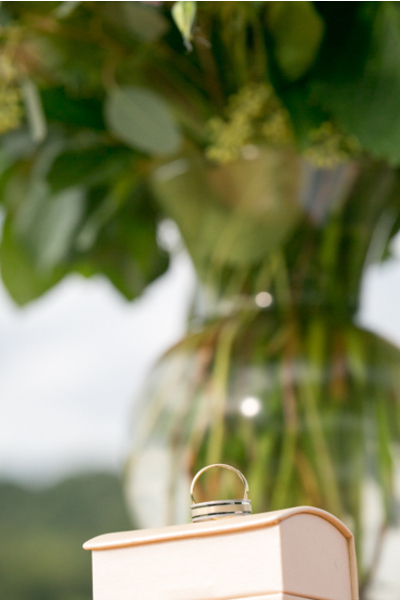 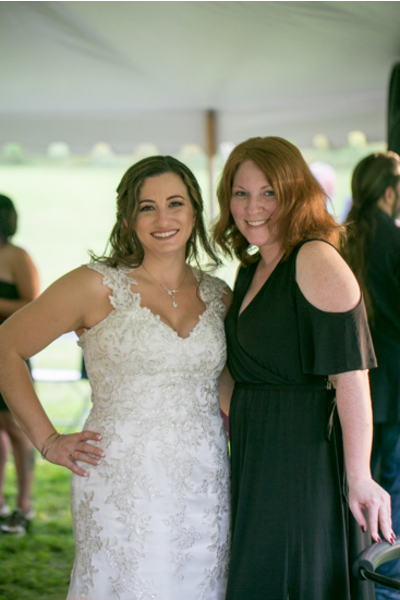 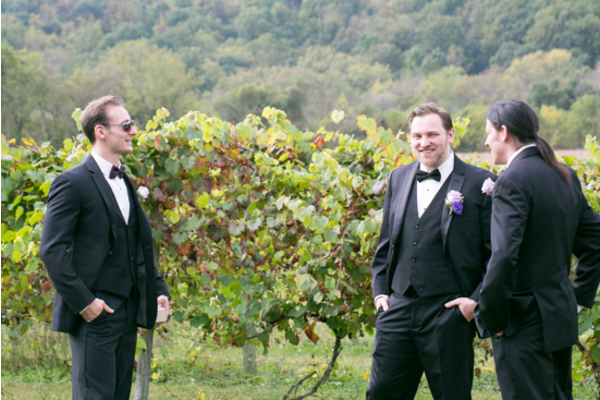 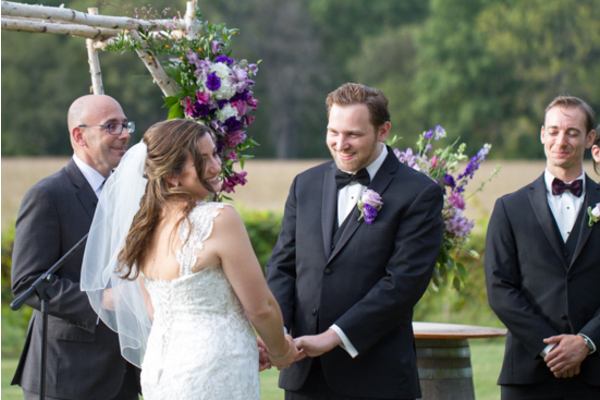 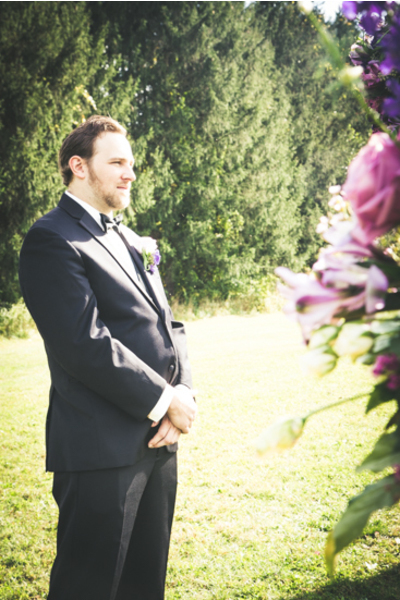 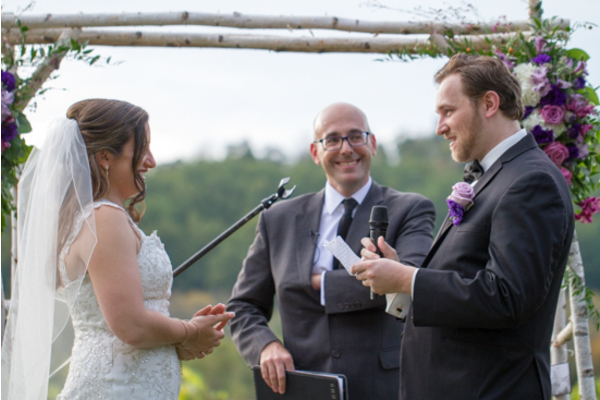 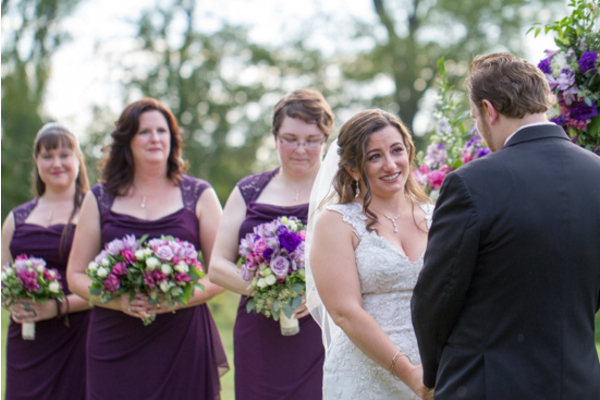 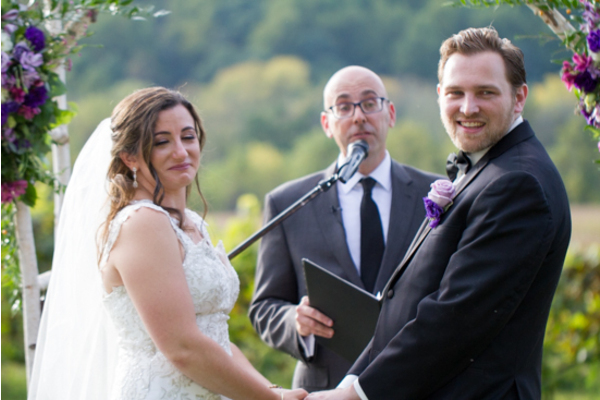 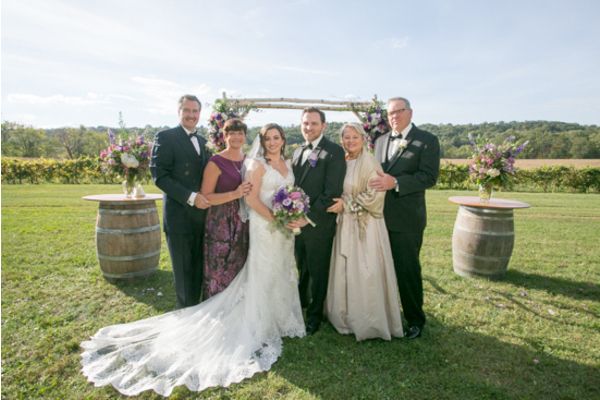 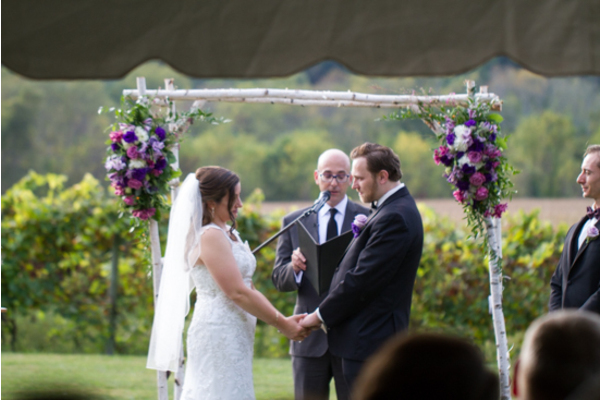 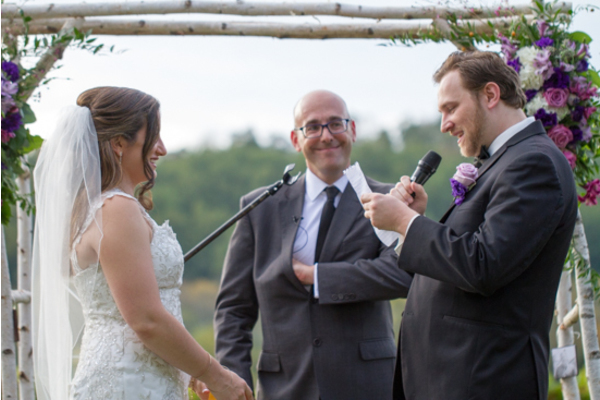 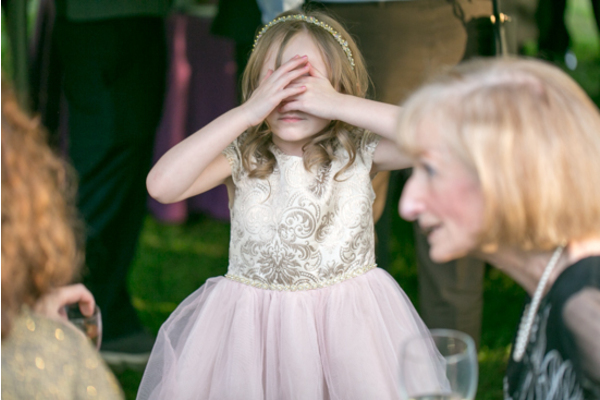 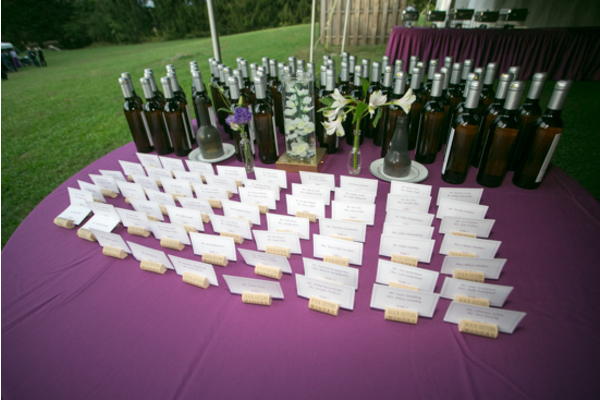 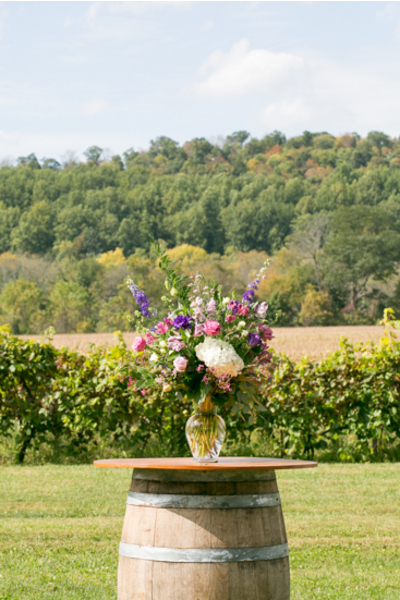 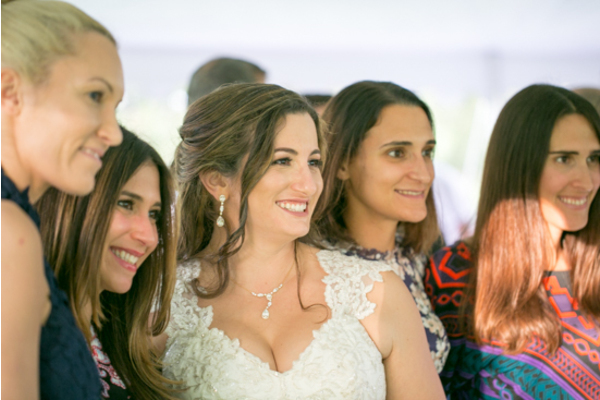 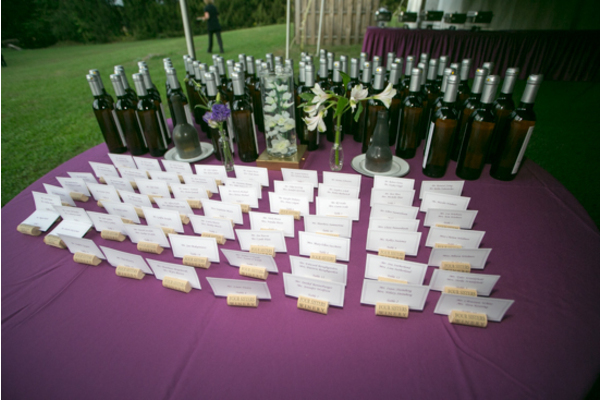 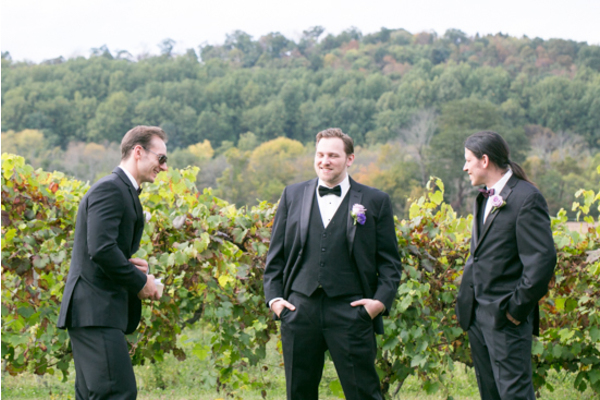 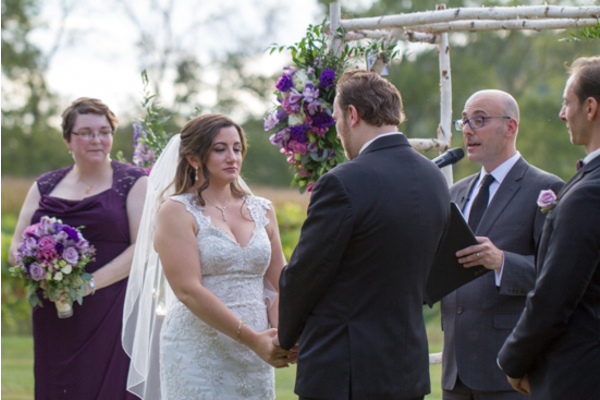 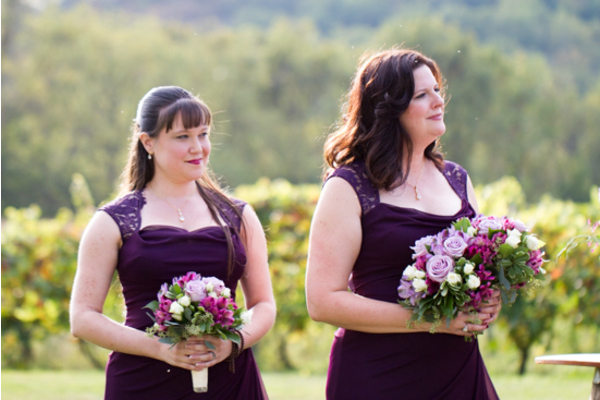 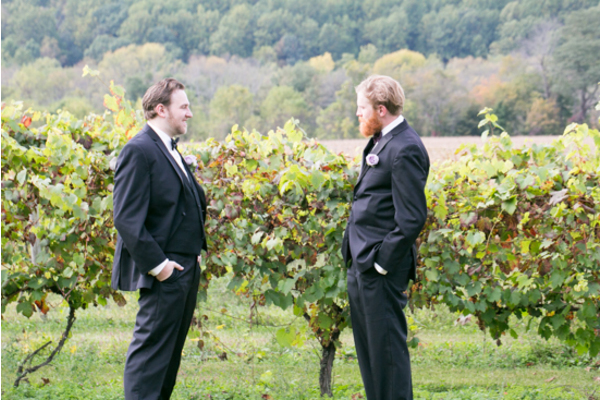 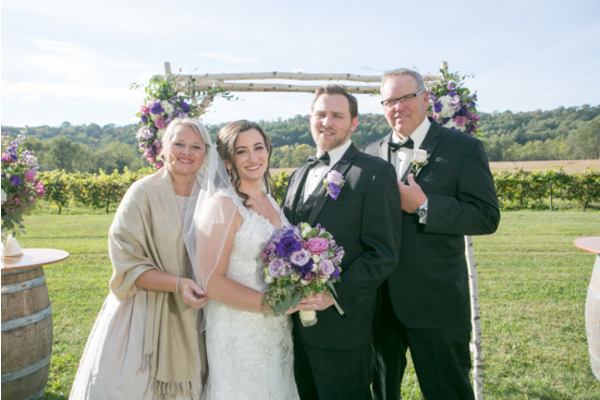 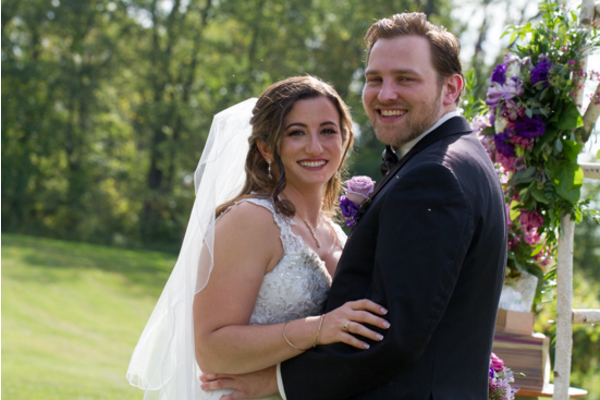 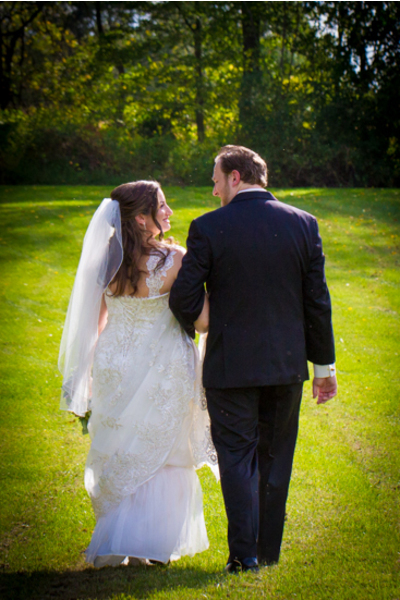 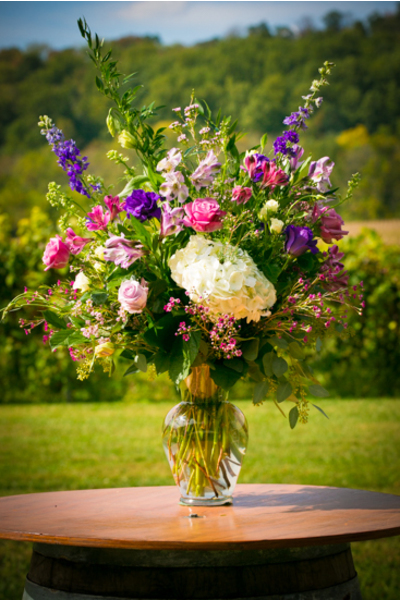 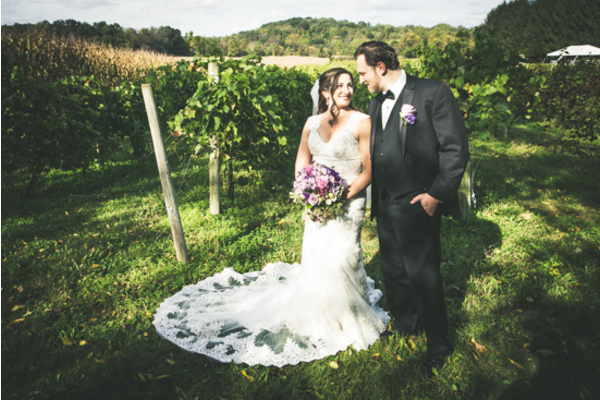 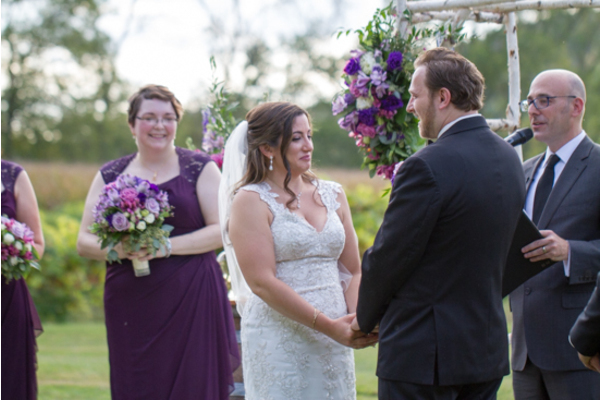 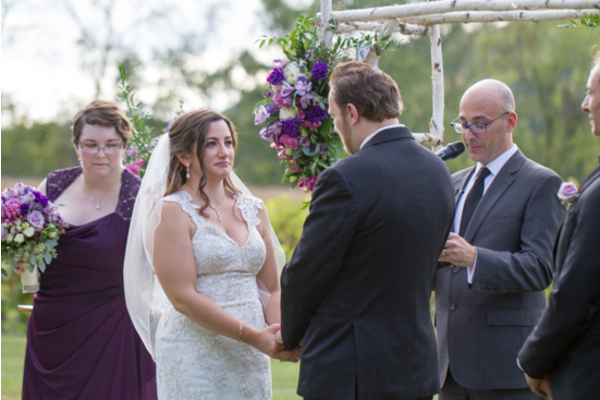 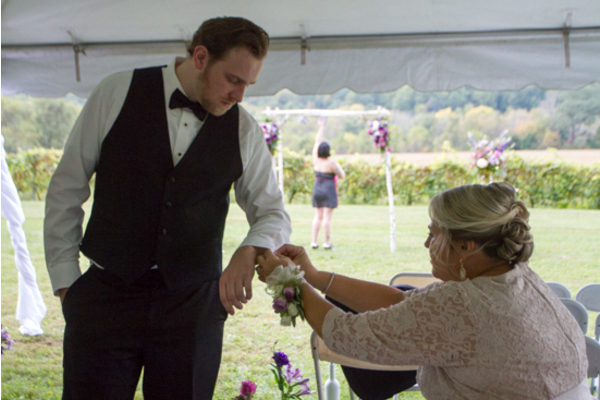 The charming couple got married at the extravagant Four Sisters Winery, located in Belvidere, New Jersey. 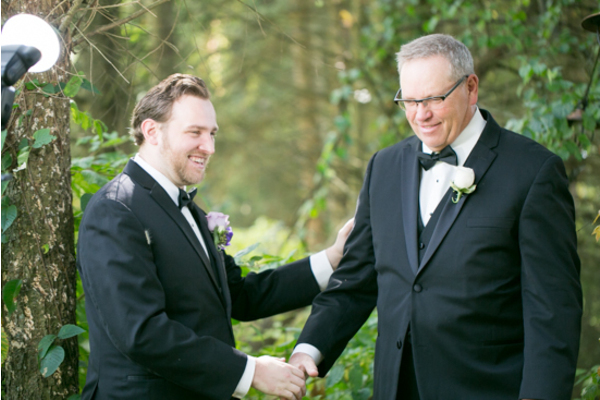 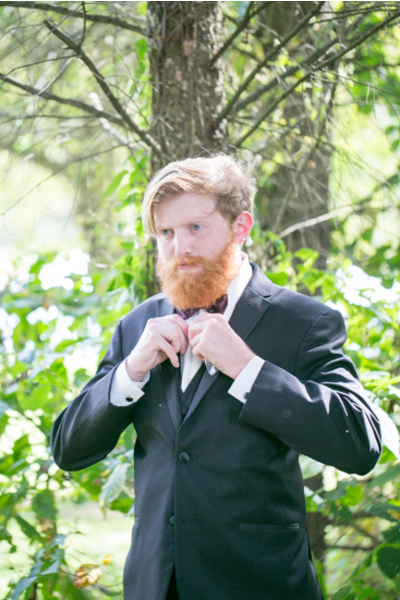 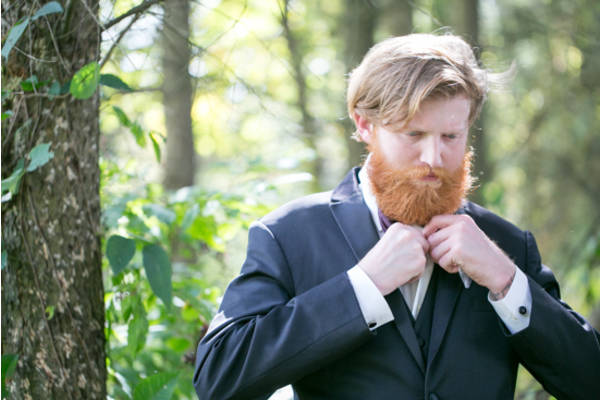 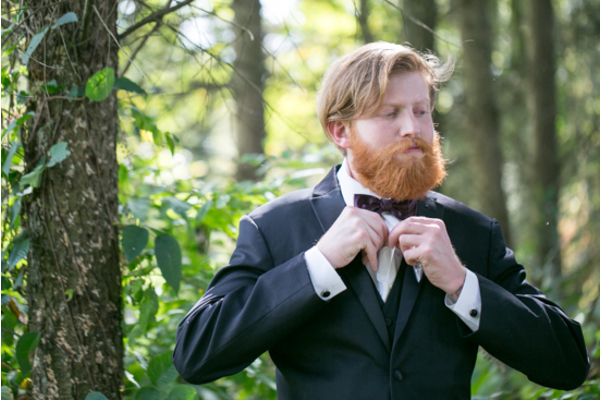 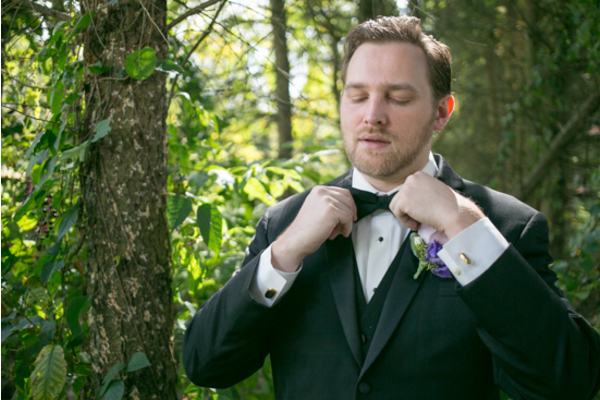 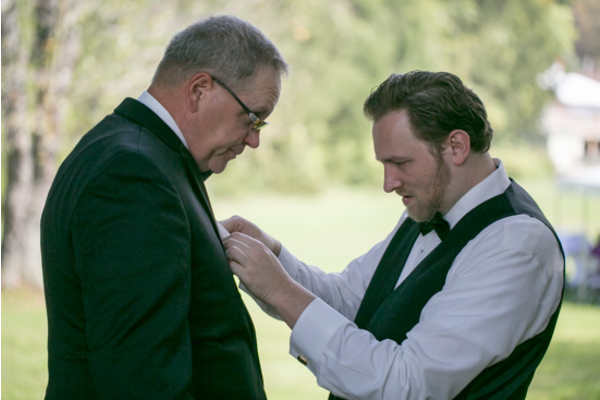 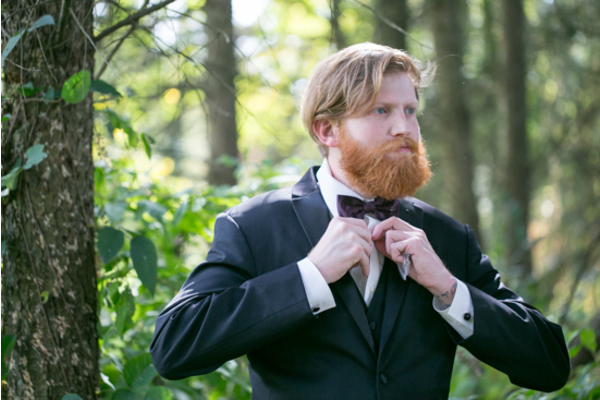 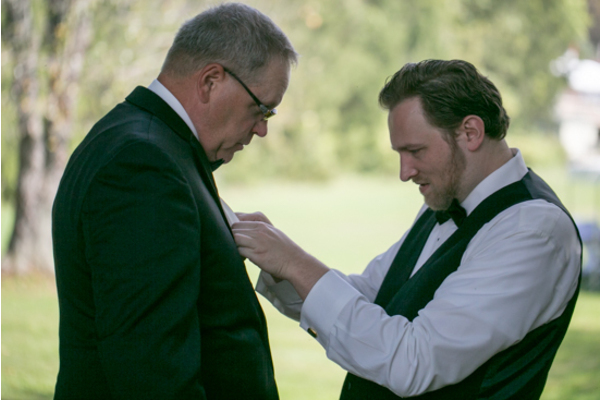 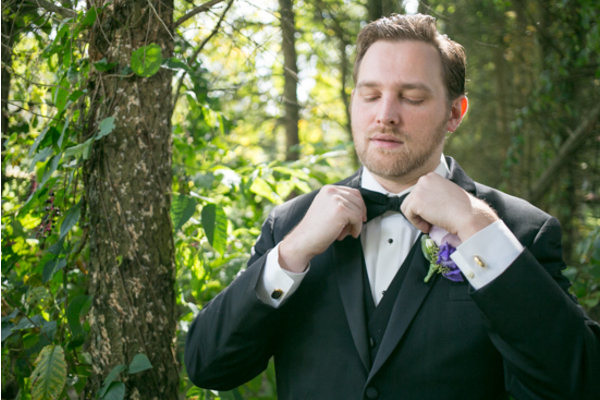 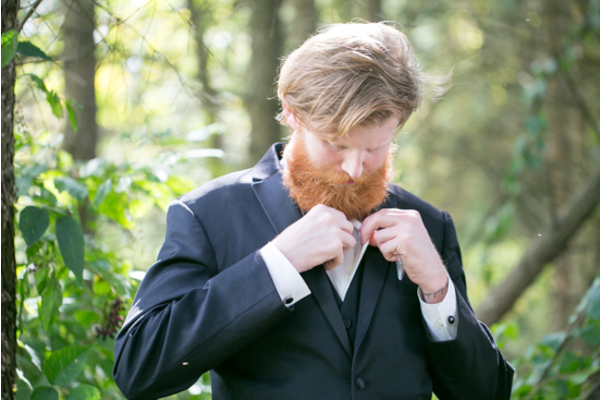 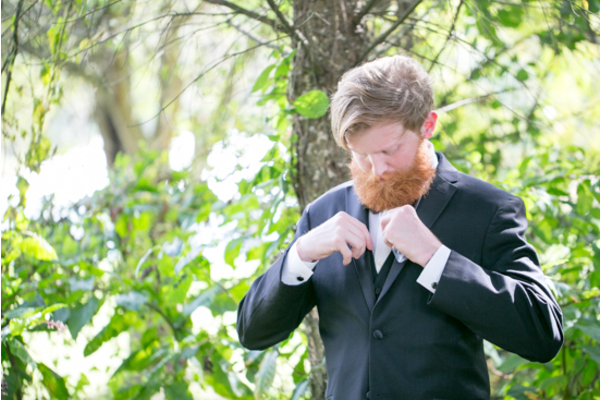 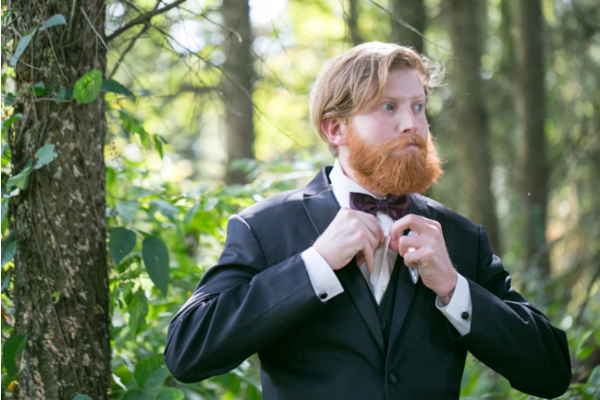 The day began with groom prep, where the groom and family took a unique approach and got ready in a forest-setting. 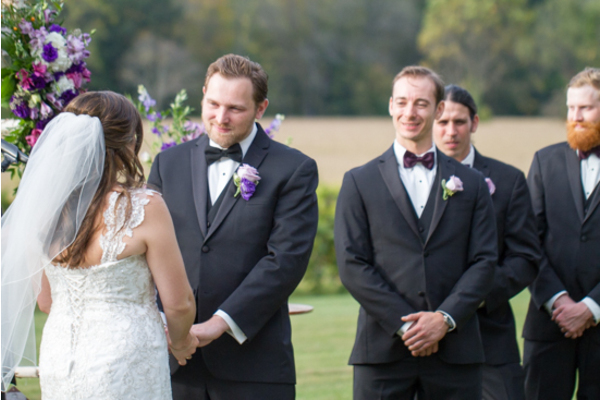 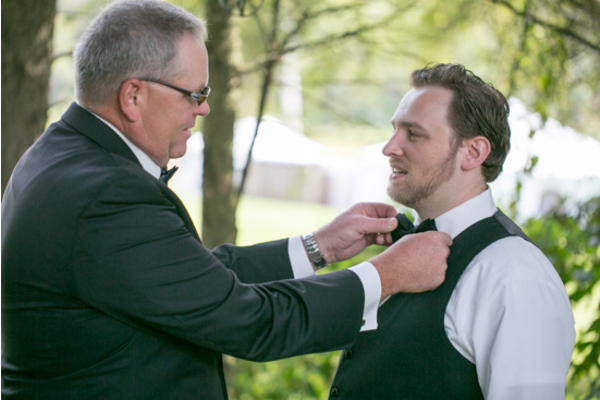 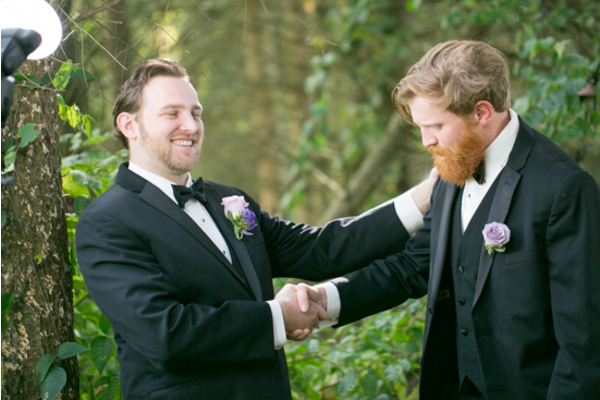 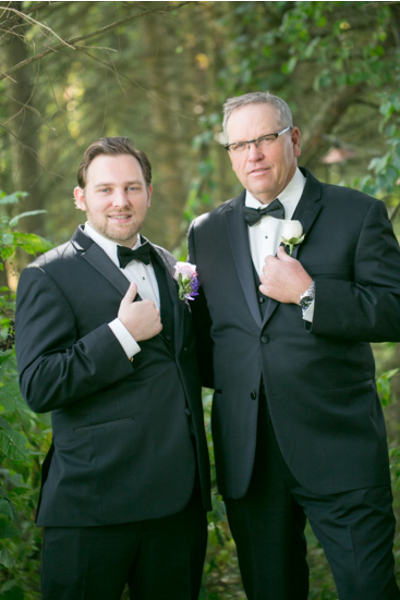 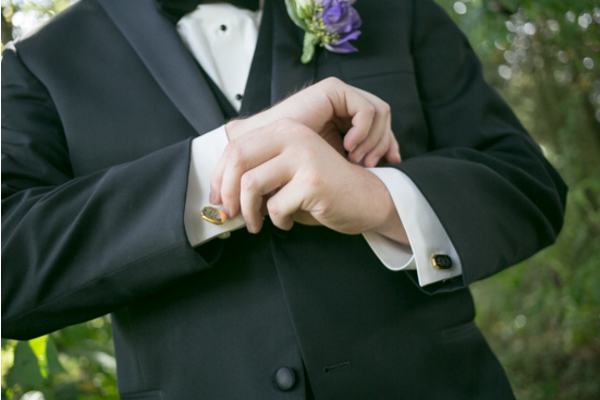 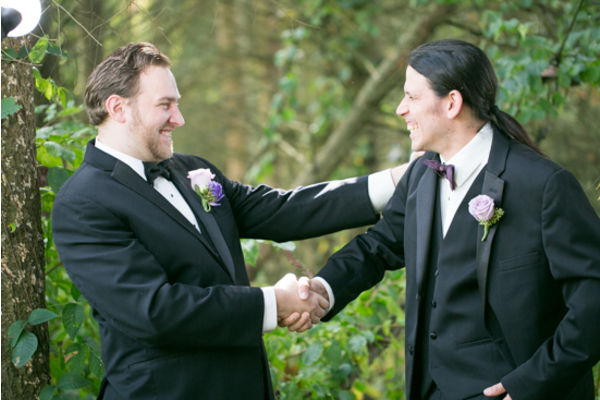 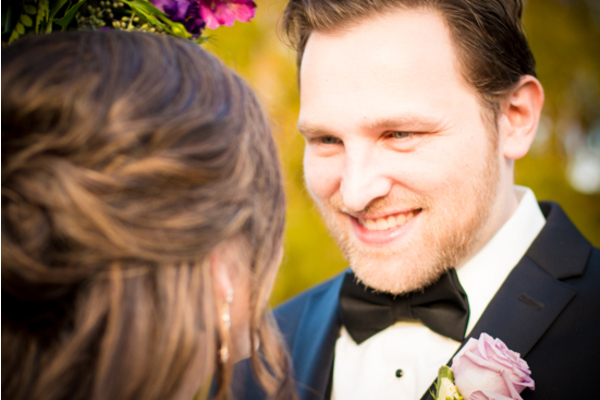 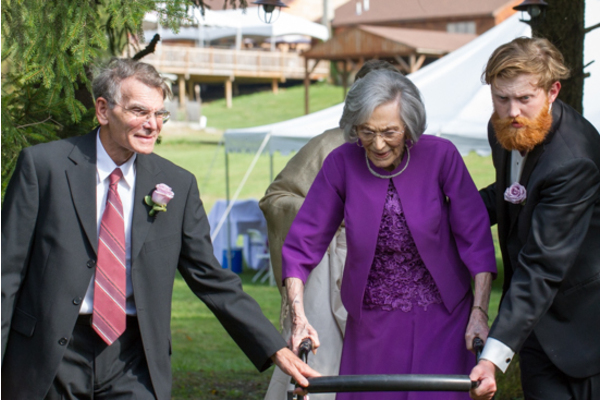 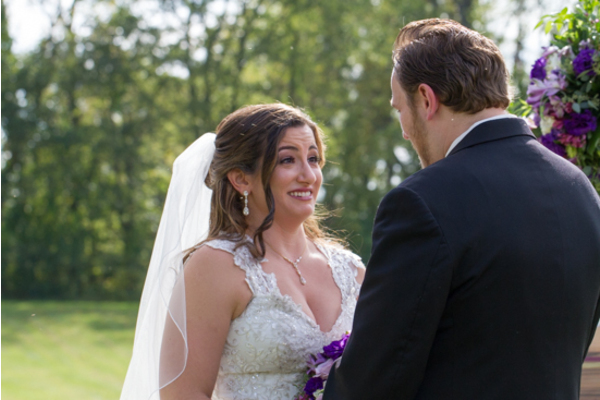 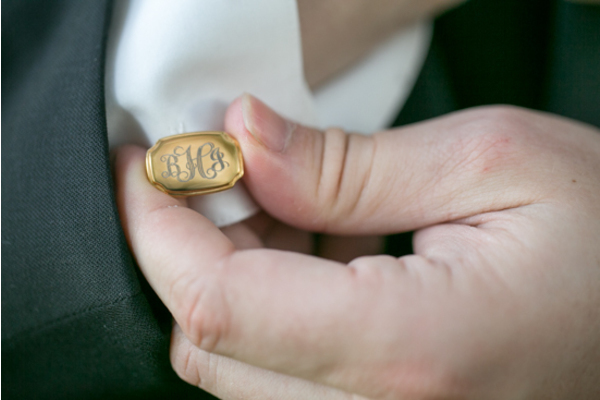 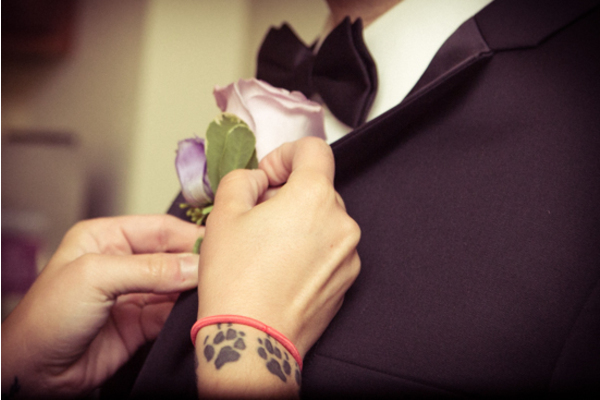 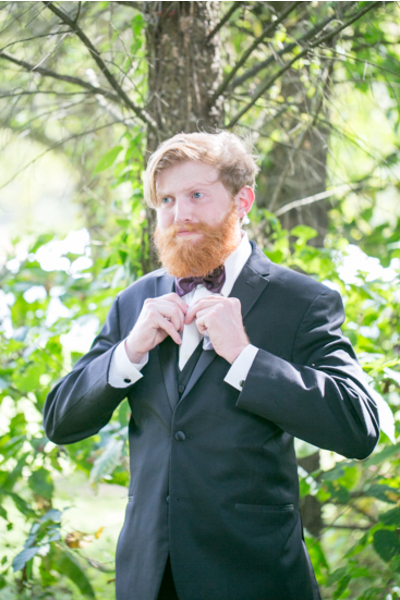 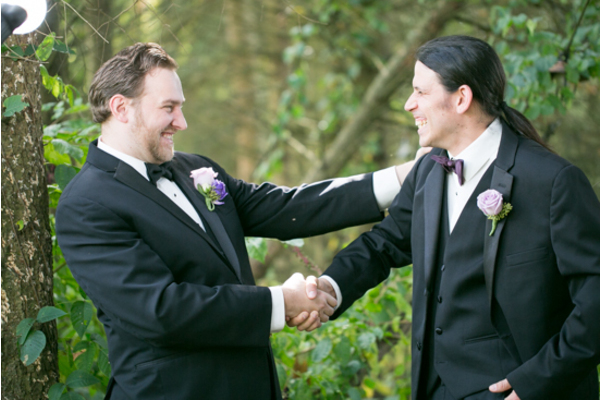 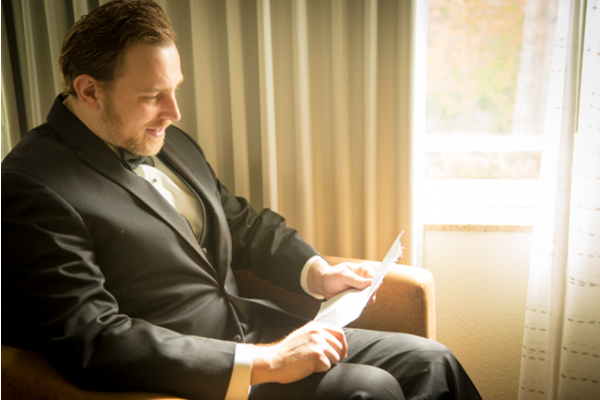 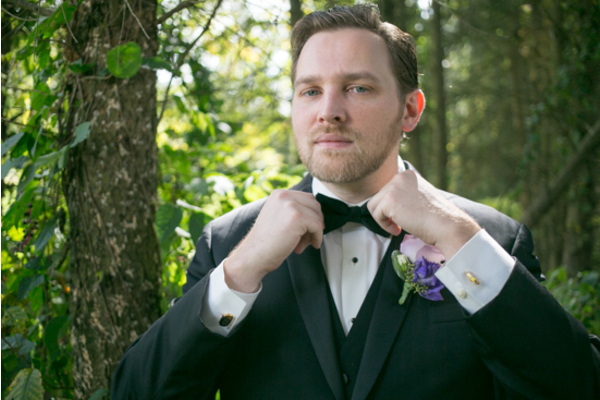 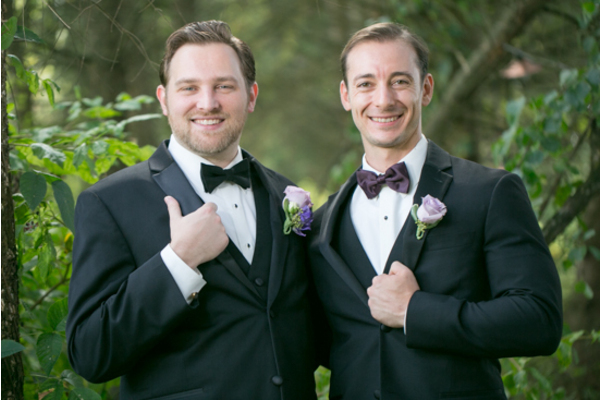 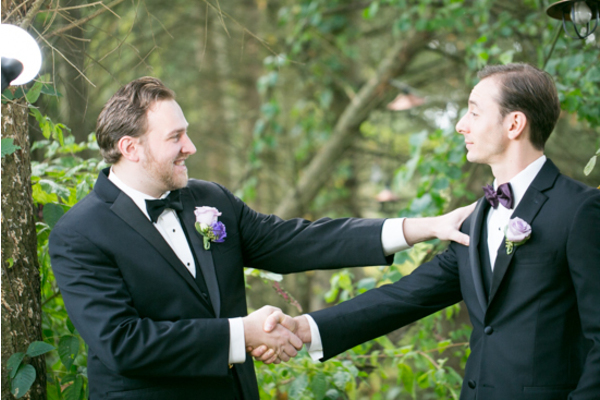 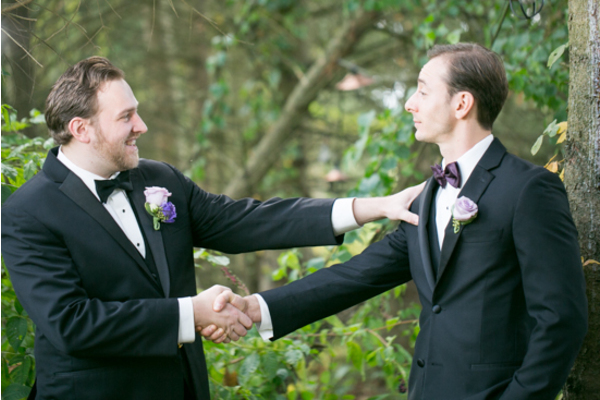 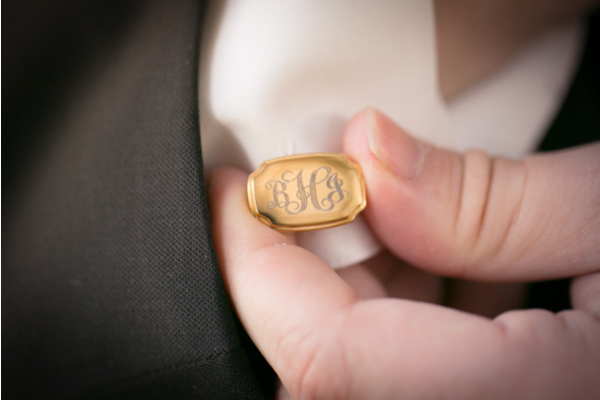 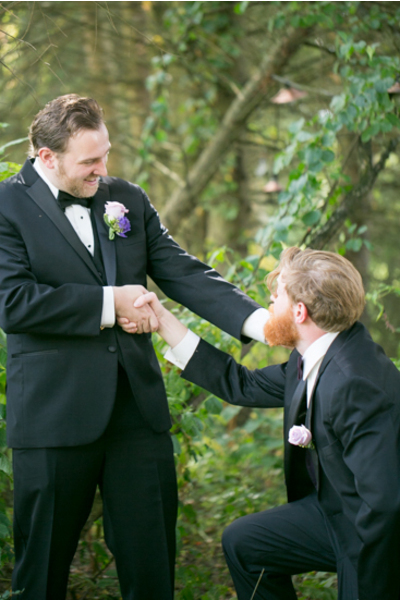 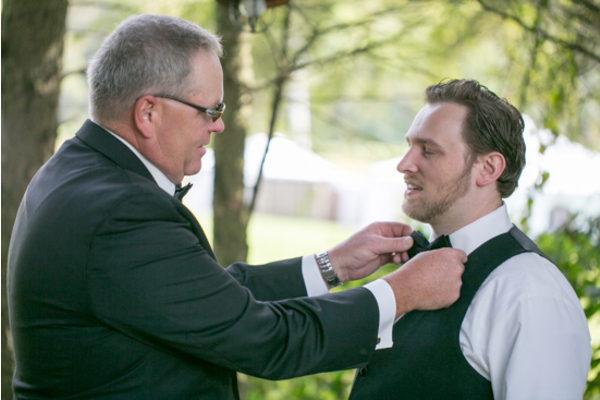 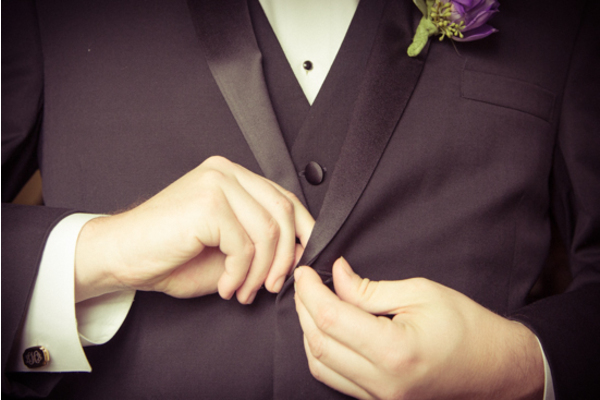 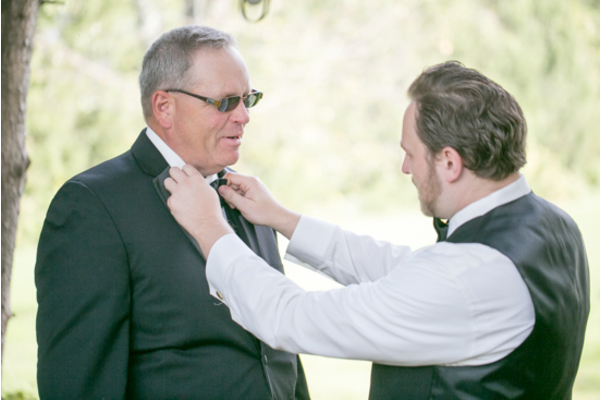 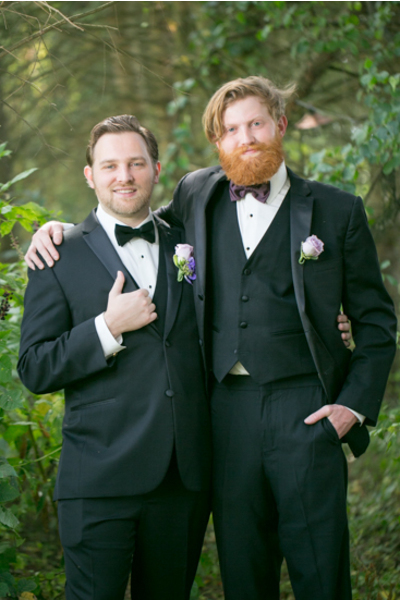 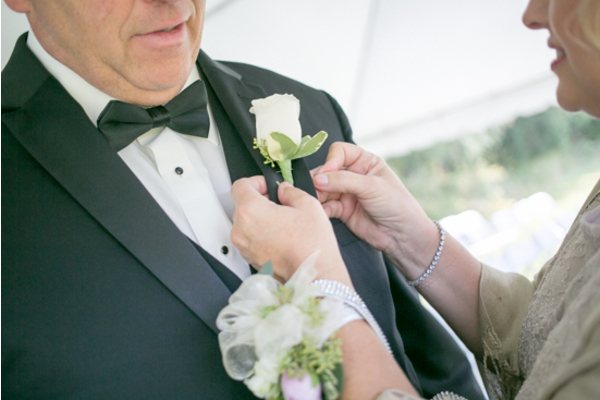 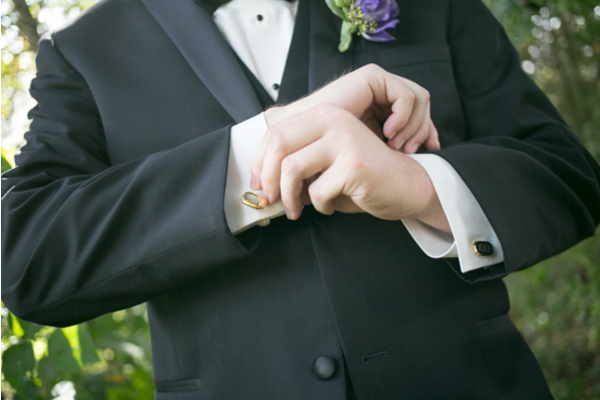 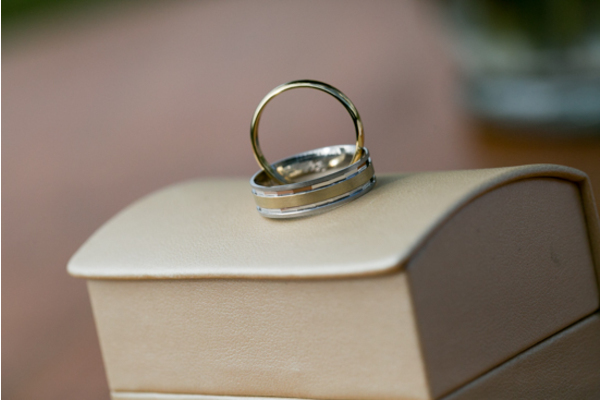 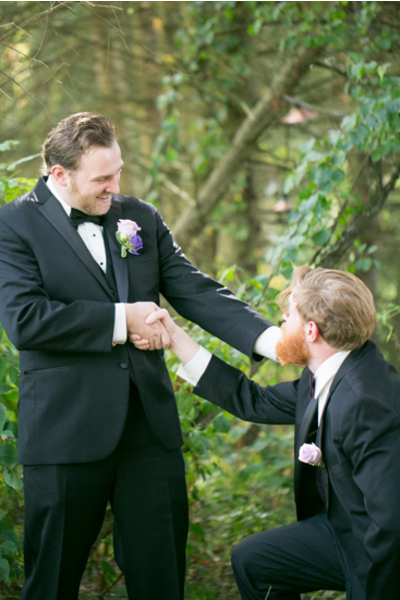 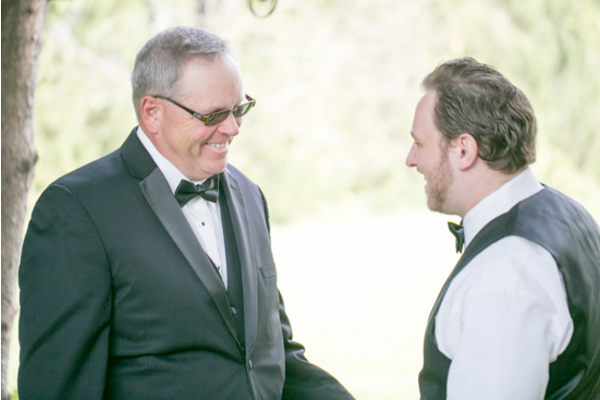 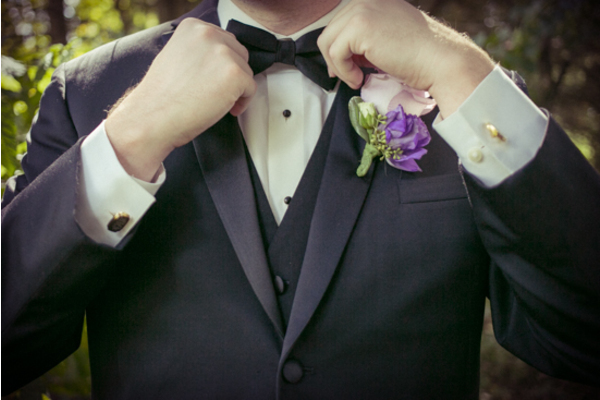 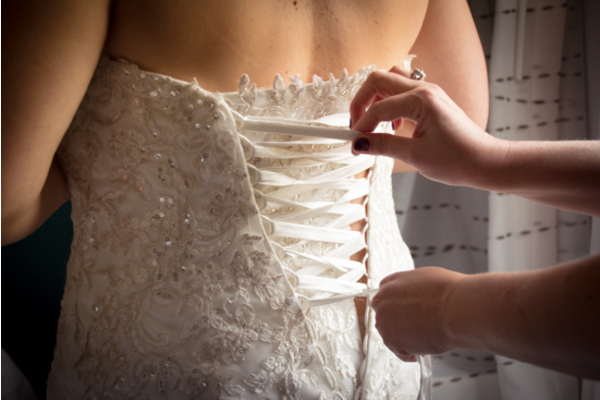 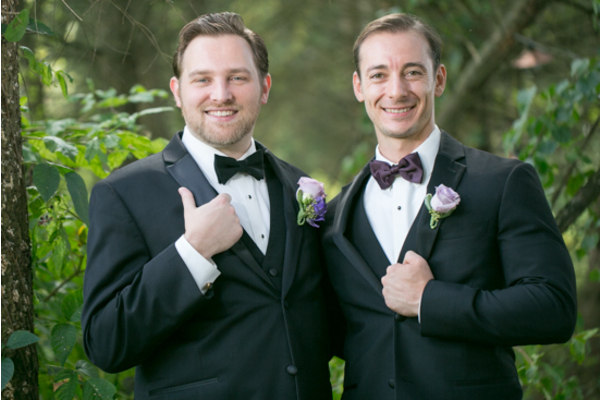 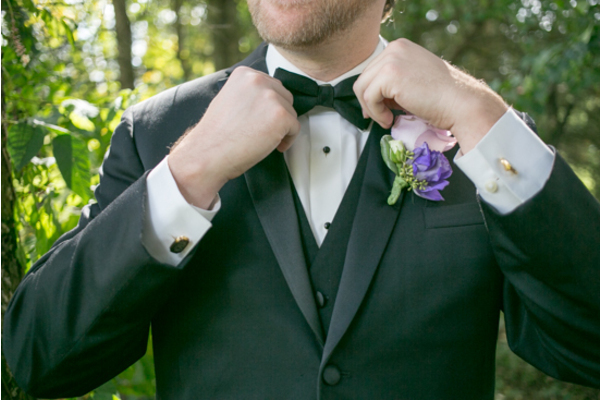 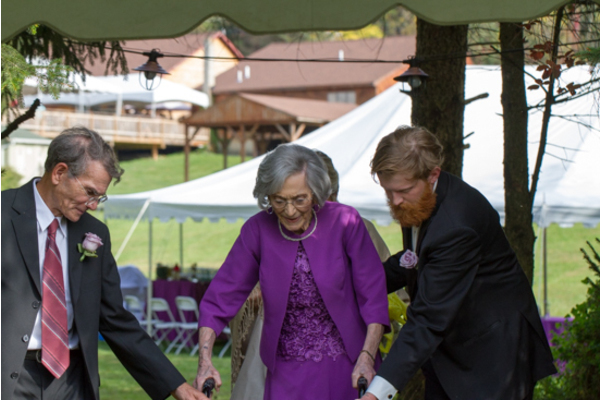 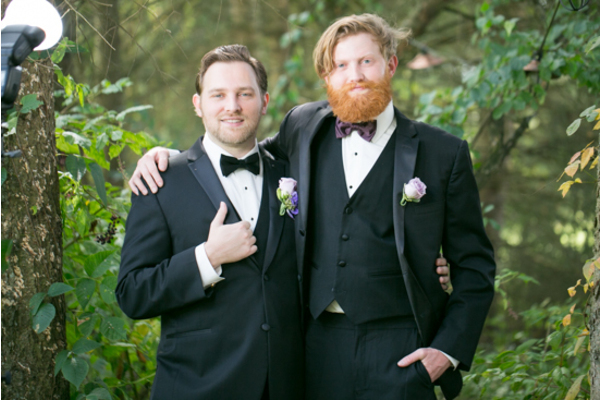 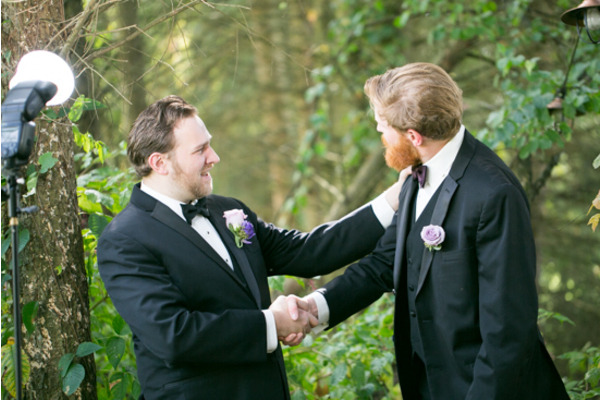 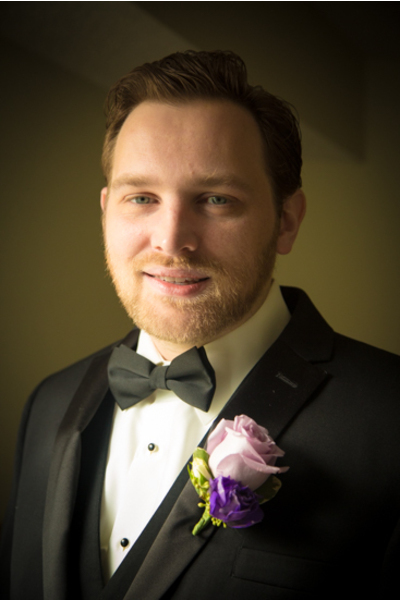 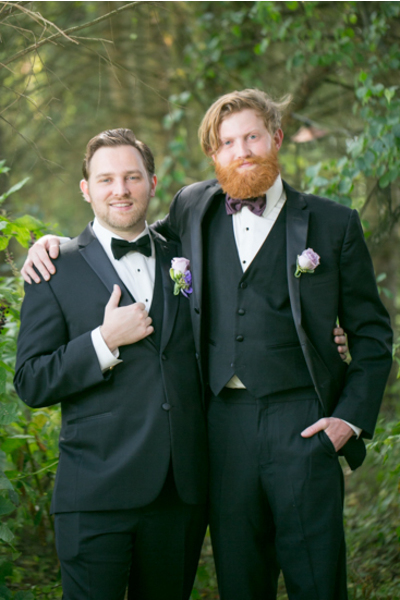 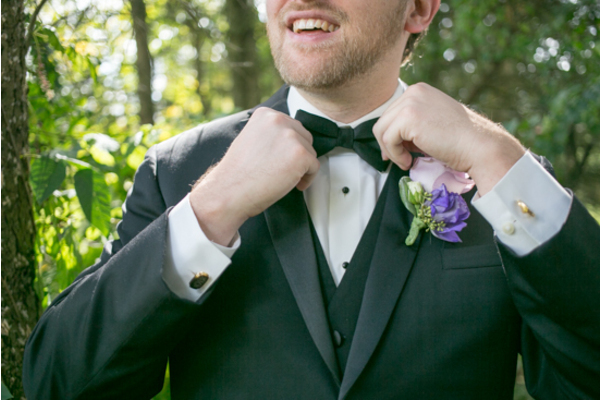 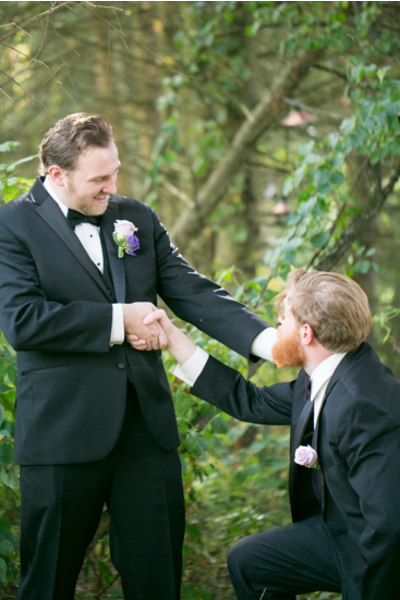 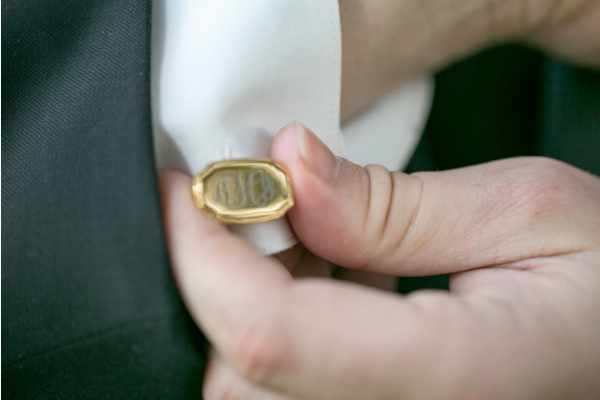 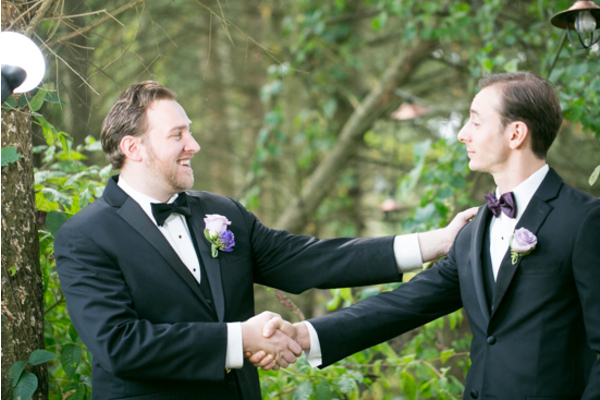 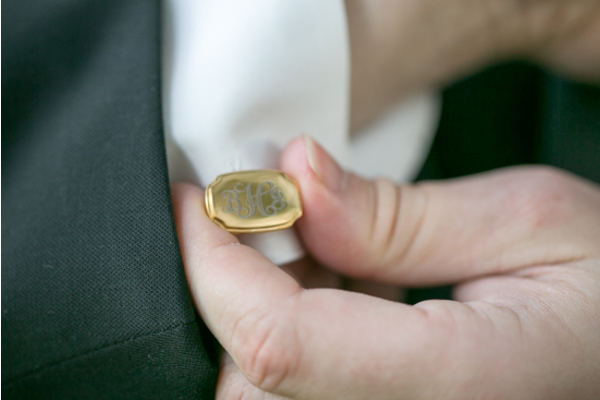 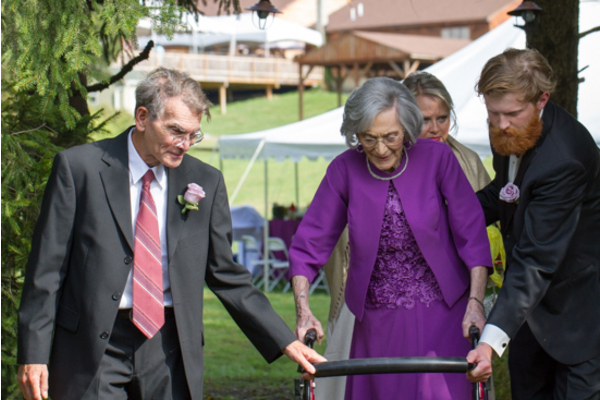 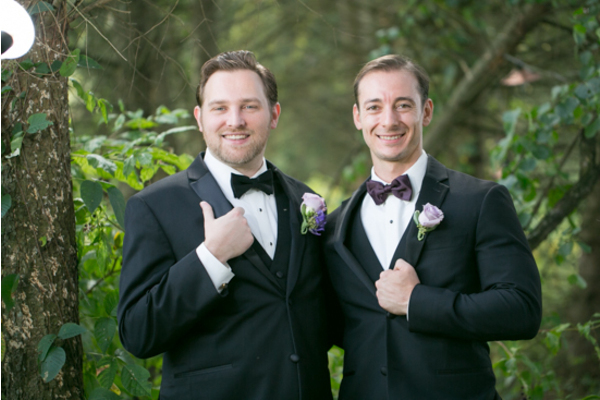 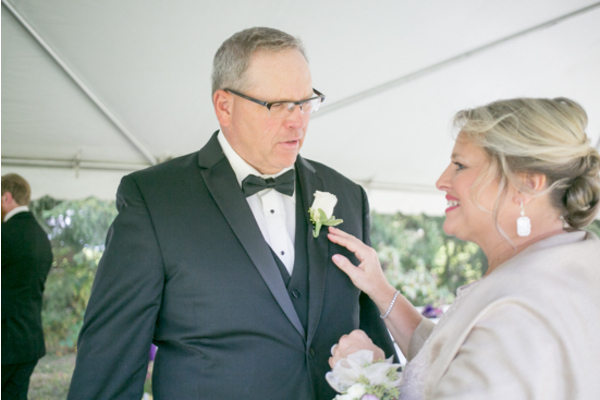 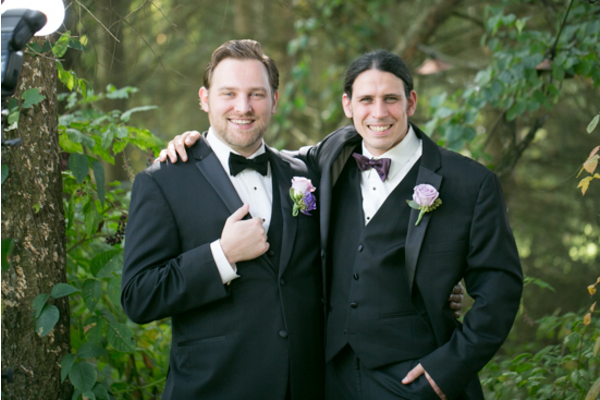 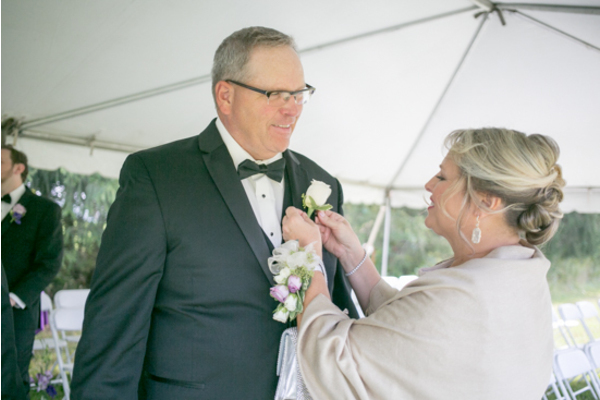 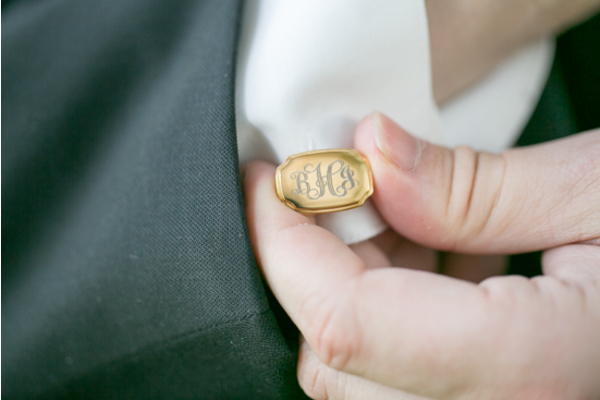 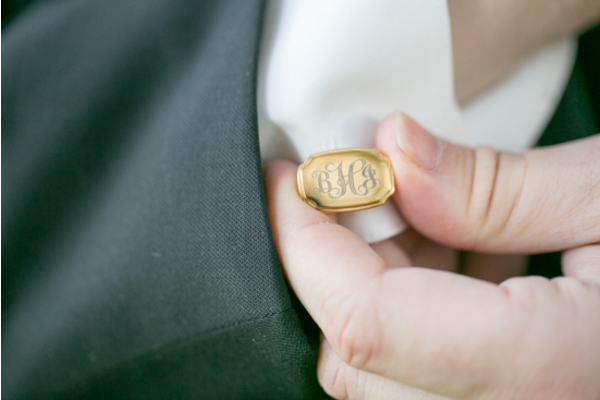 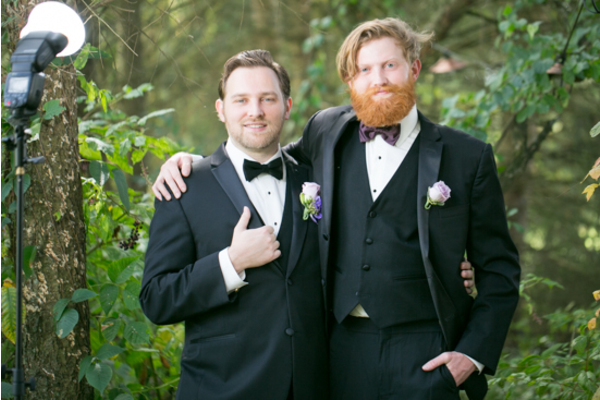 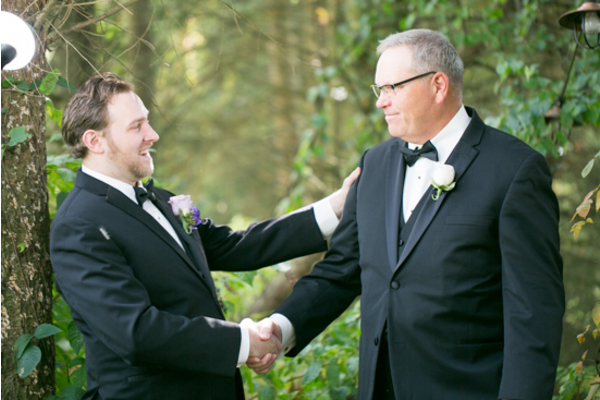 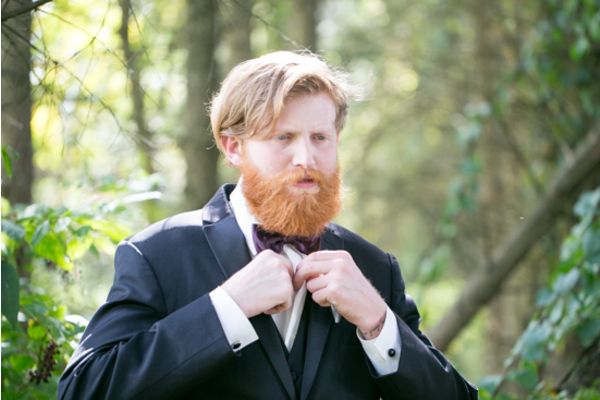 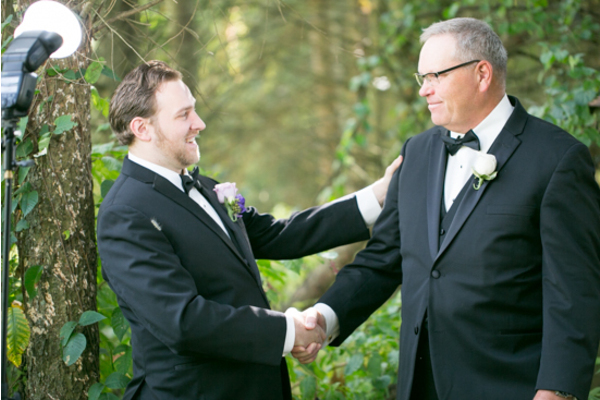 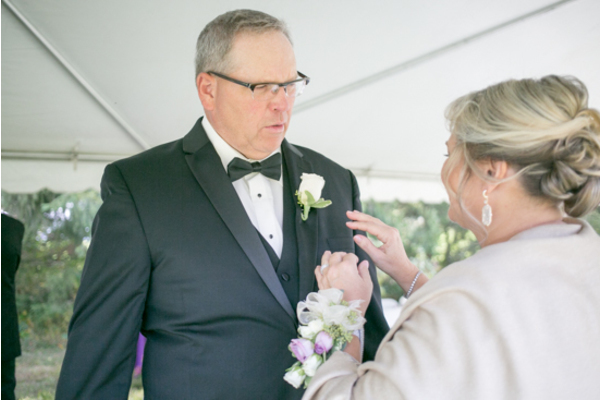 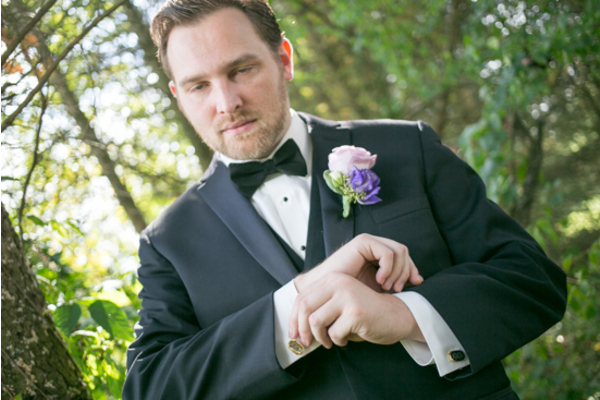 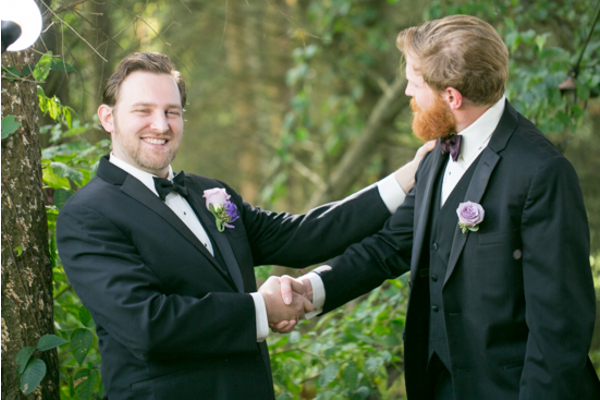 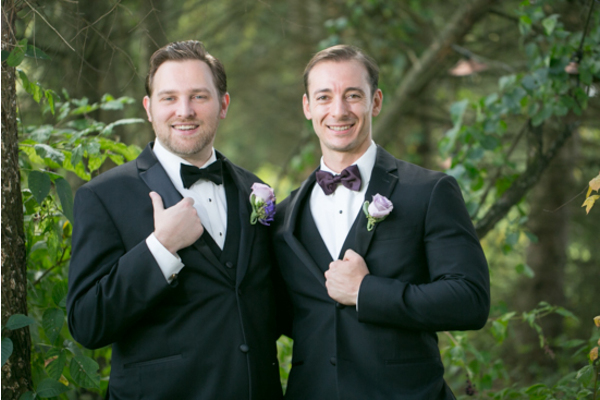 It was almost time for the groom to see his bride for the first time on their wedding date! 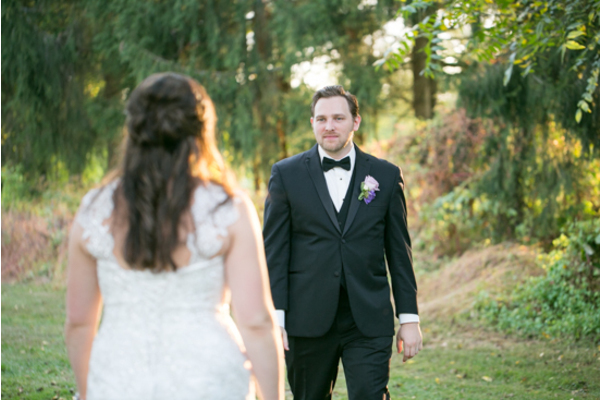 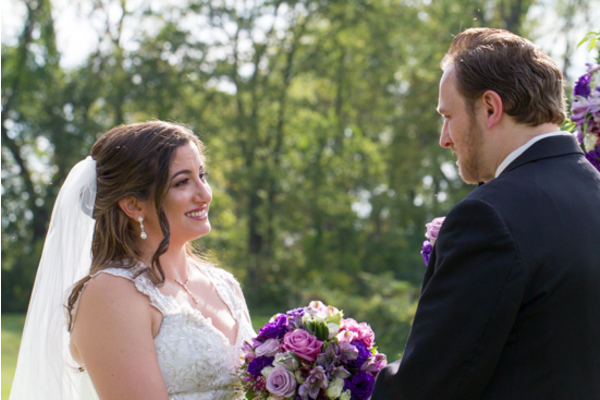 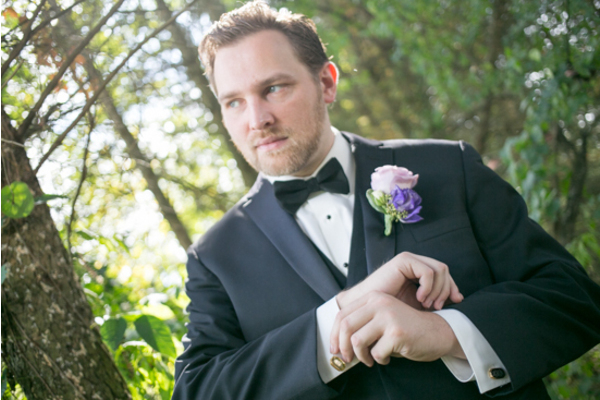 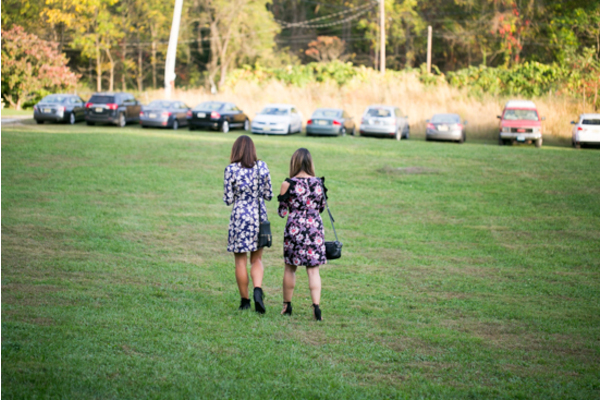 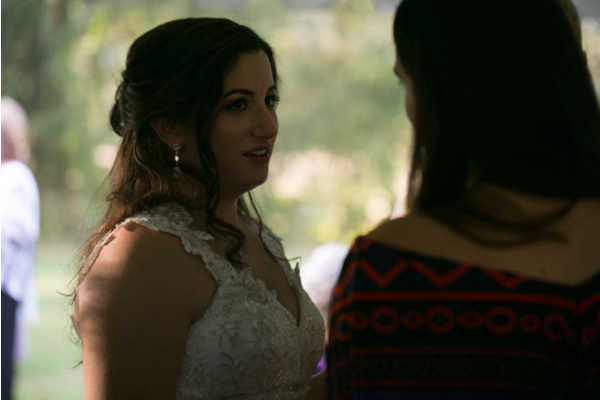 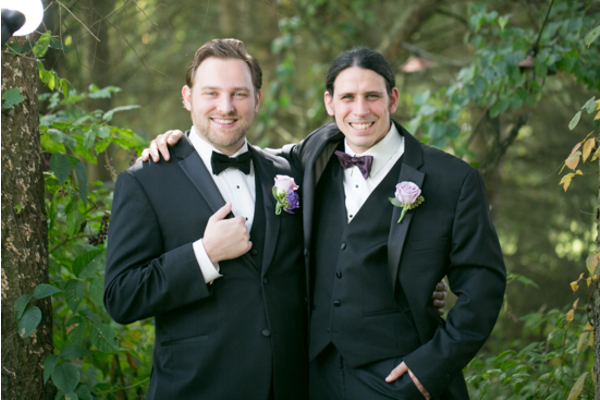 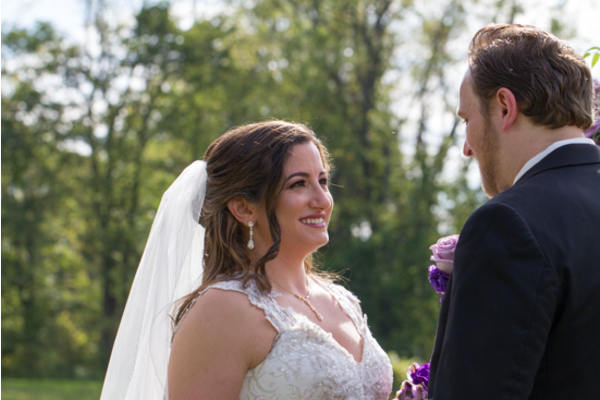 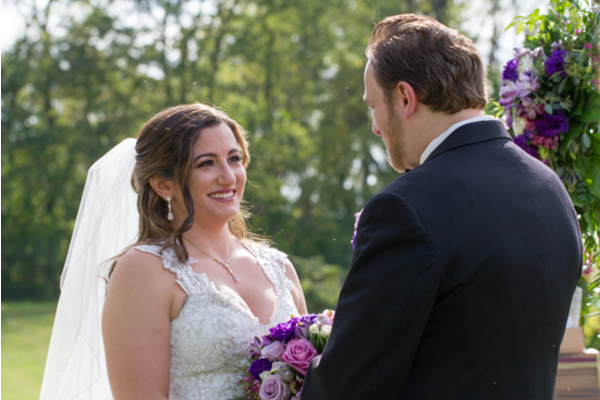 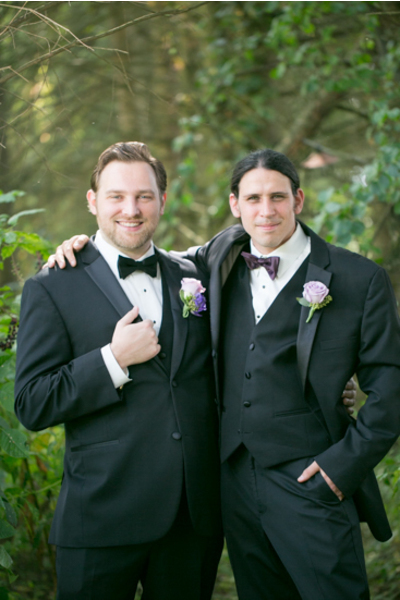 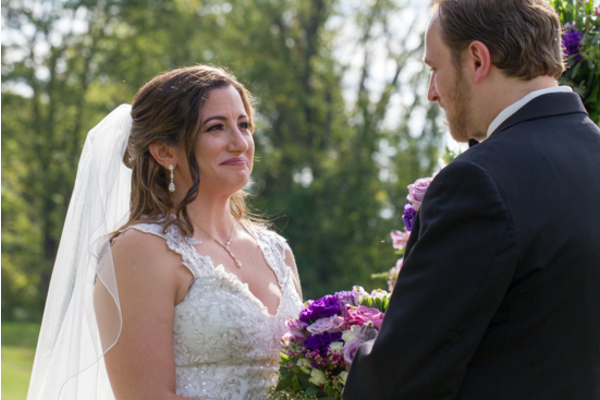 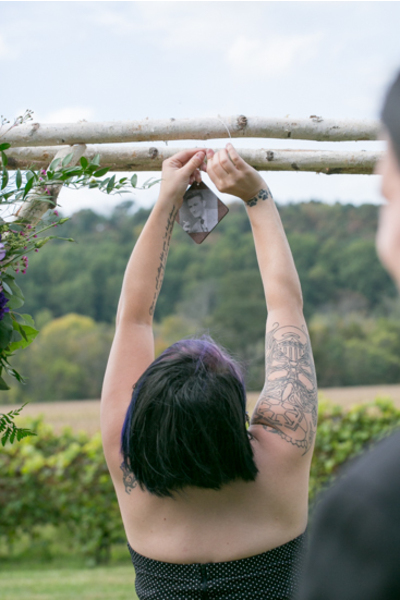 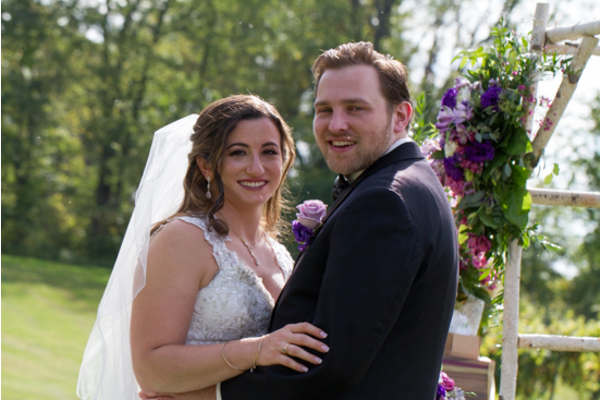 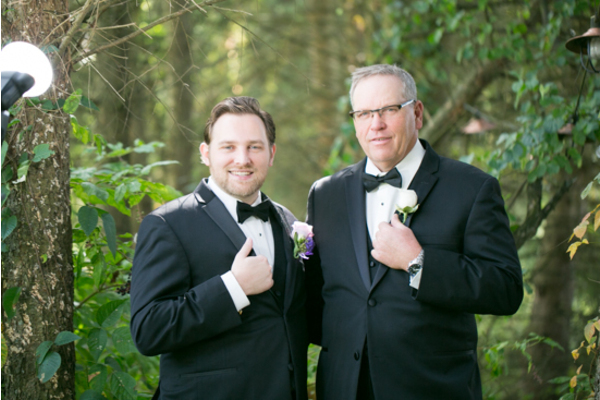 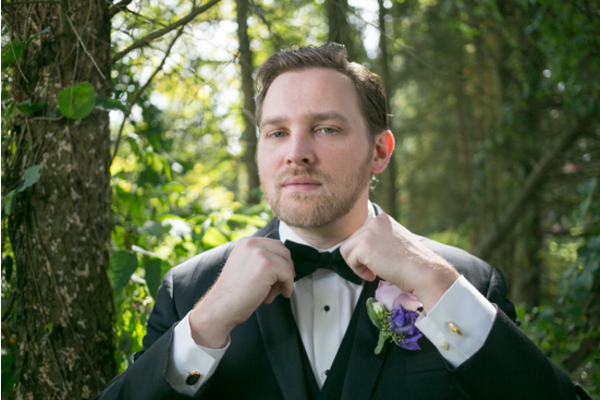 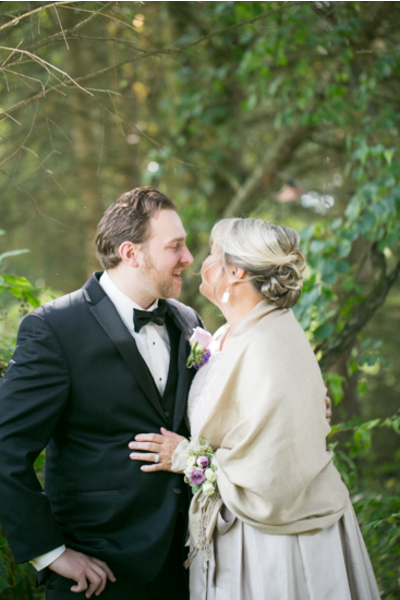 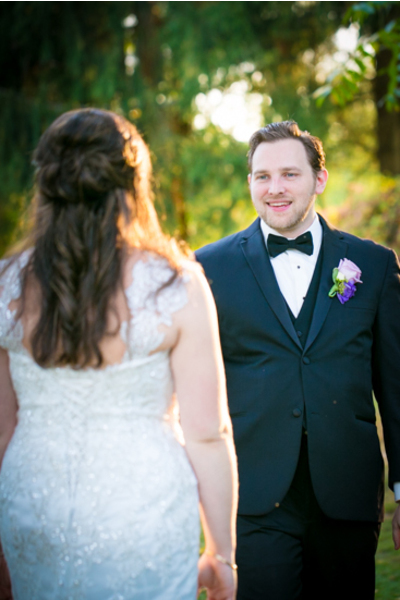 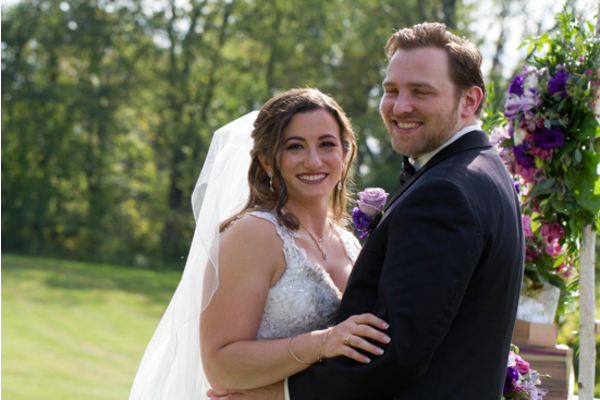 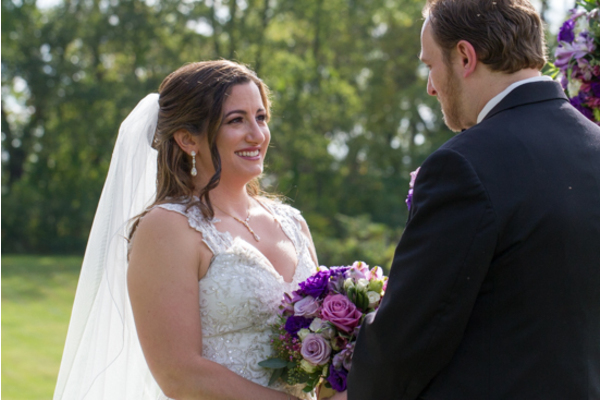 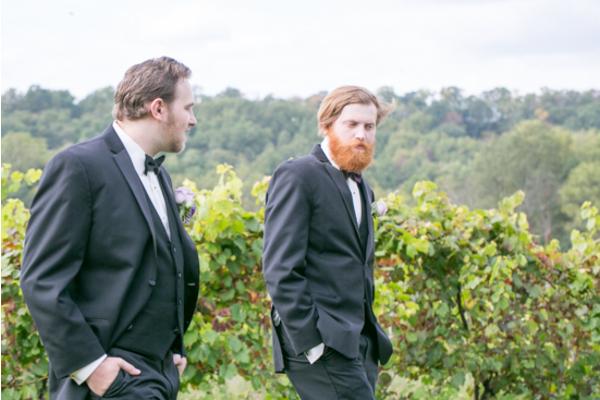 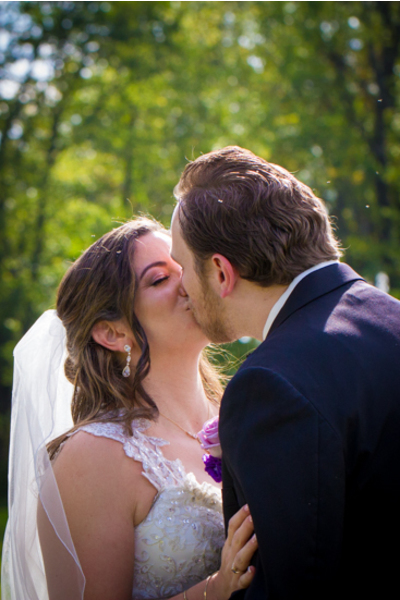 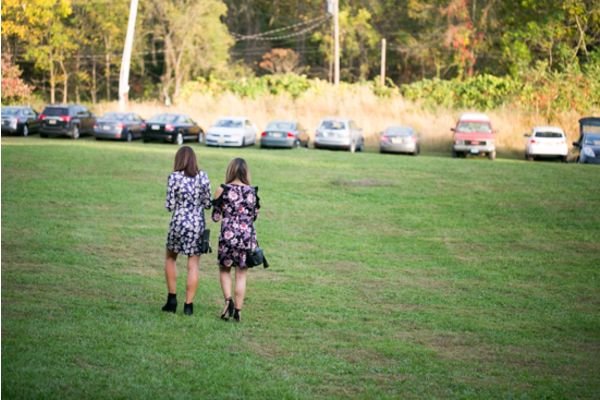 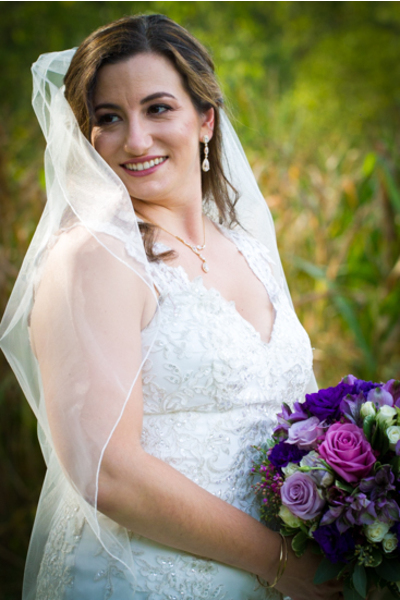 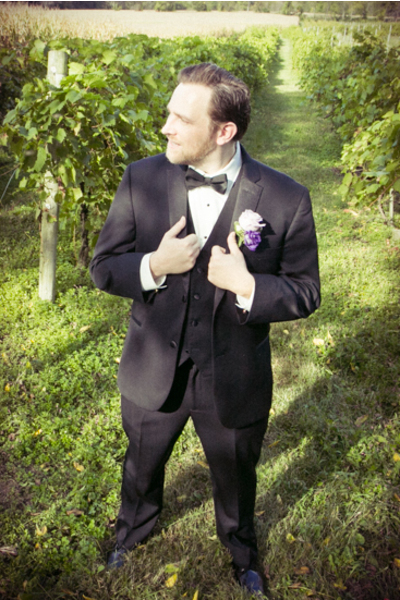 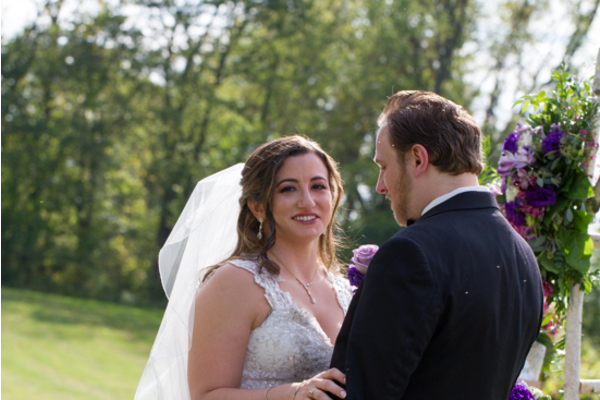 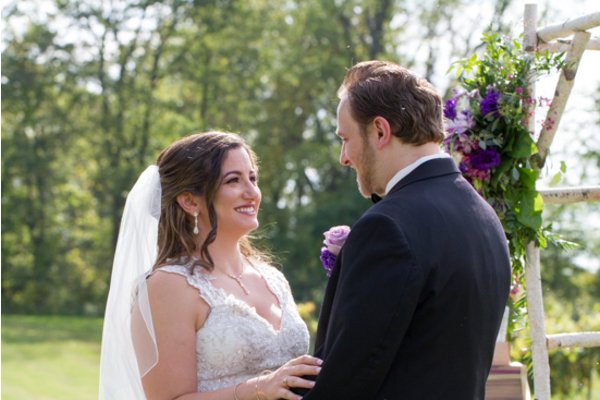 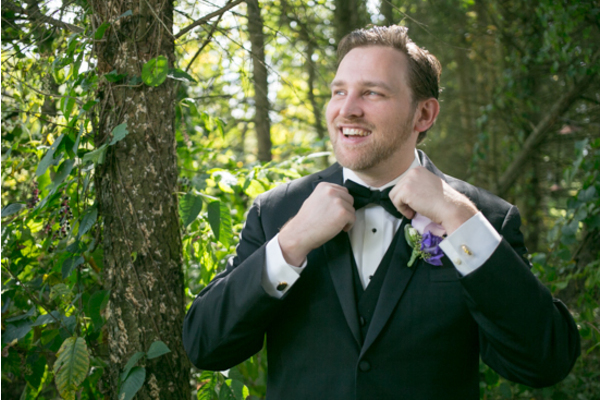 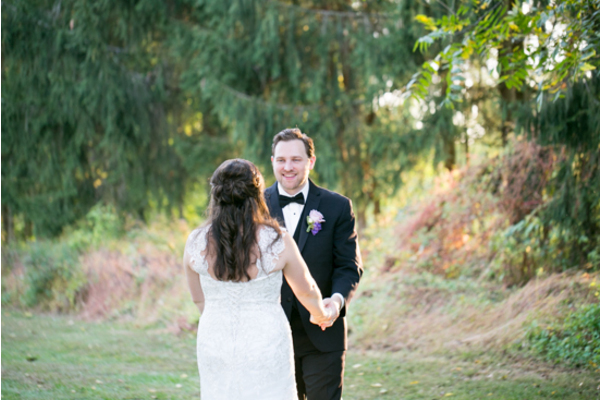 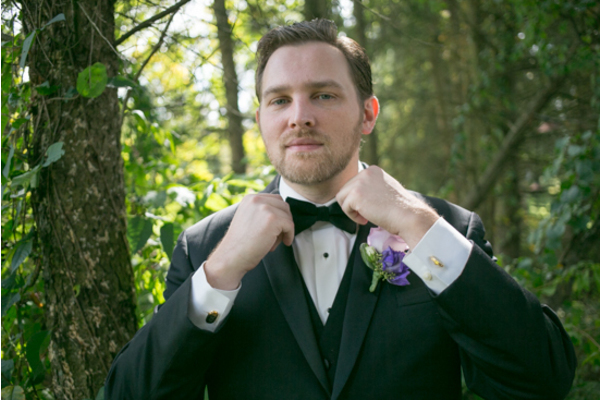 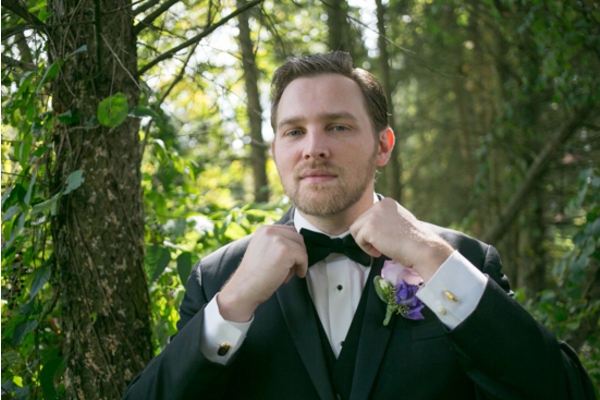 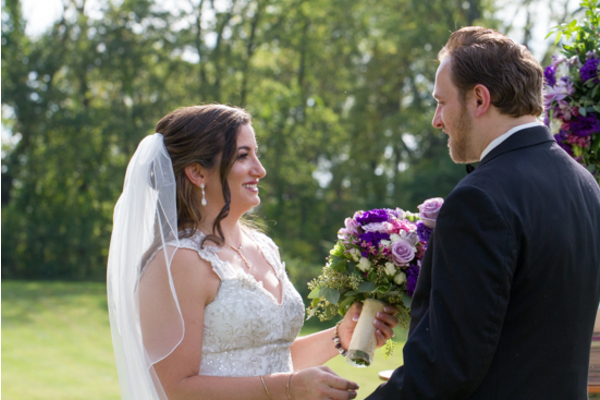 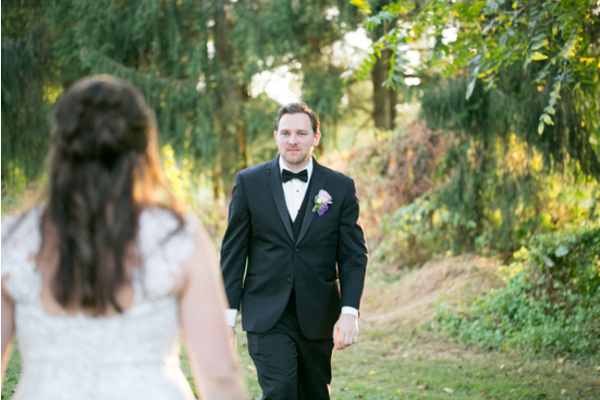 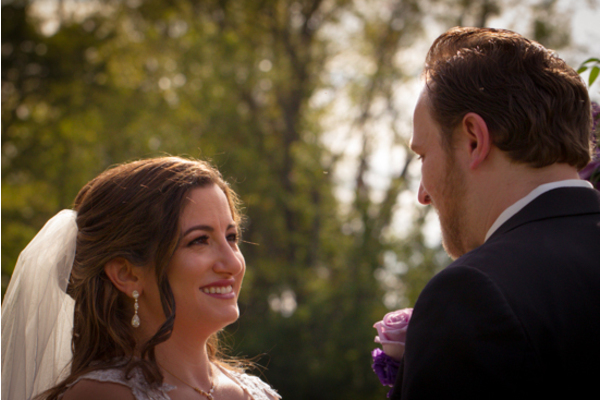 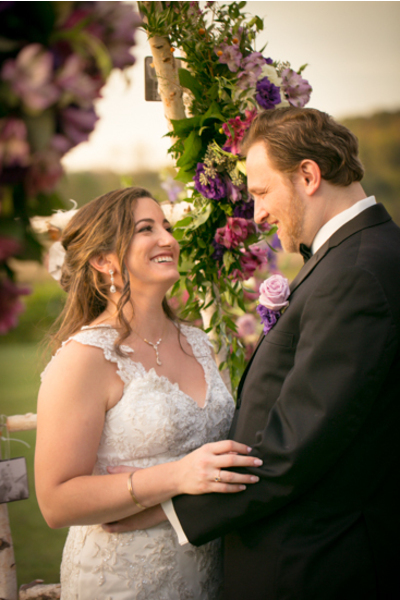 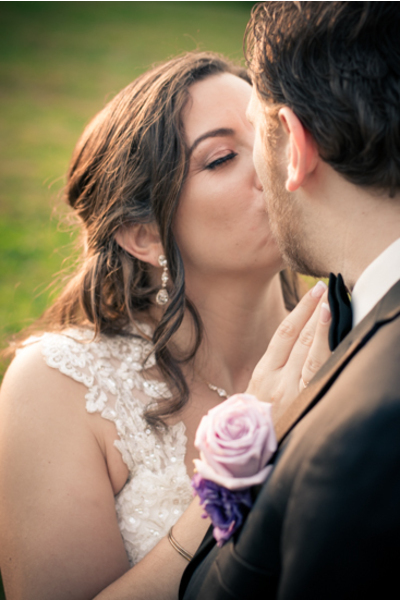 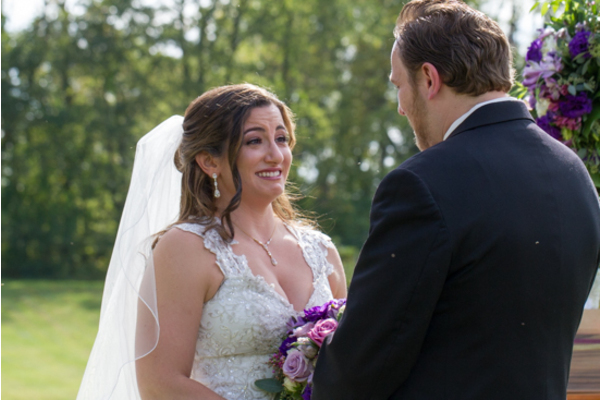 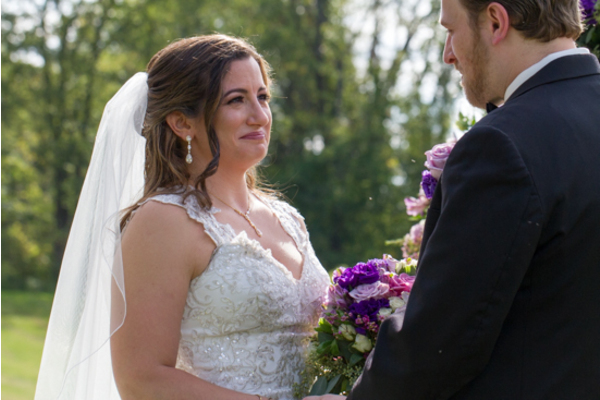 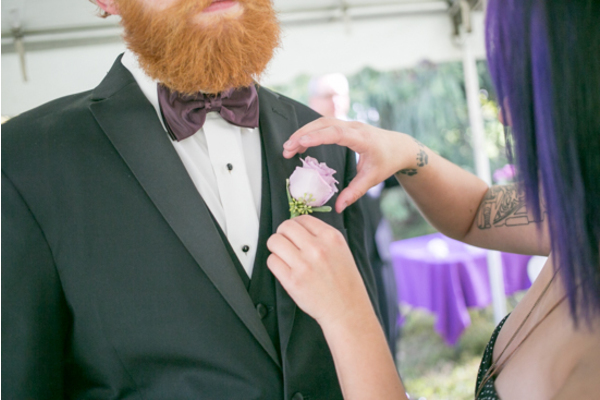 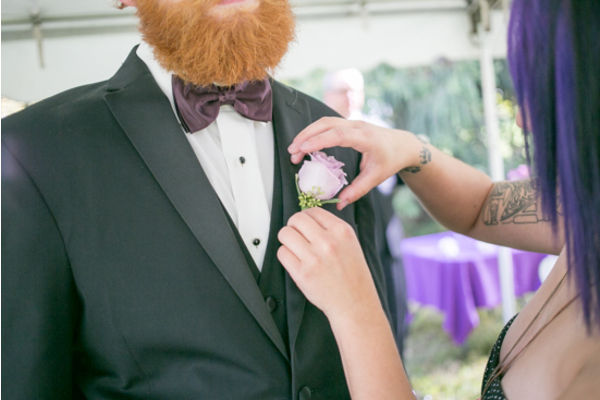 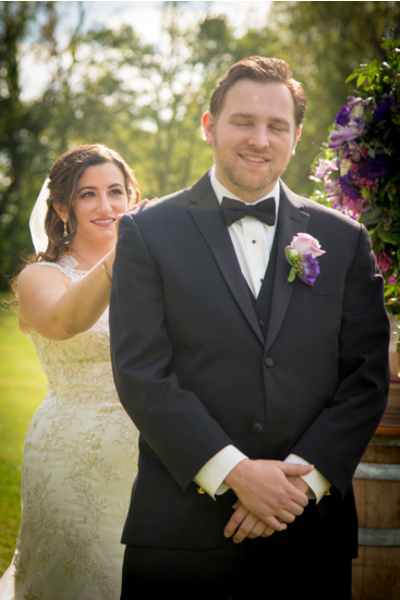 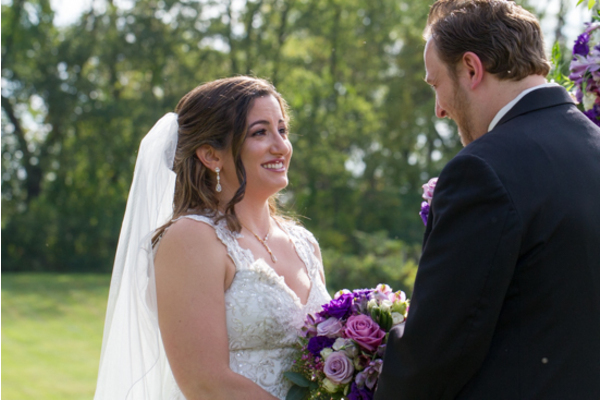 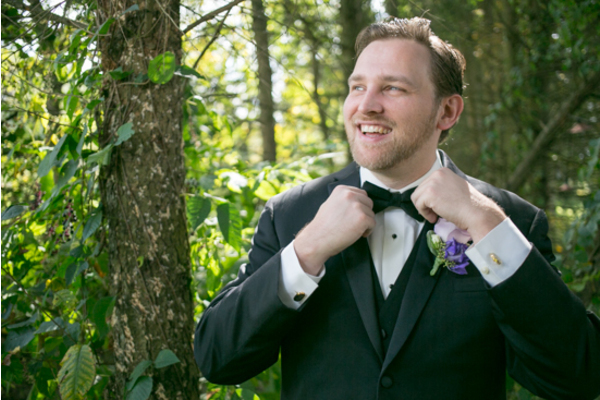 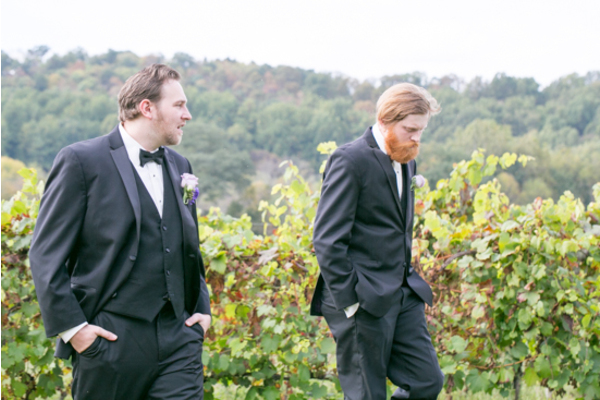 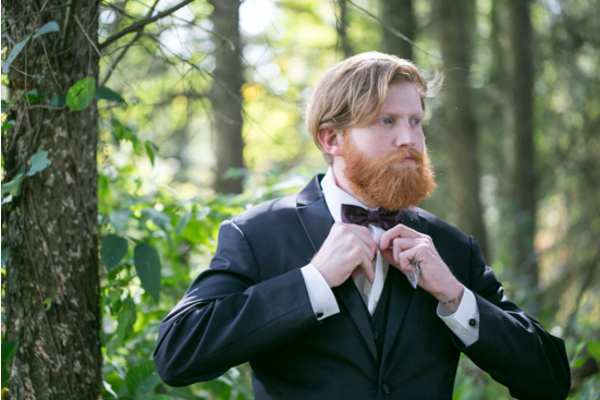 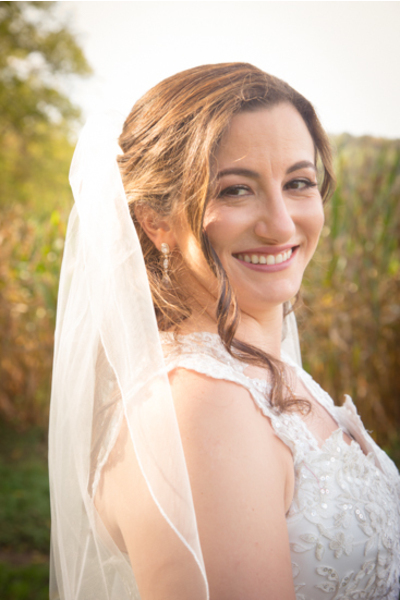 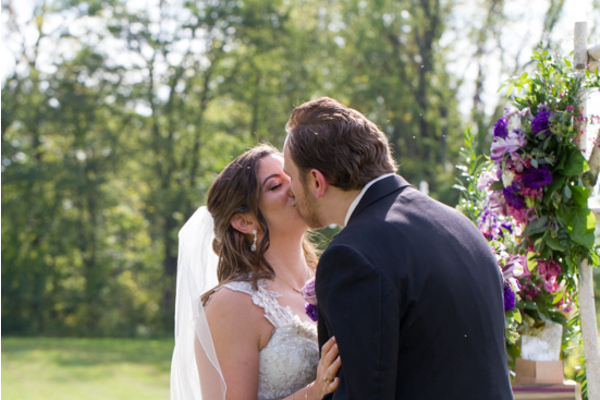 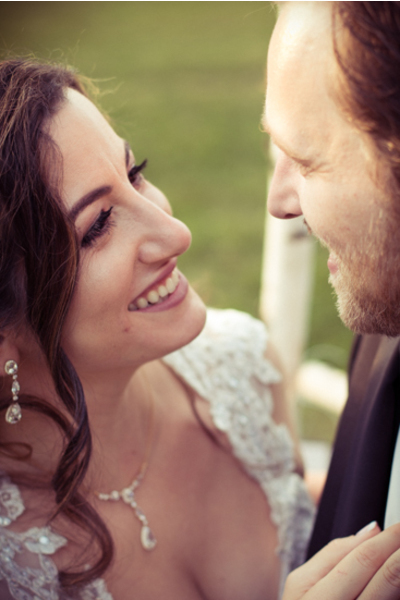 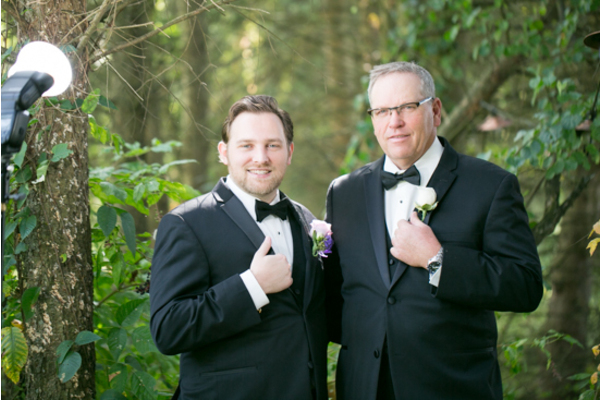 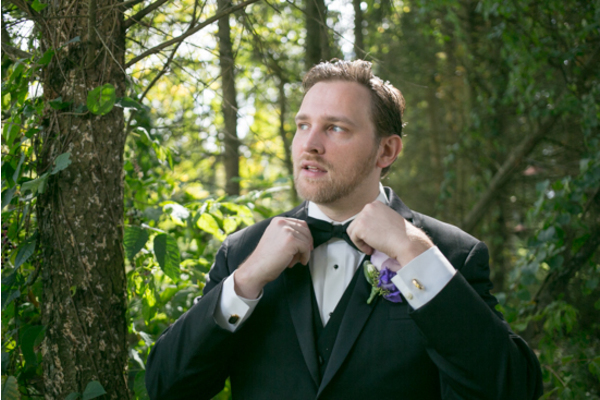 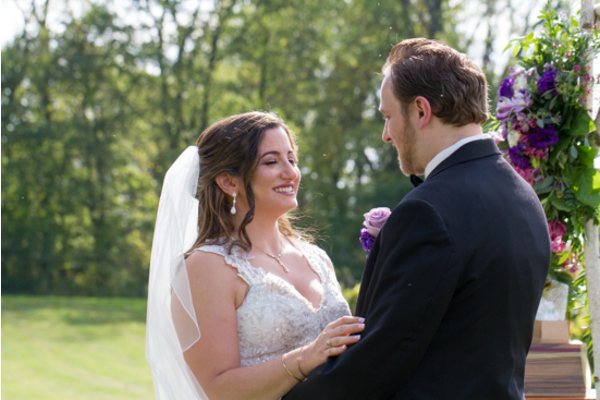 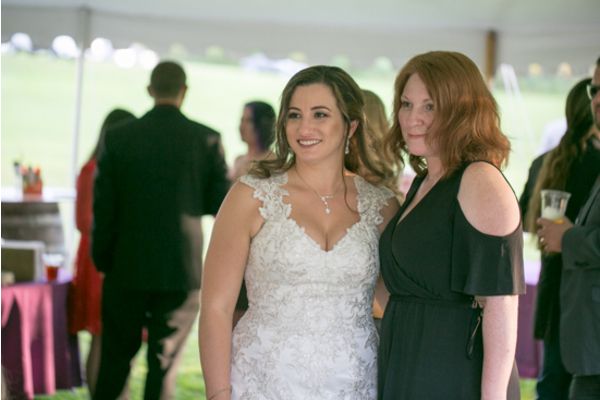 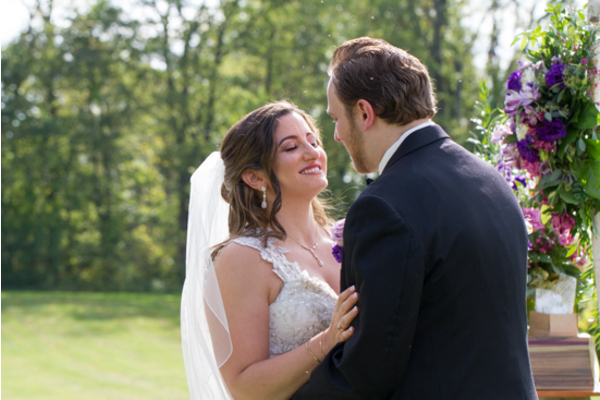 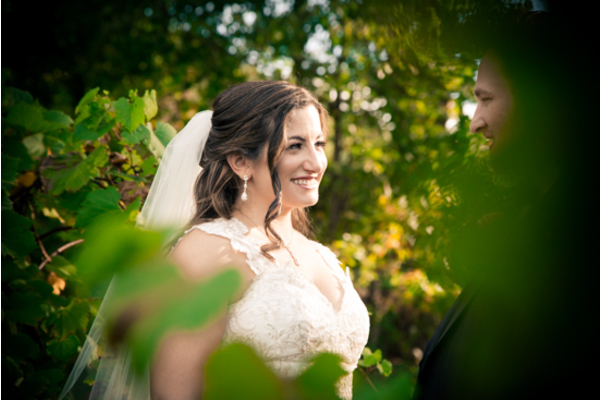 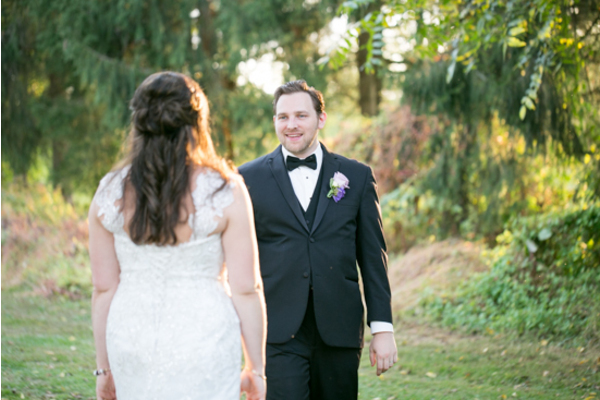 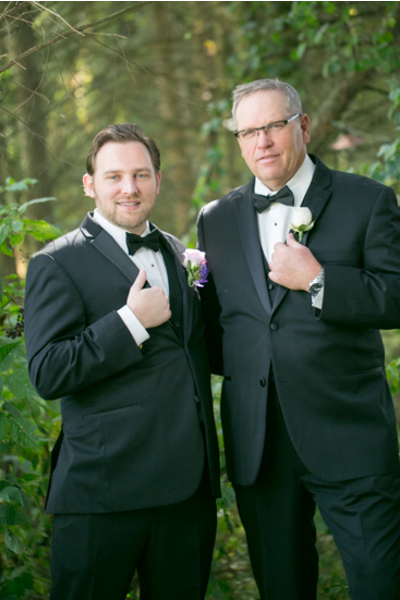 Our NJ Wedding Photographer captured the first look and followed the couple around taking amazing photos as they walked around the fields of the winery. 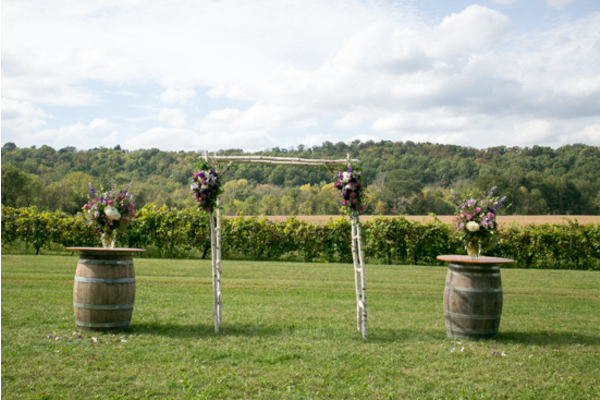 A perfect setting as well as clear blue skies made for some truly amazing pictures. 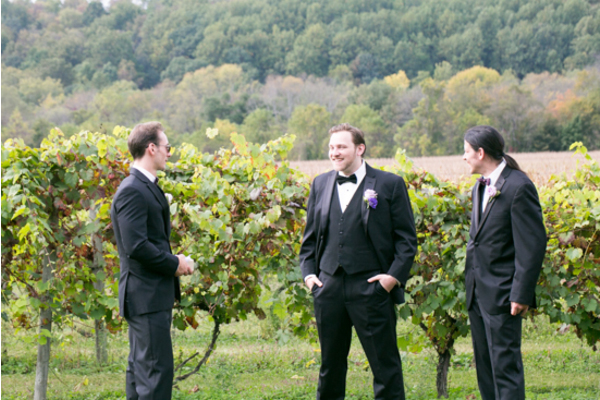 Following the portrait photos was the ceremony, which took place on an open part of the winery with plenty of room for the guests. 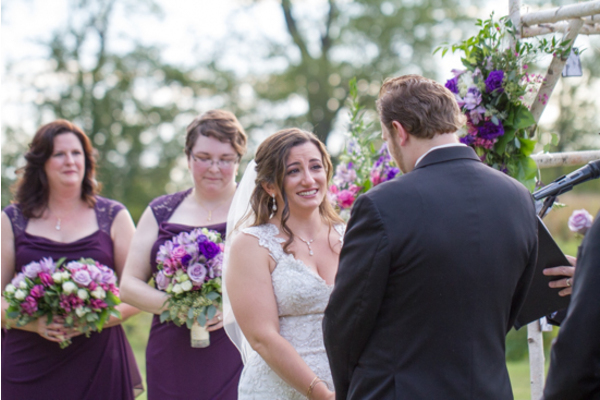 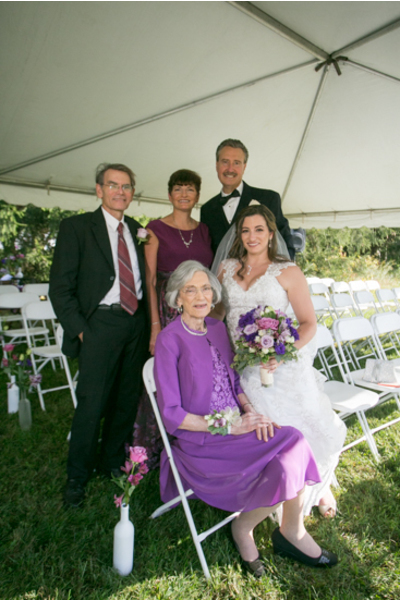 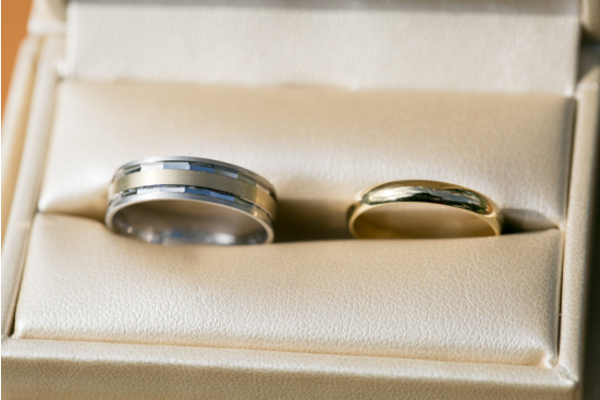 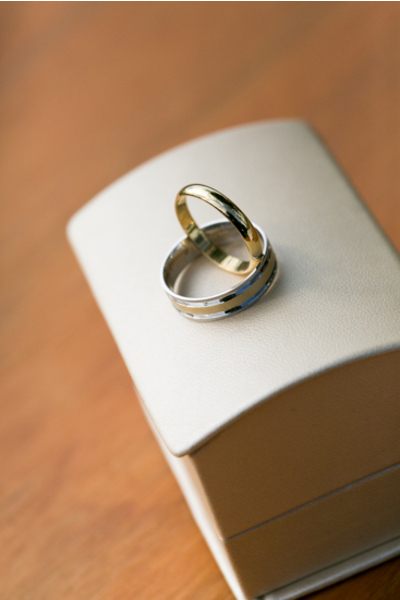 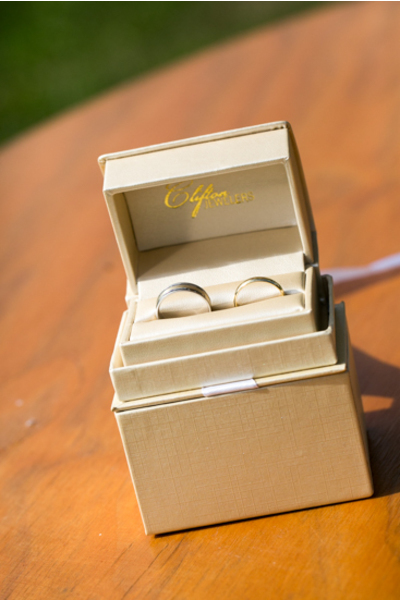 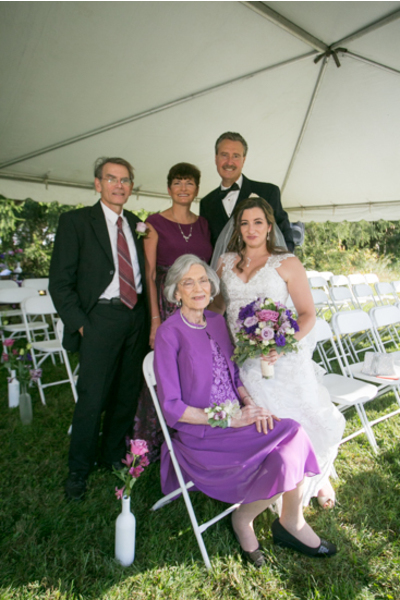 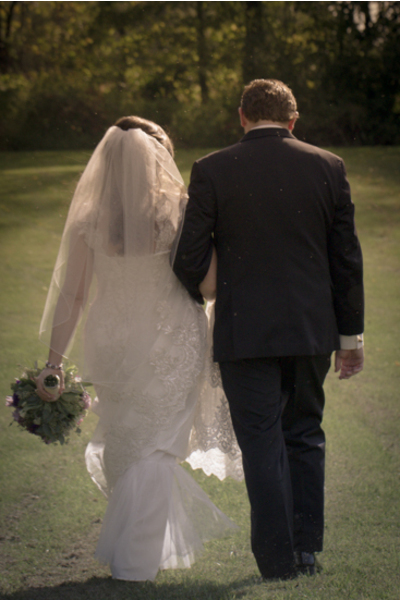 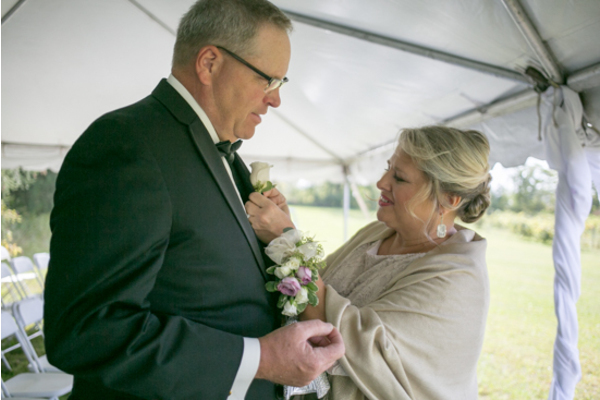 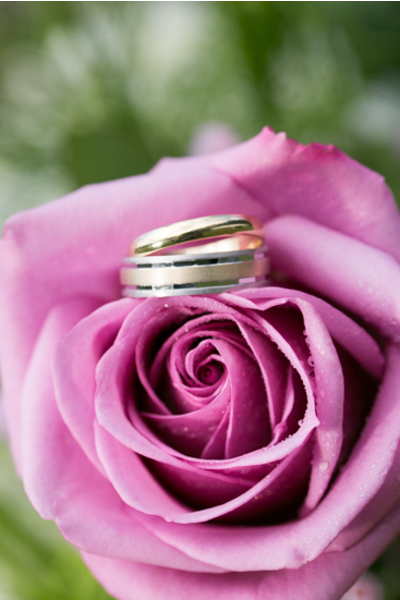 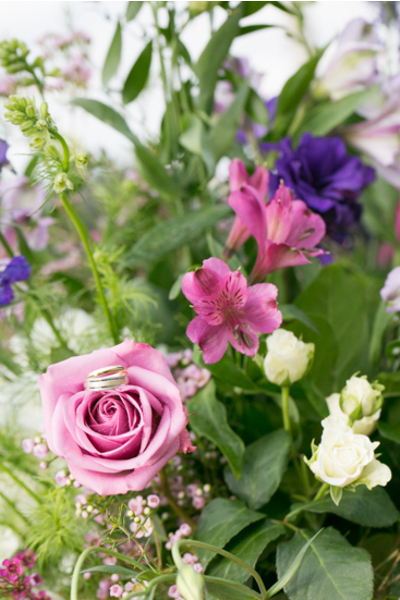 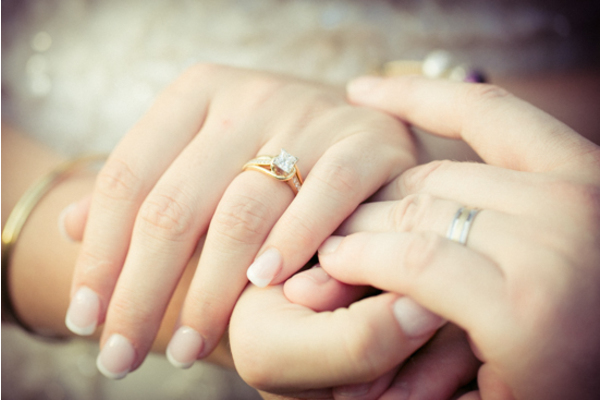 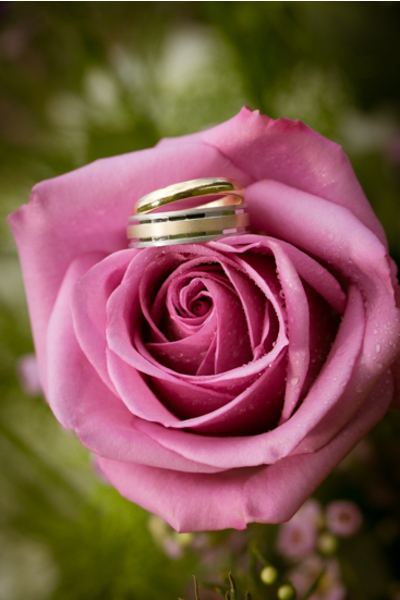 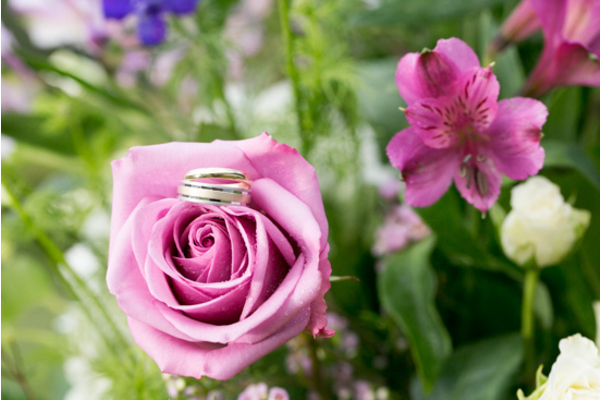 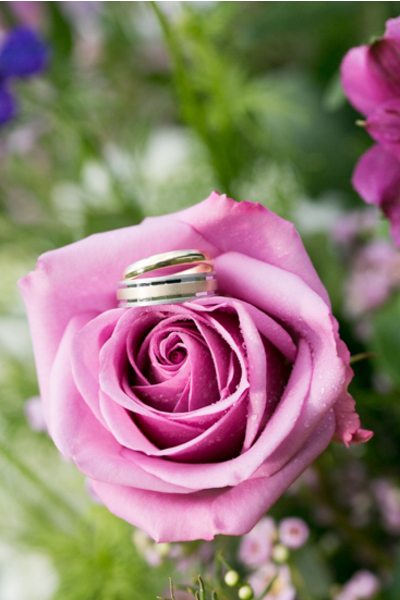 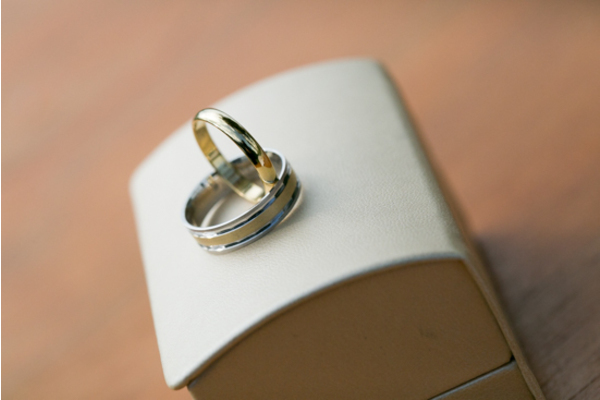 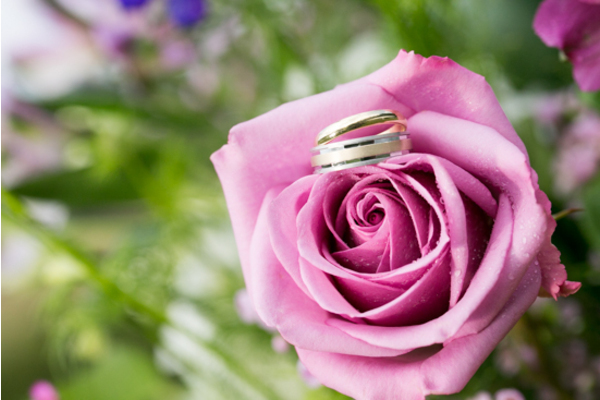 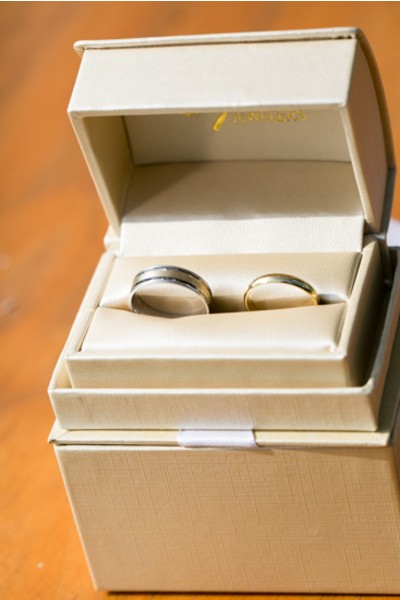 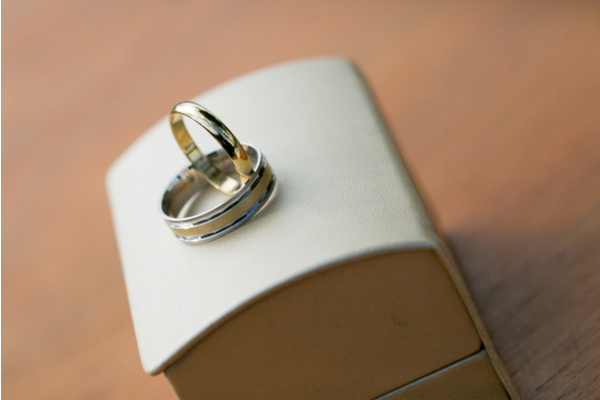 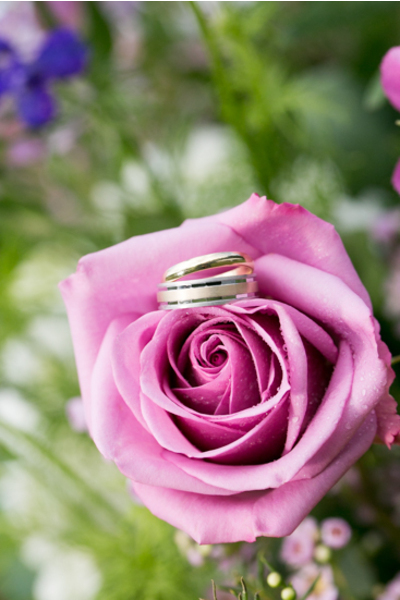 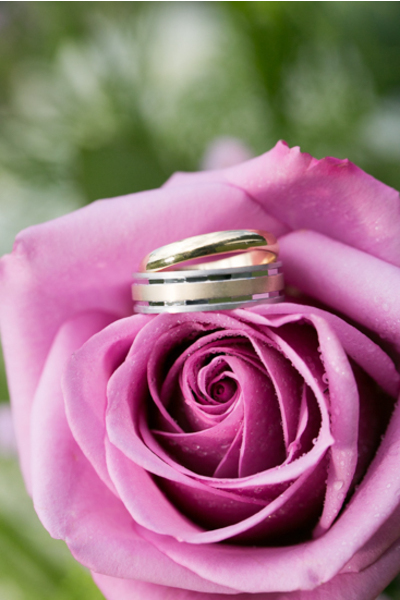 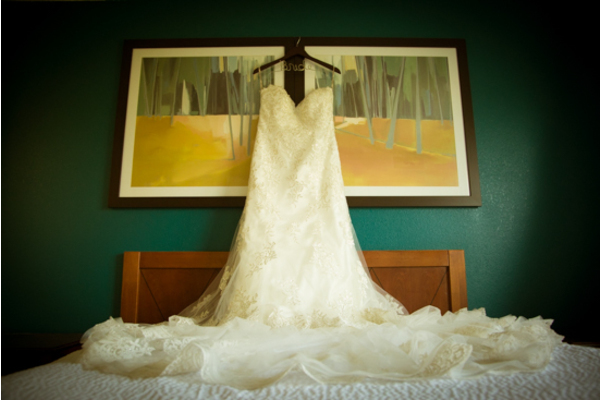 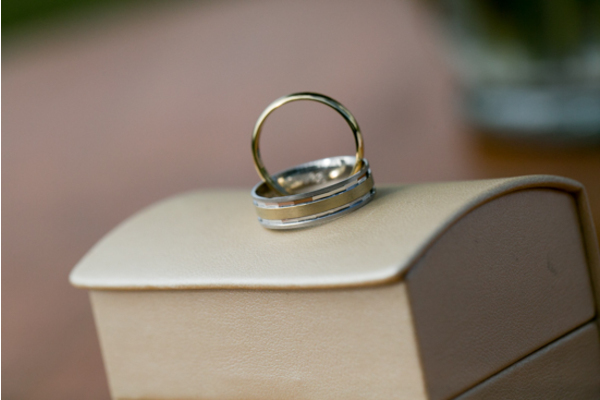 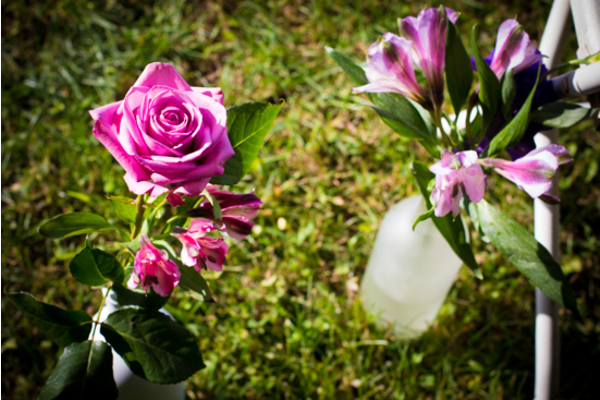 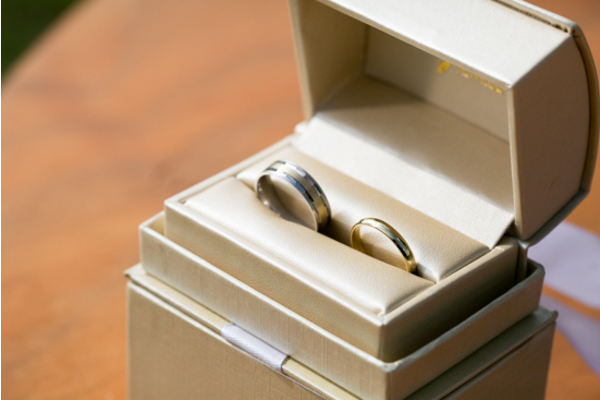 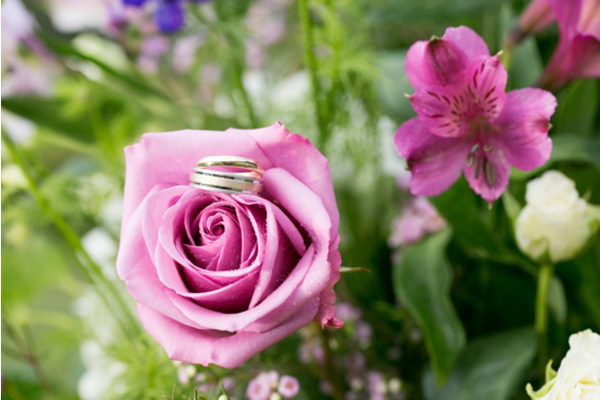 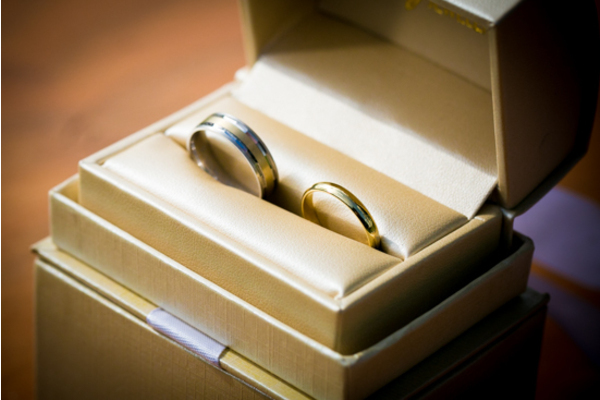 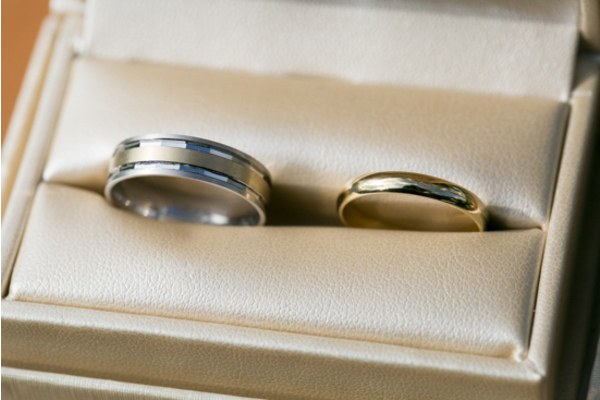 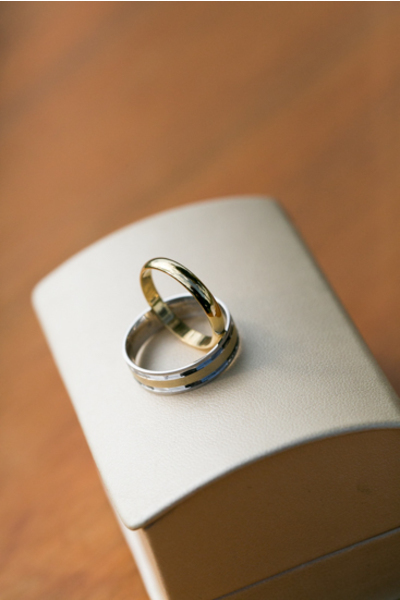 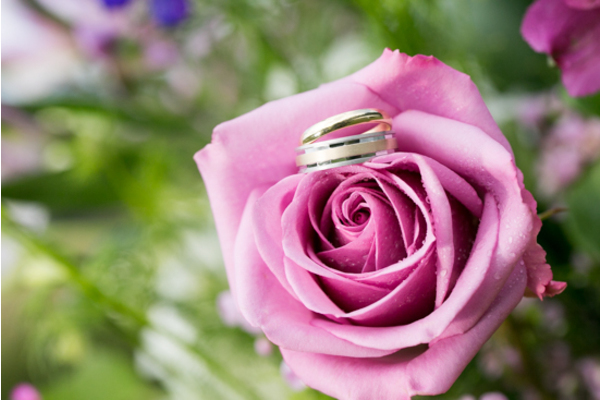 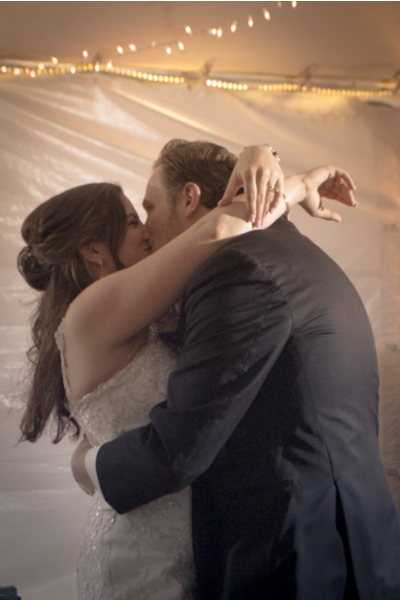 The wedding was very intimate, which made for a very emotional and comfortable ceremony for the bride and groom. 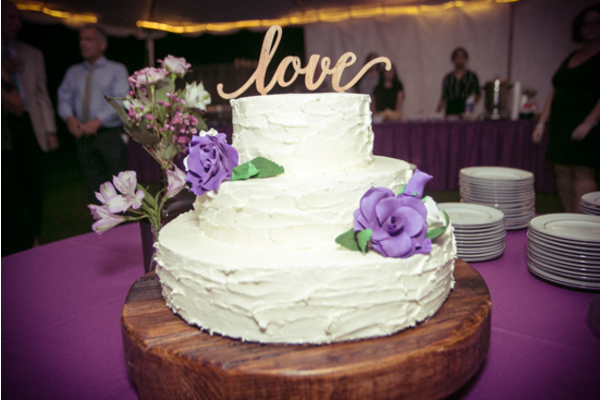 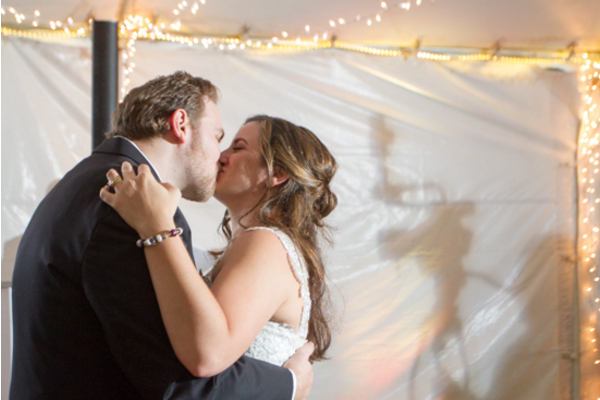 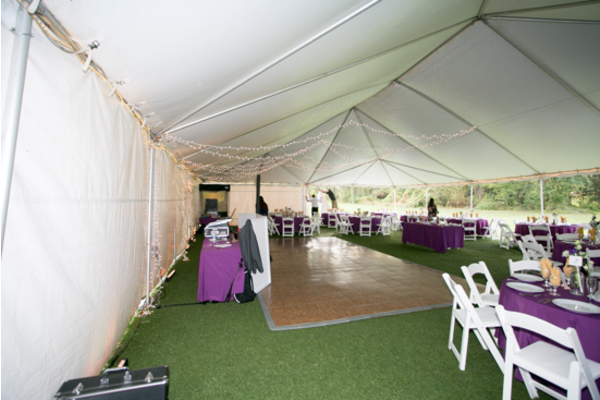 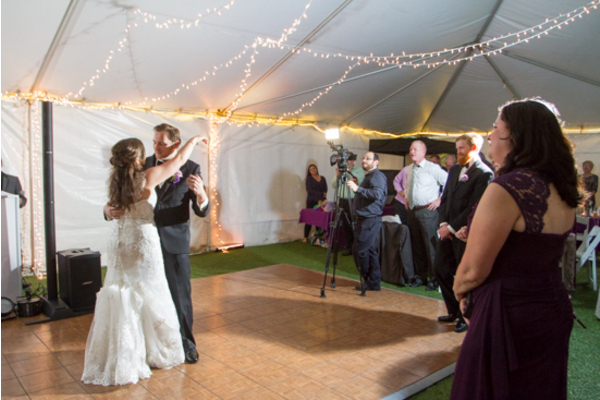 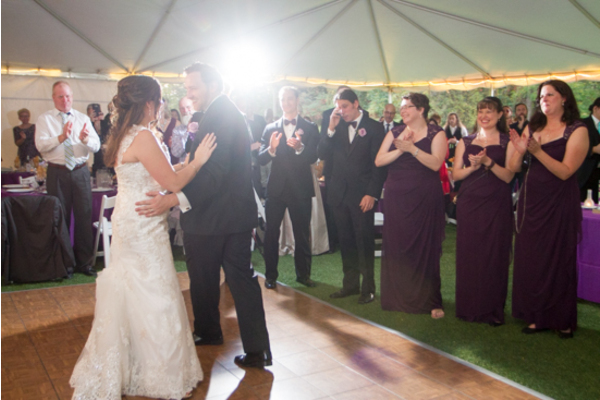 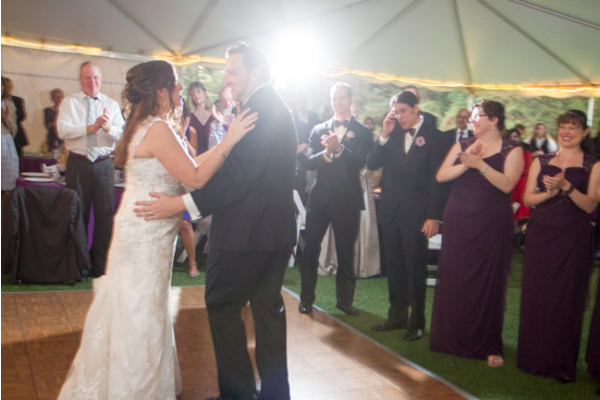 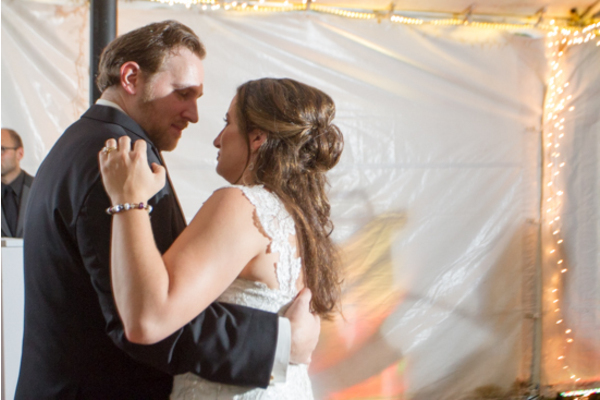 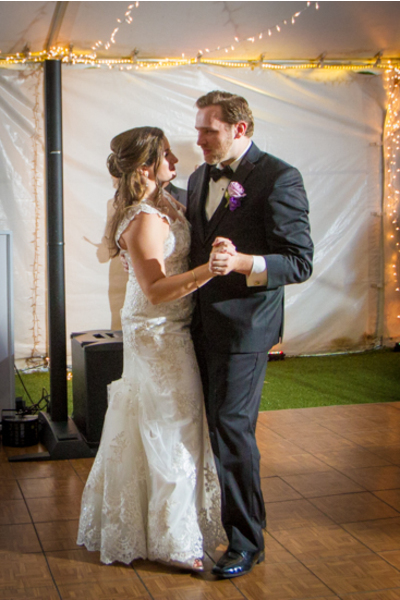 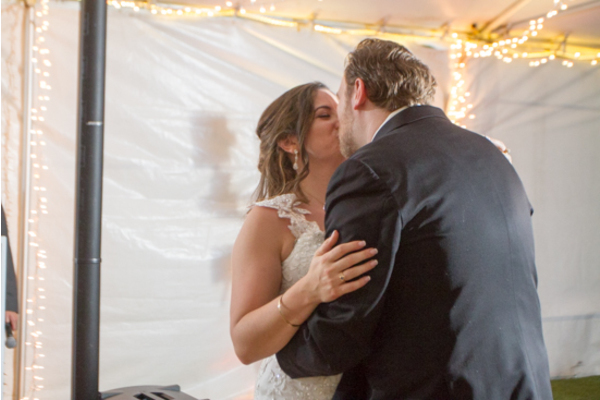 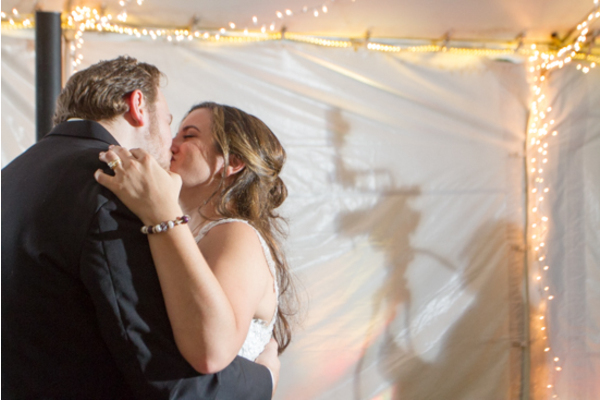 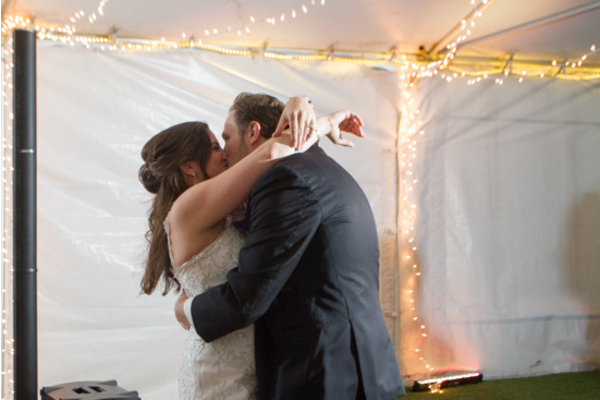 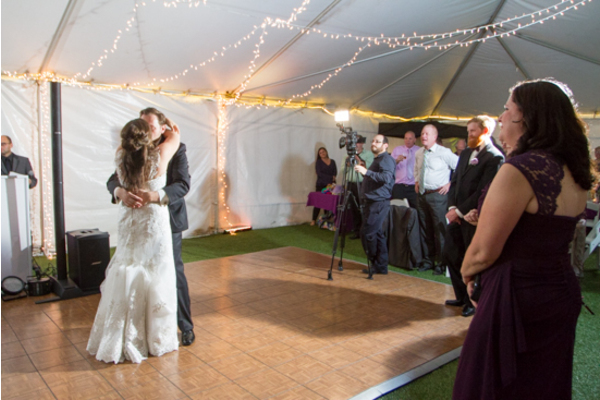 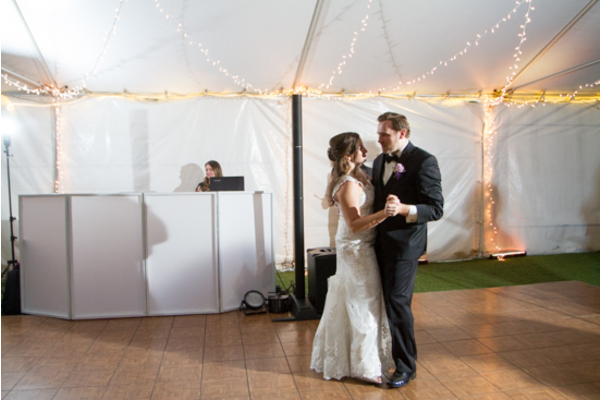 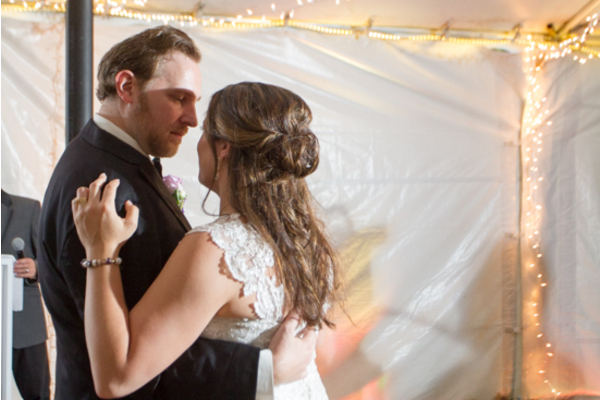 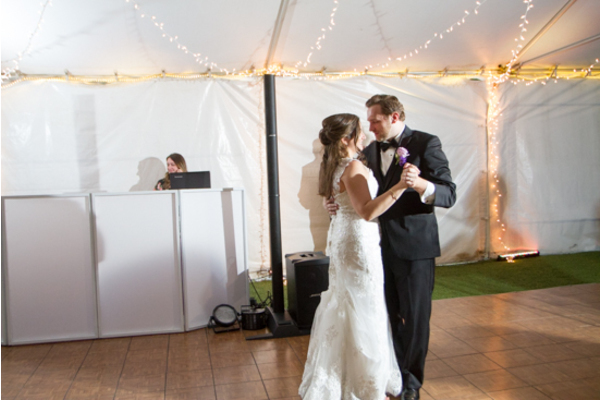 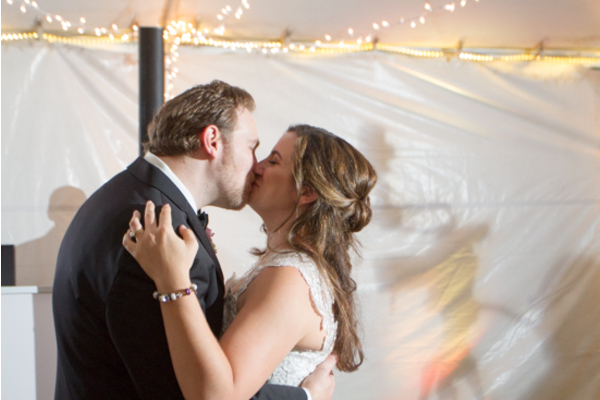 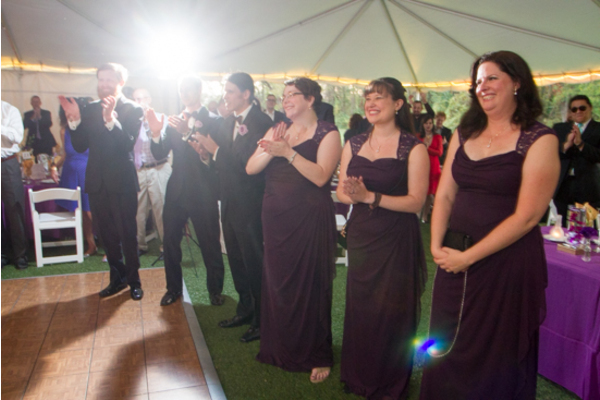 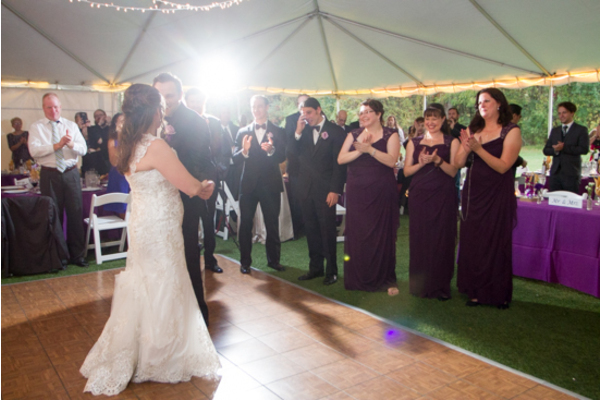 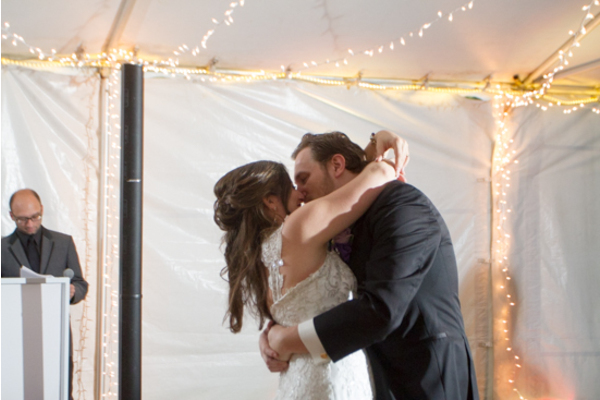 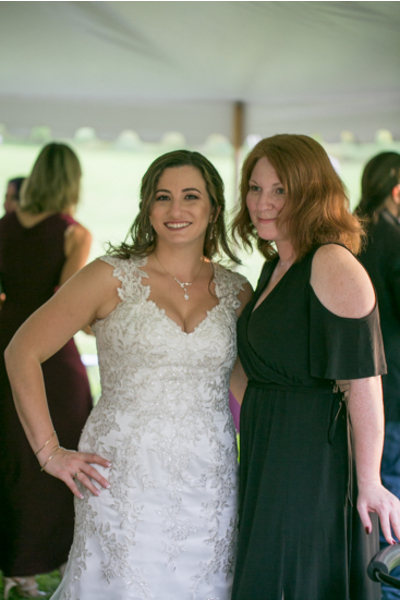 After the ceremony, the guests proceeded to the reception, which was held in a giant tent that held the guests as well as a full-sized dance floor, where our NJ Wedding DJ got everyone up and dancing! 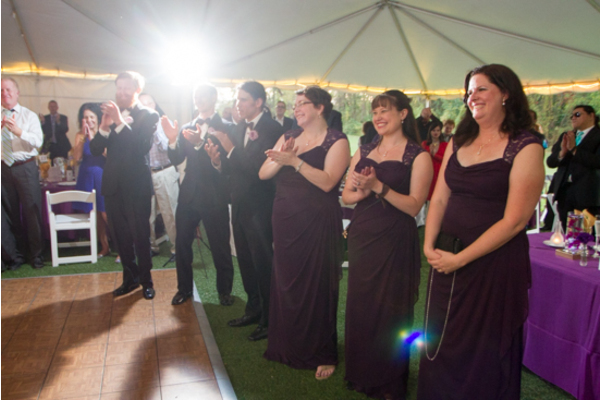 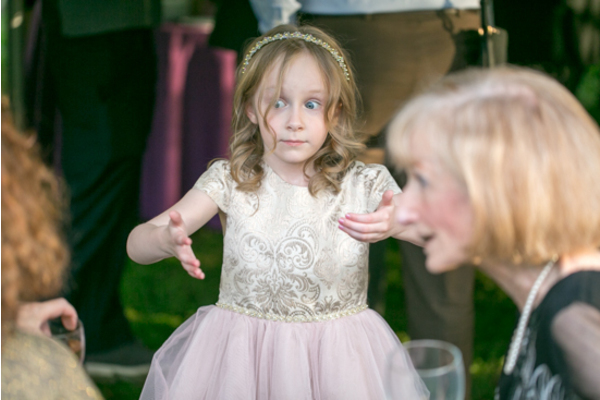 The guests loved the dance floor and most of them did not get off it the entire night! 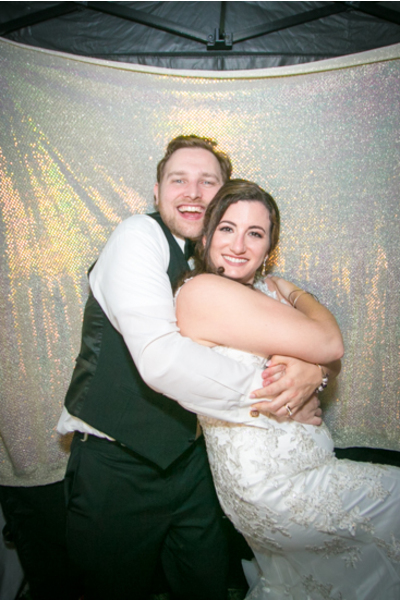 When they got tired, they took some silly photos at our Social Photo booth! 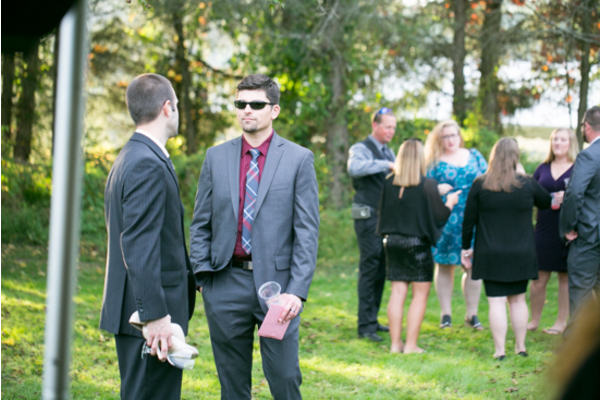 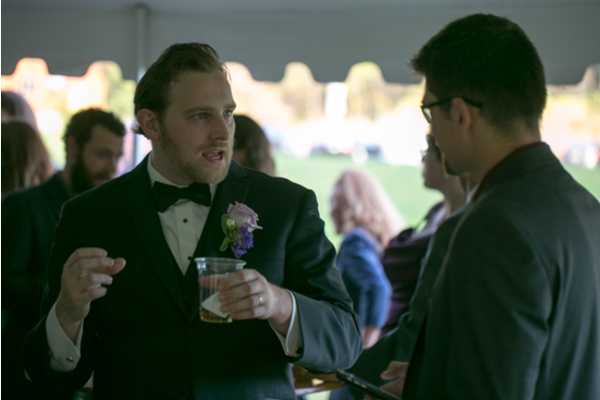 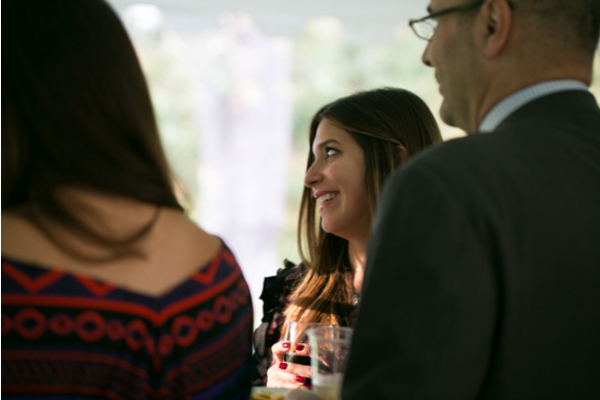 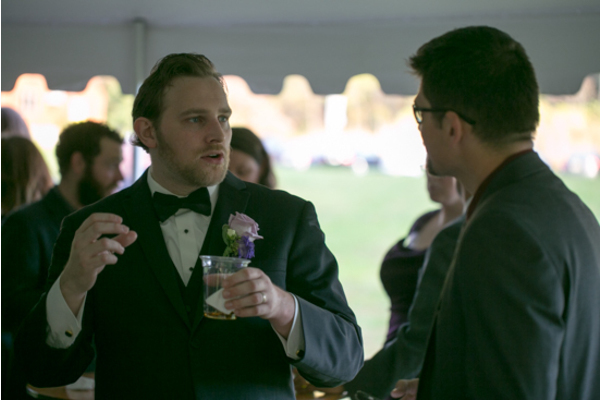 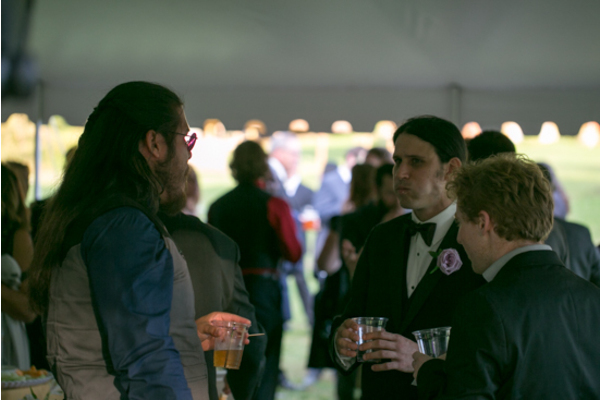 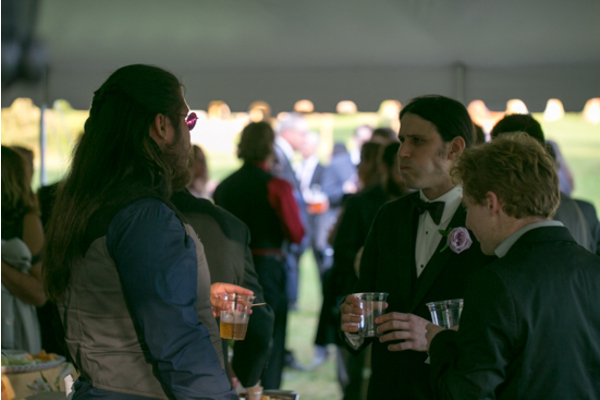 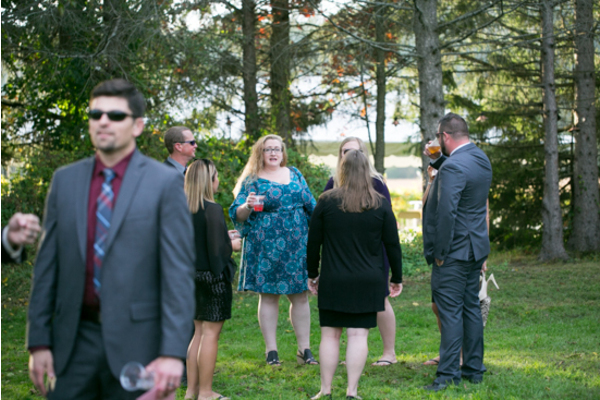 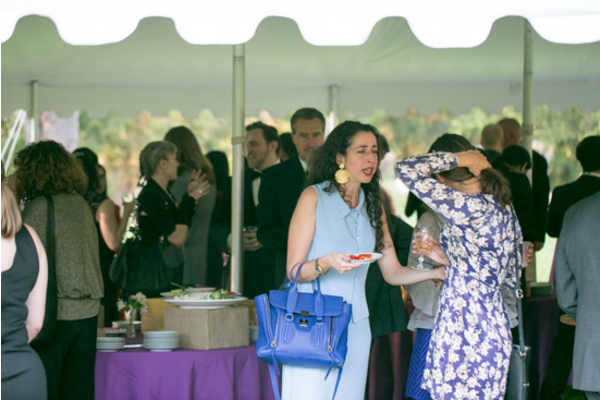 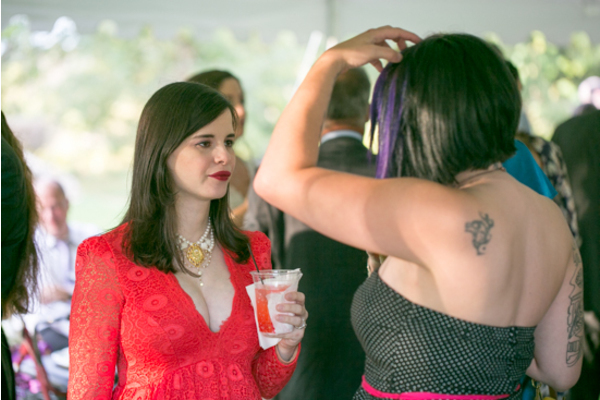 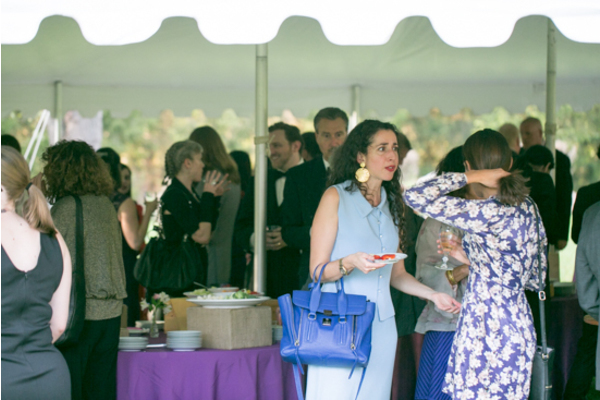 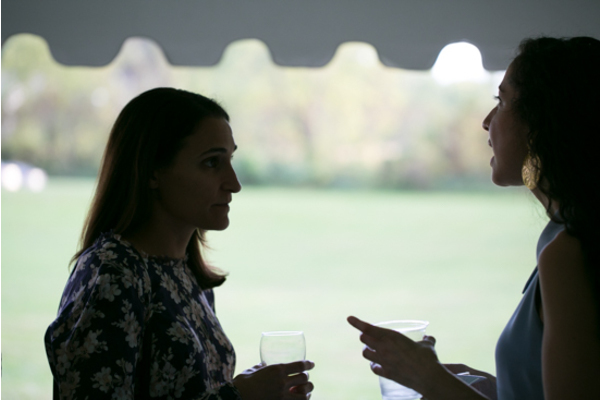 The reception was a blast! 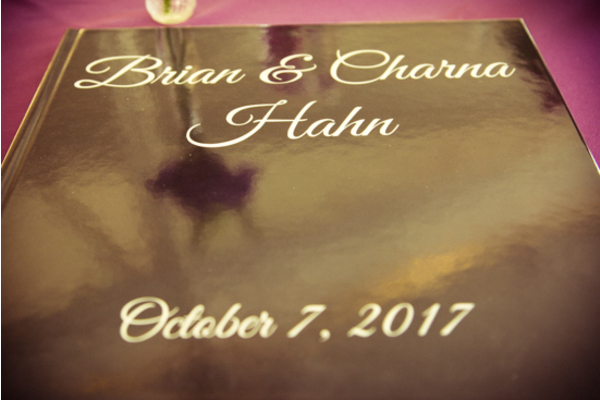 Congratulations, again, to Charna and Brian on getting married! 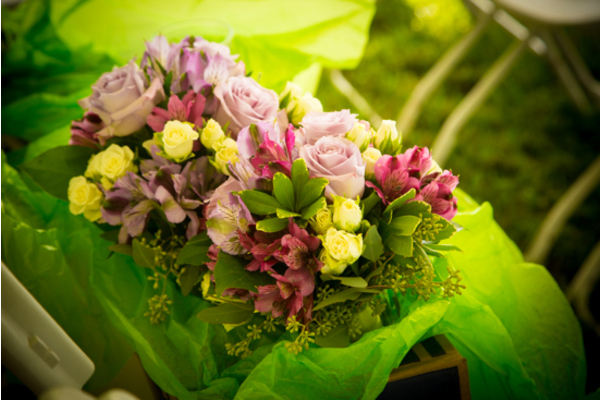 Thank you for making us a part of your day.